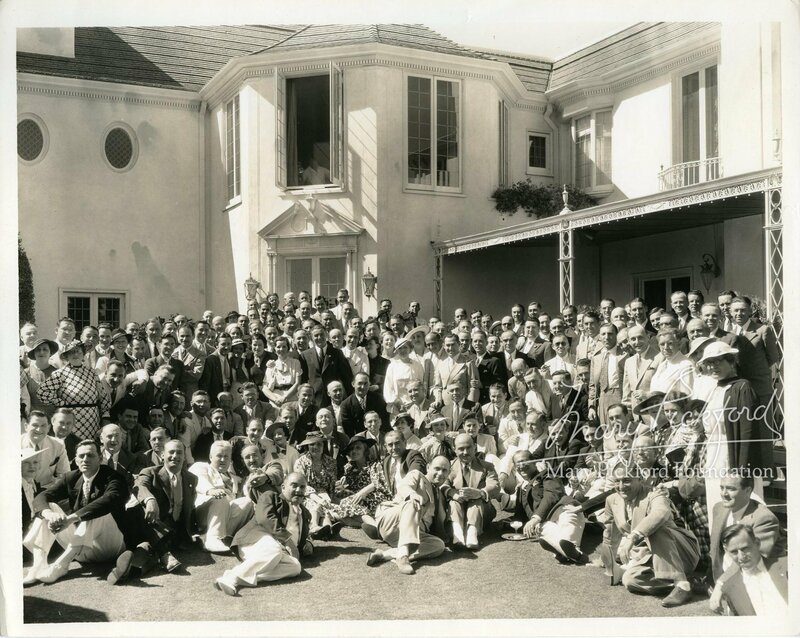 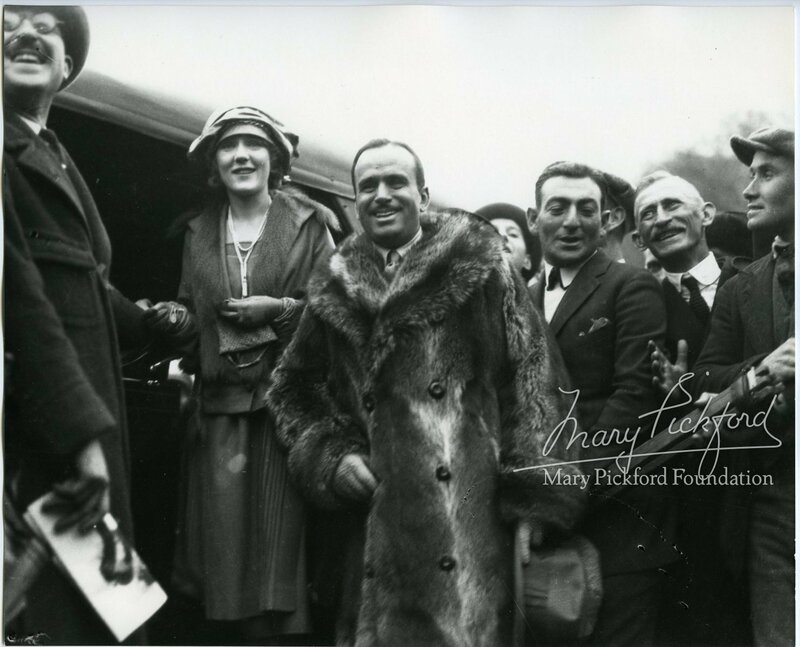 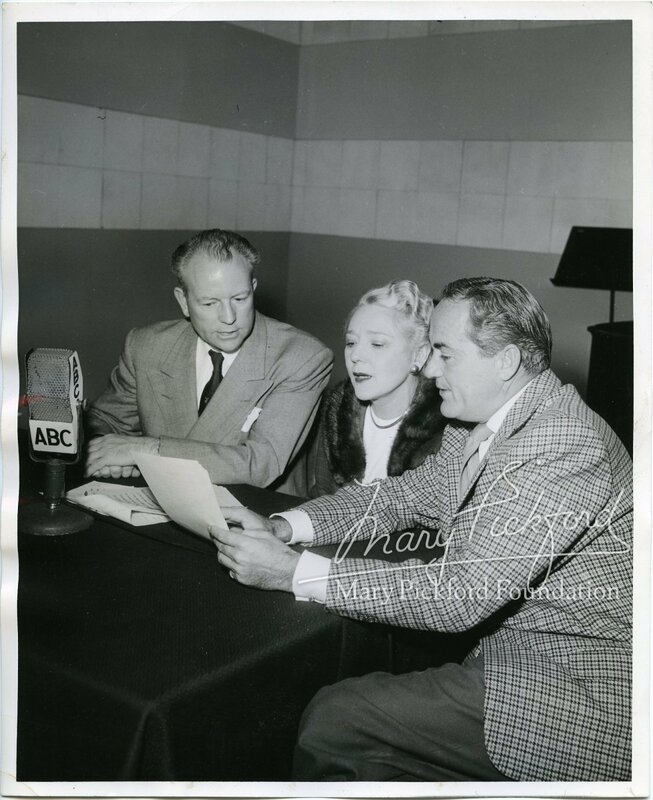 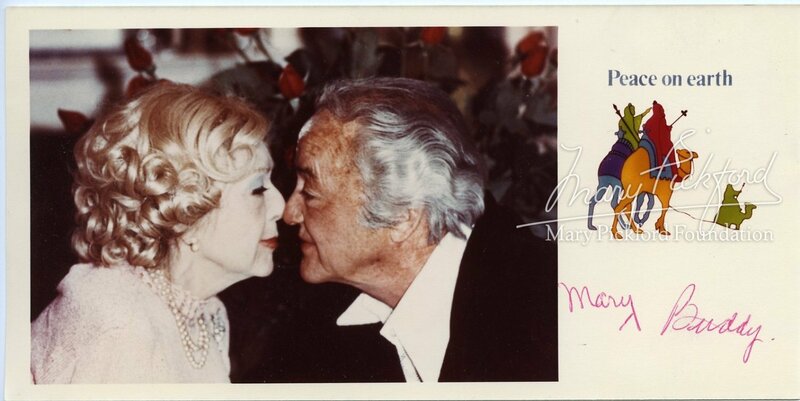 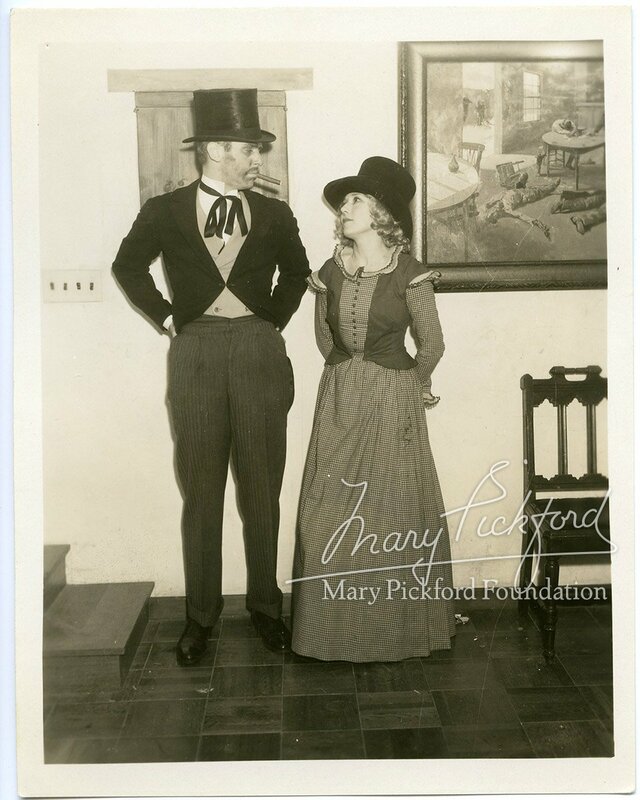 Our photo gallery features a sampling of the Foundation’s collection of film production stills, personal family snapshots, rare promotional prints and original portraits. 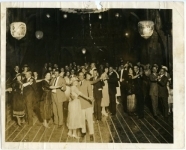 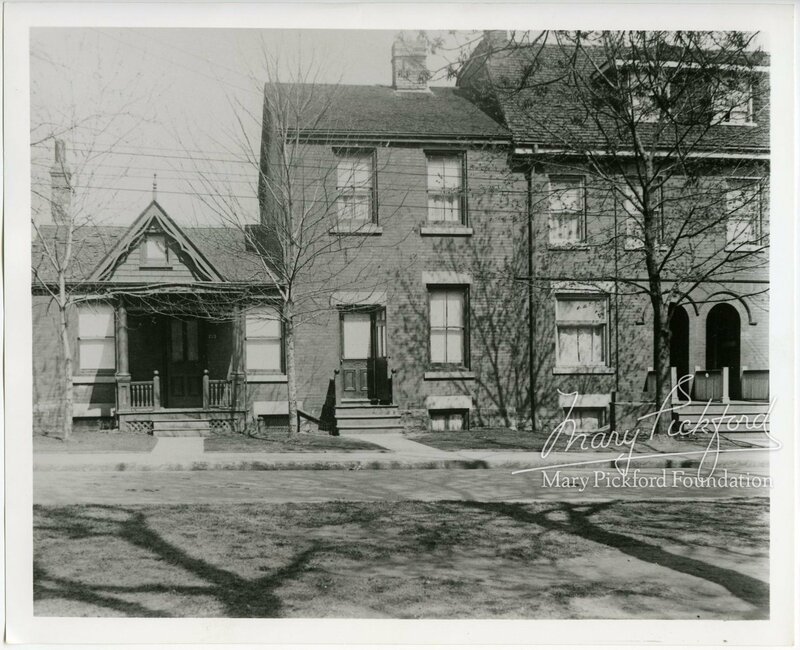 It is supplemented by photos from the archives of Cari Beauchamp, Joseph M. Yranski and Marc Wanamaker’s Bison Archives. 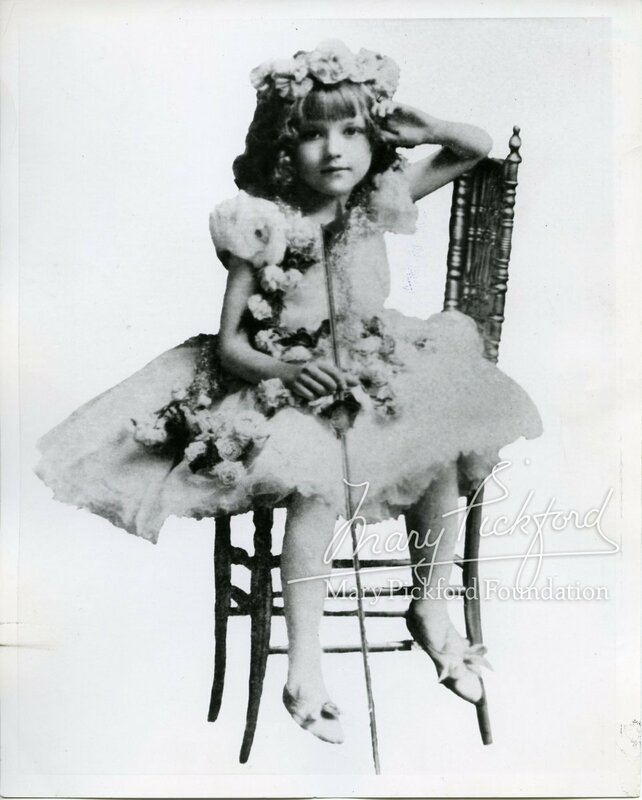 If you are looking for more choices in higher resolution that you wish to copy, please contact us. 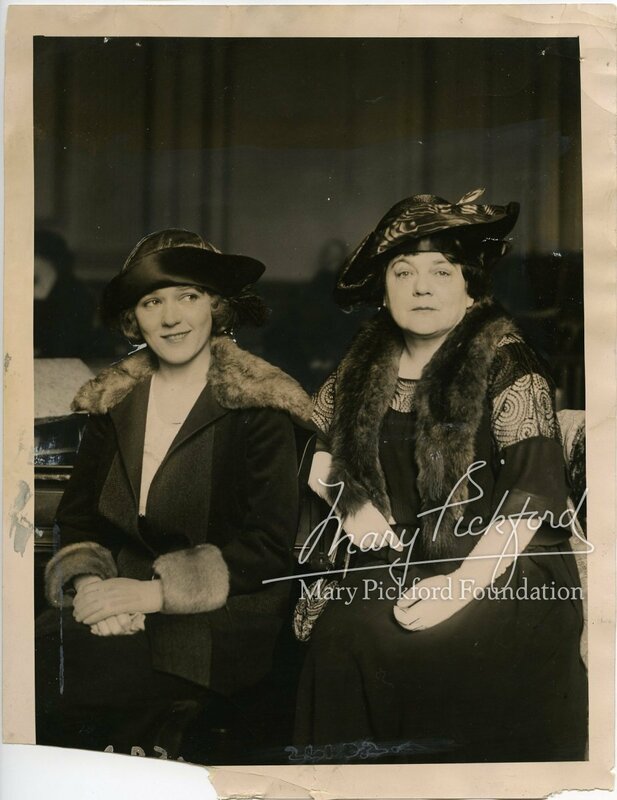 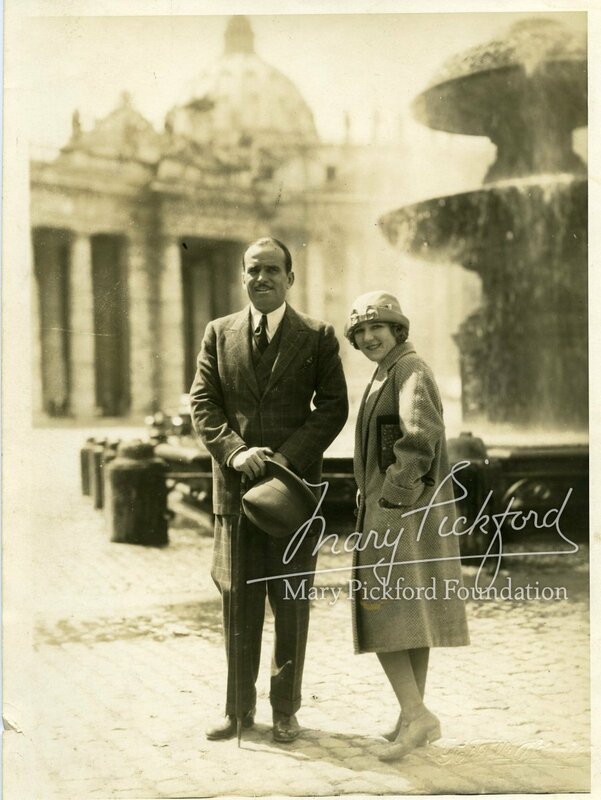 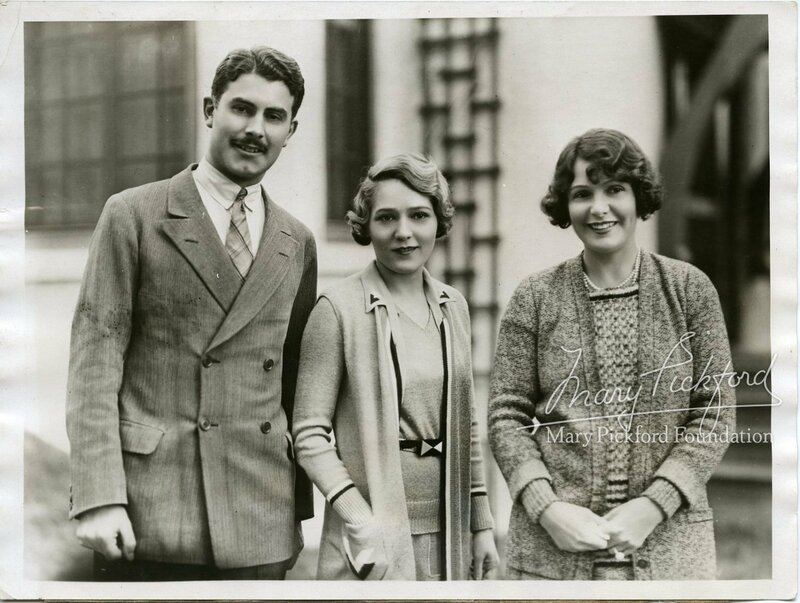 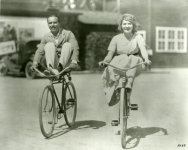 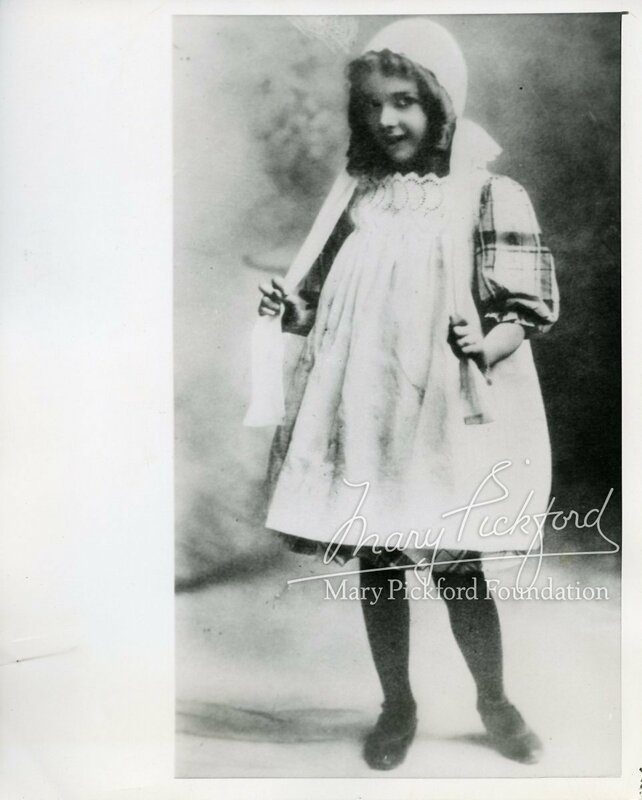 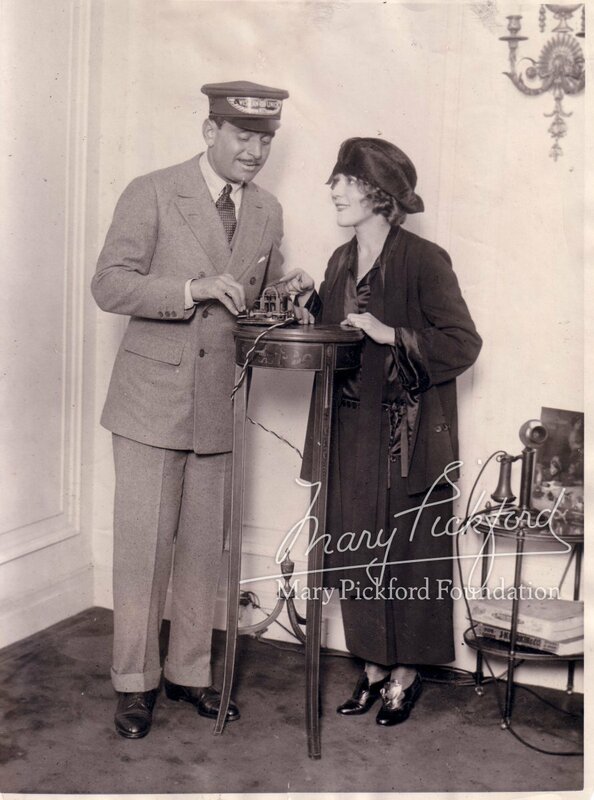 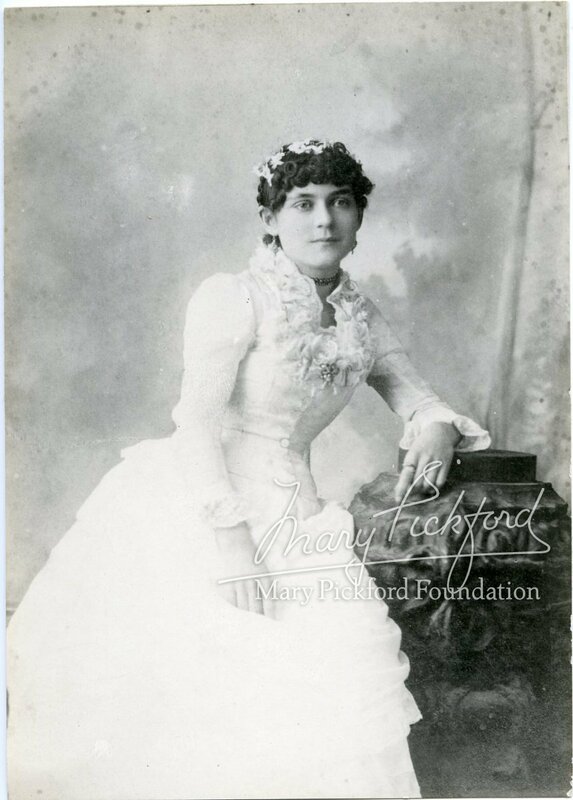 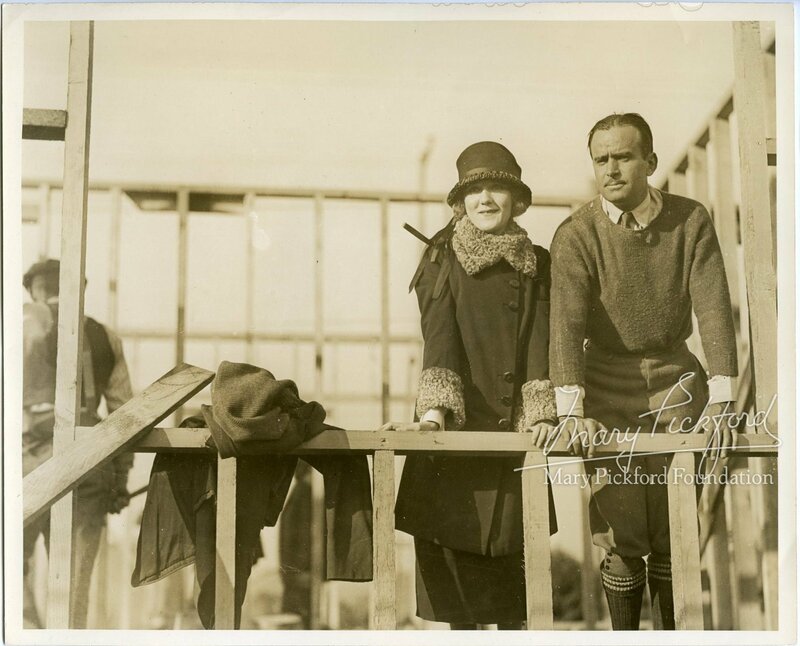 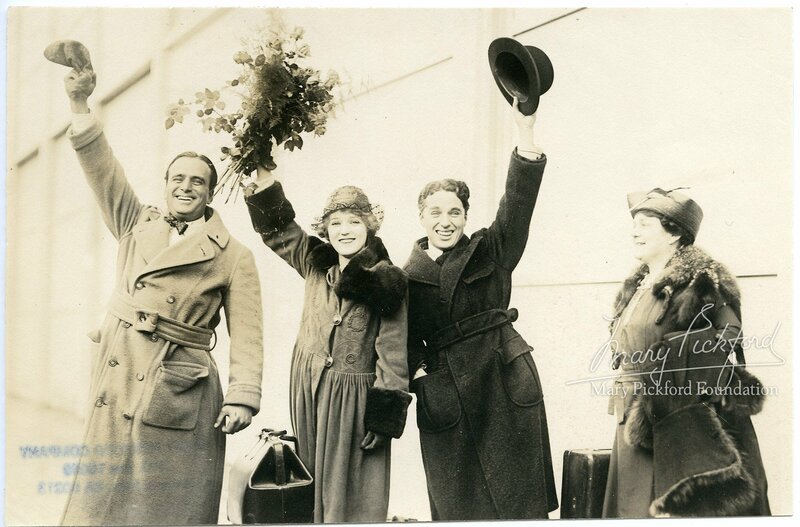 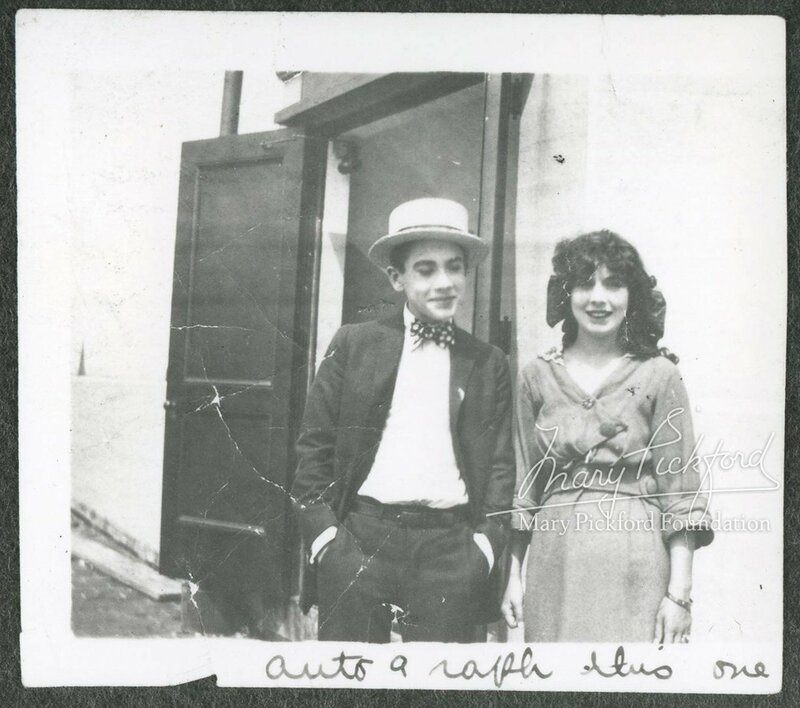 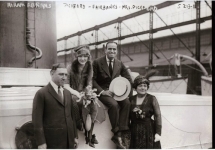 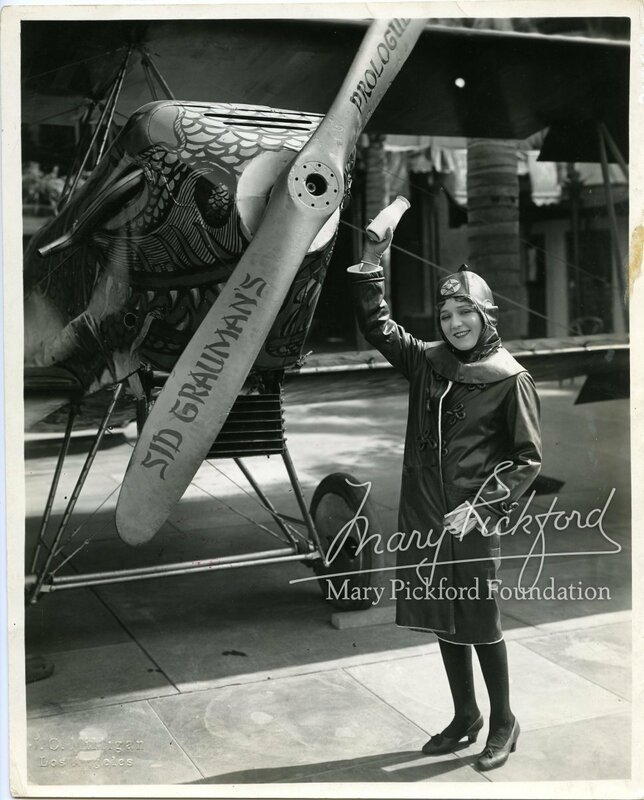 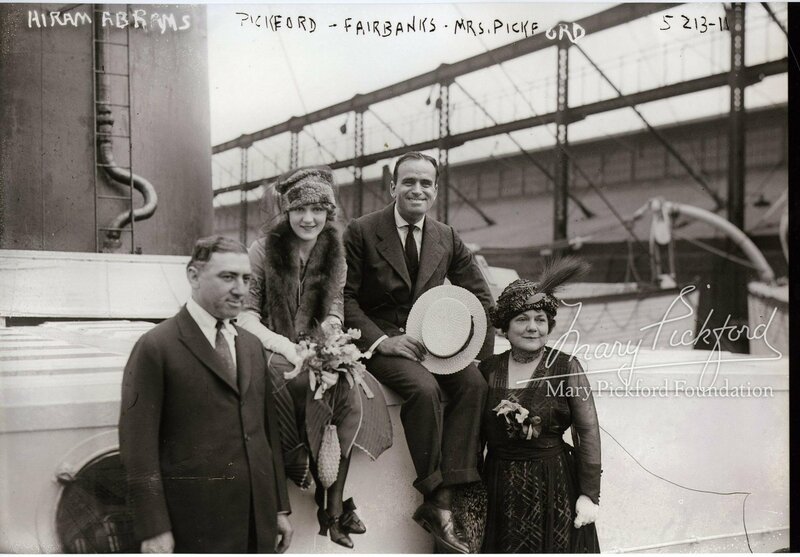 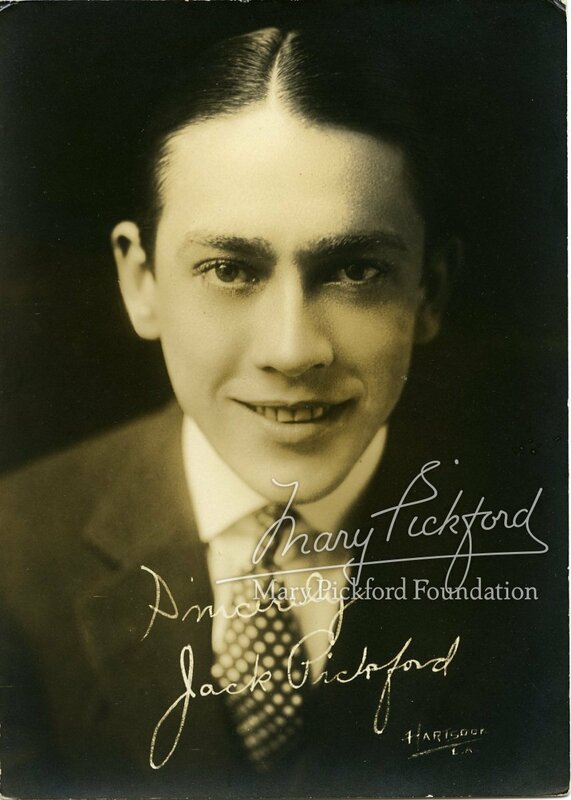 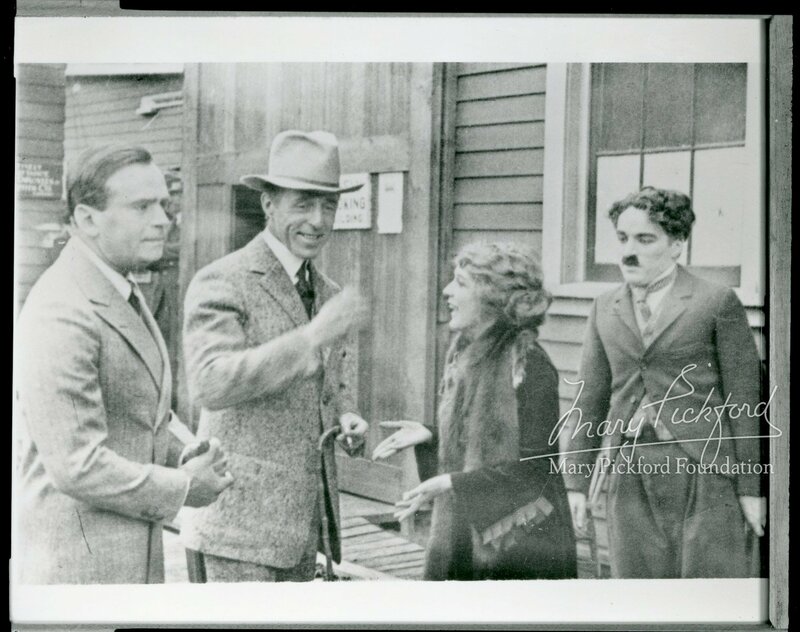 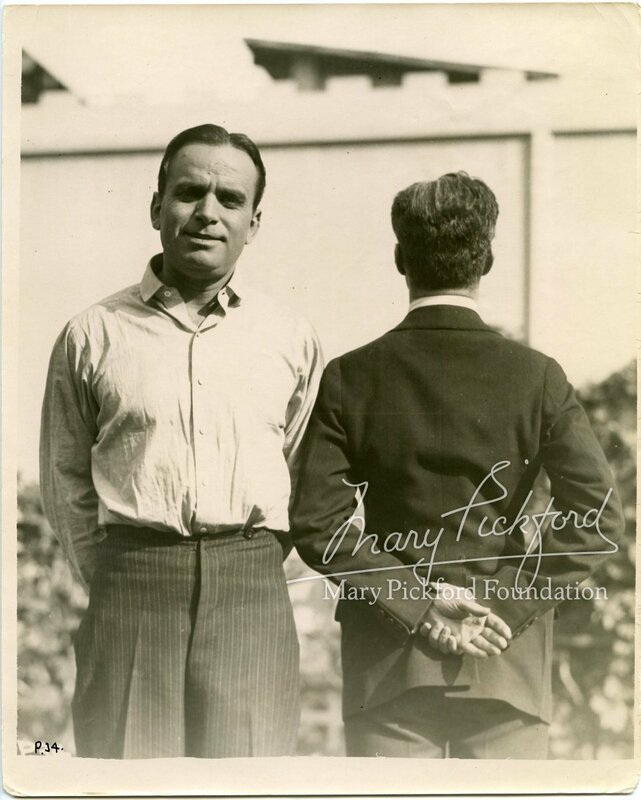 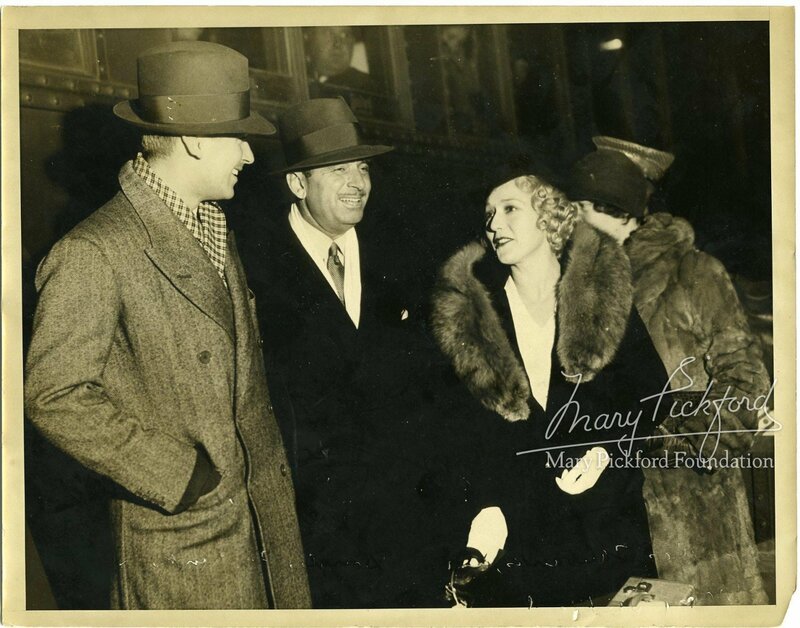 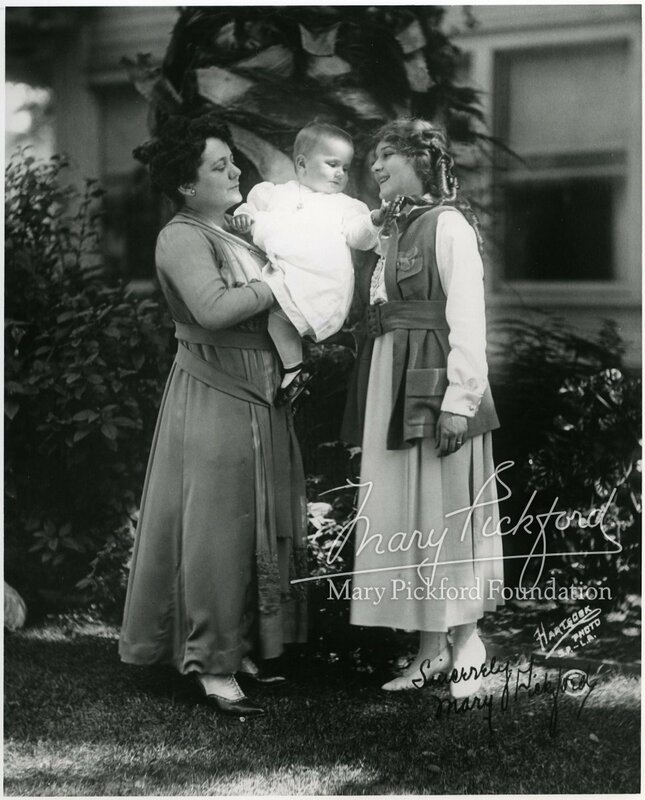 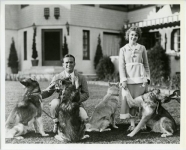 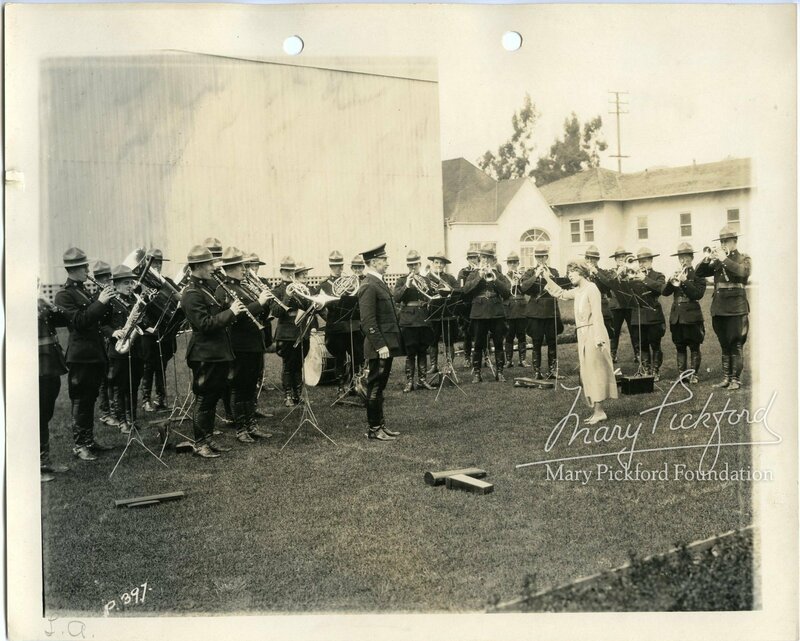 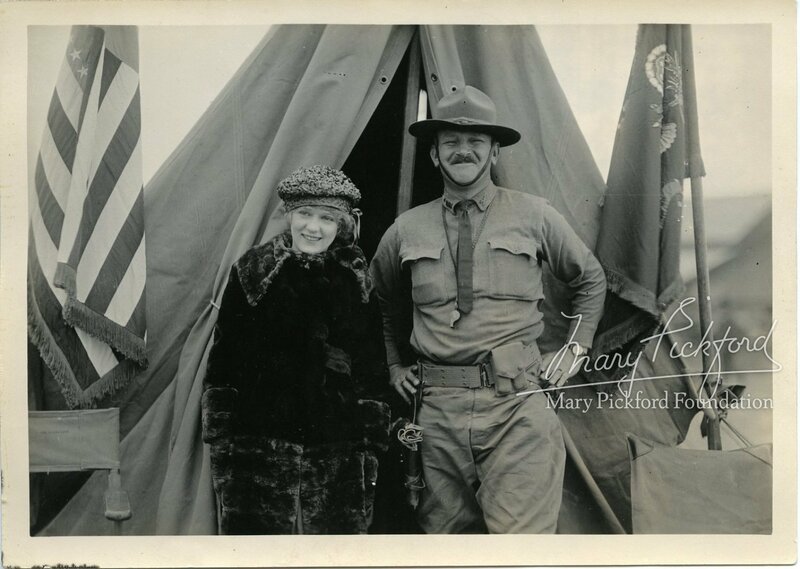 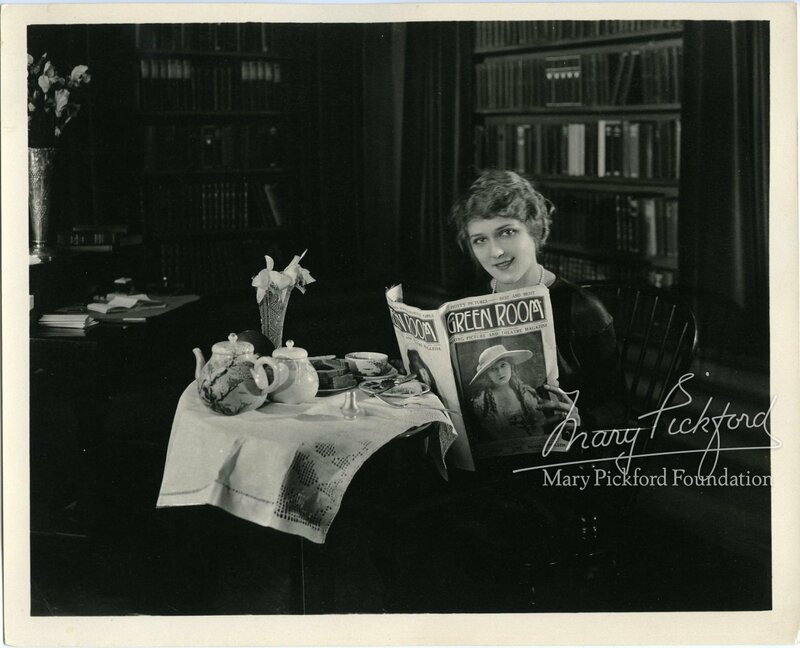 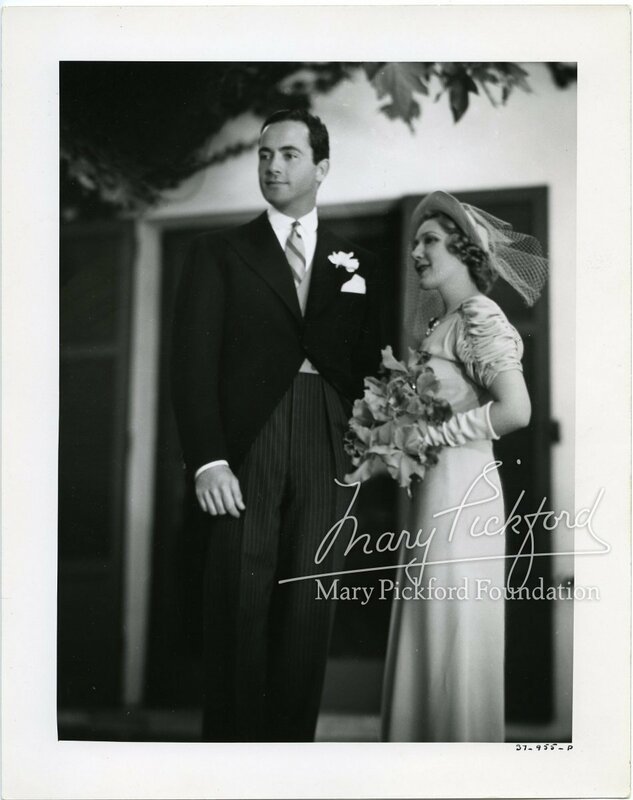 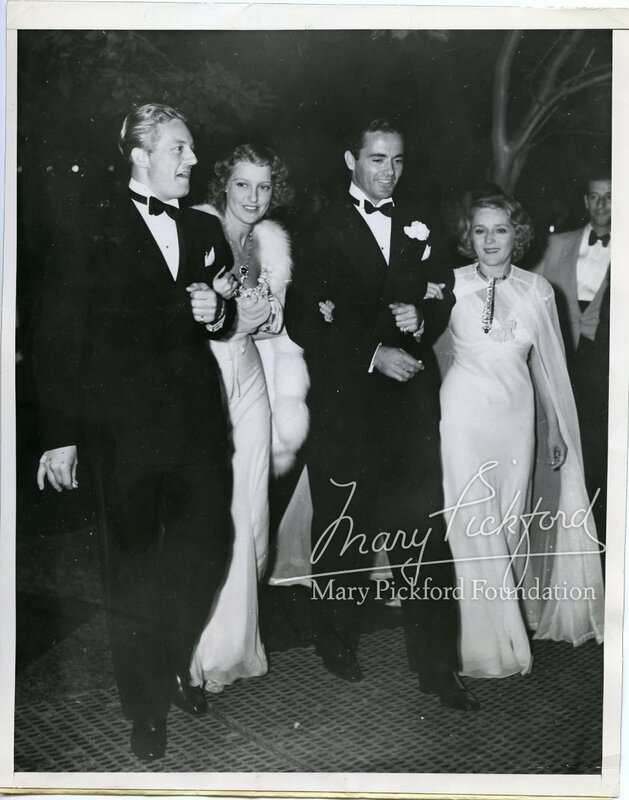 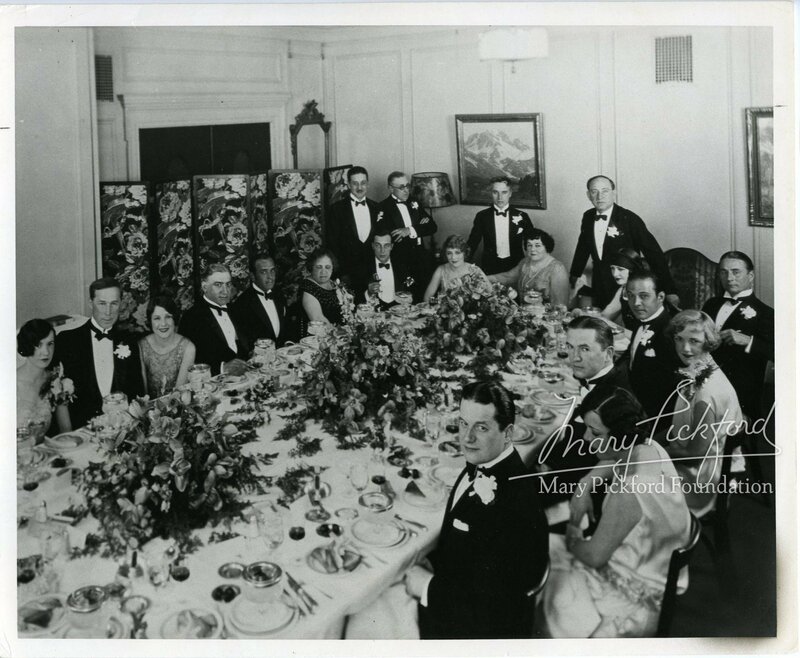 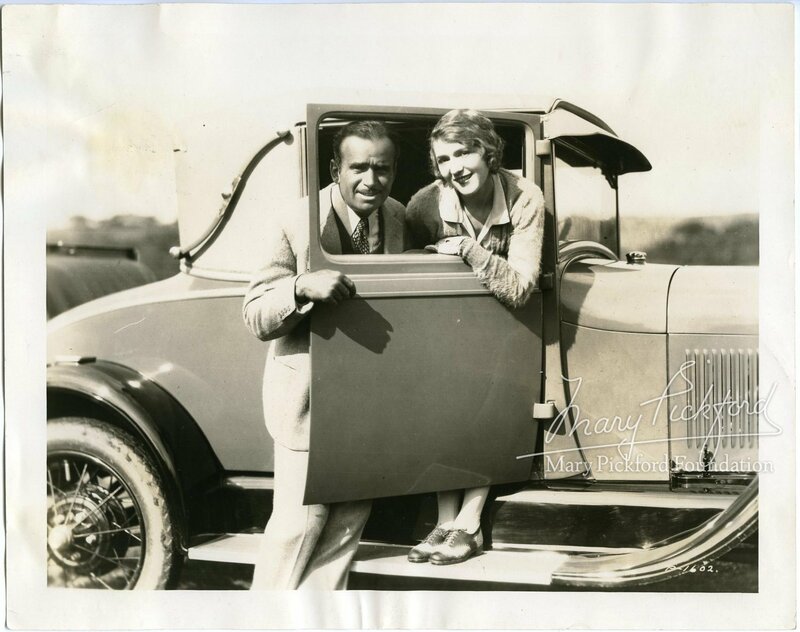 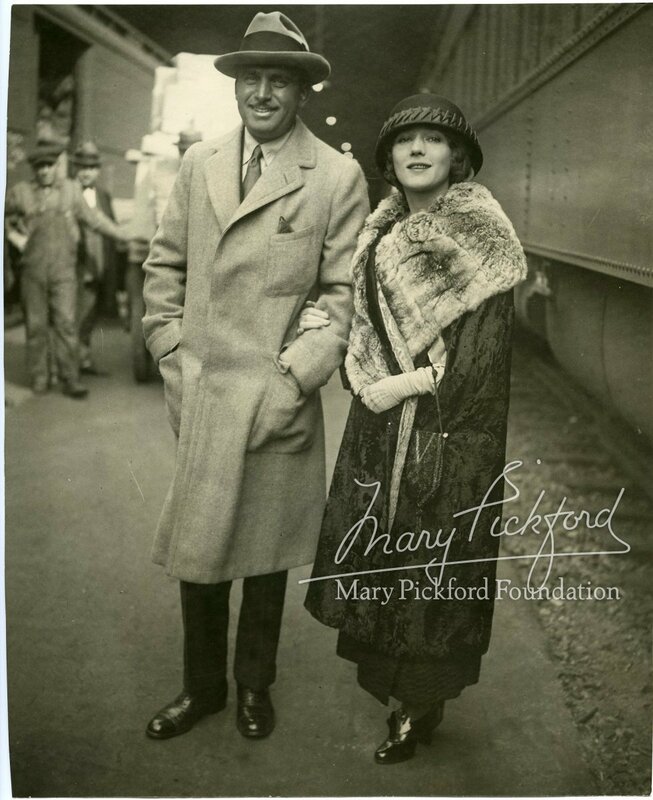 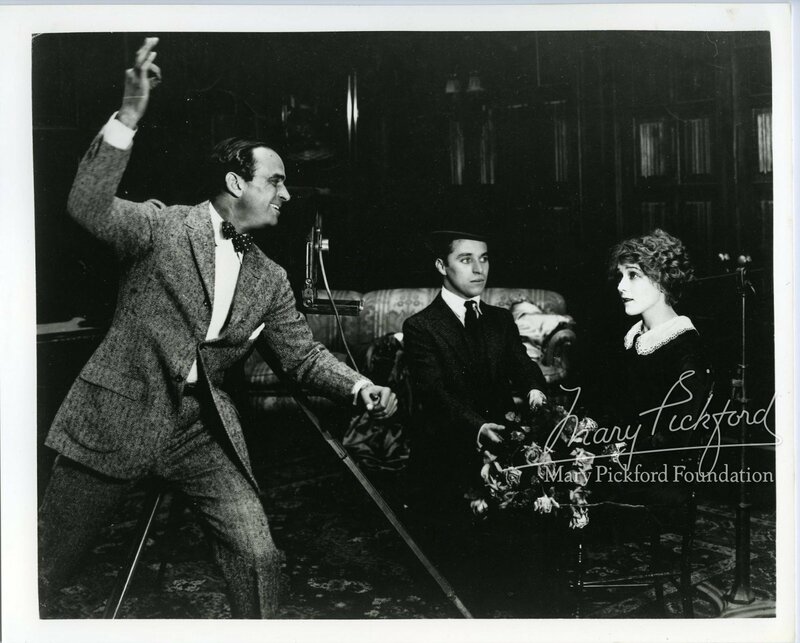 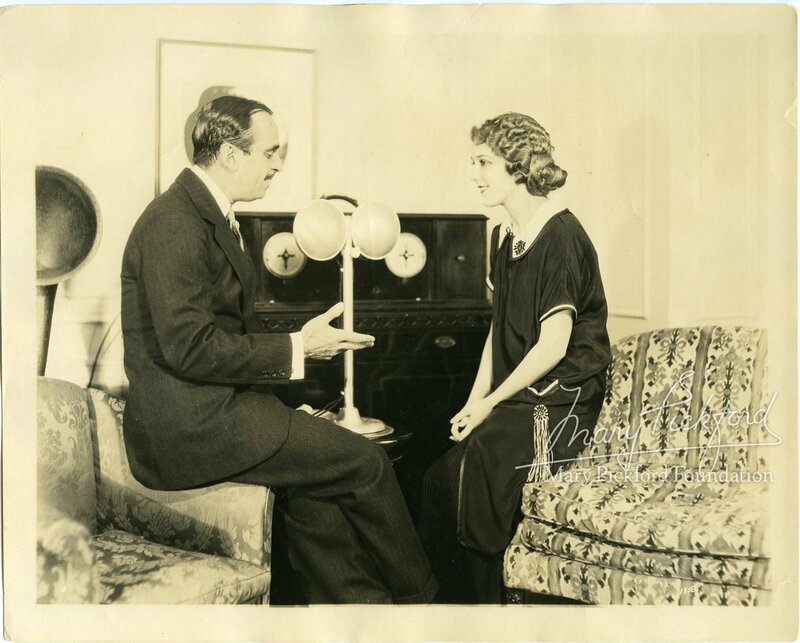 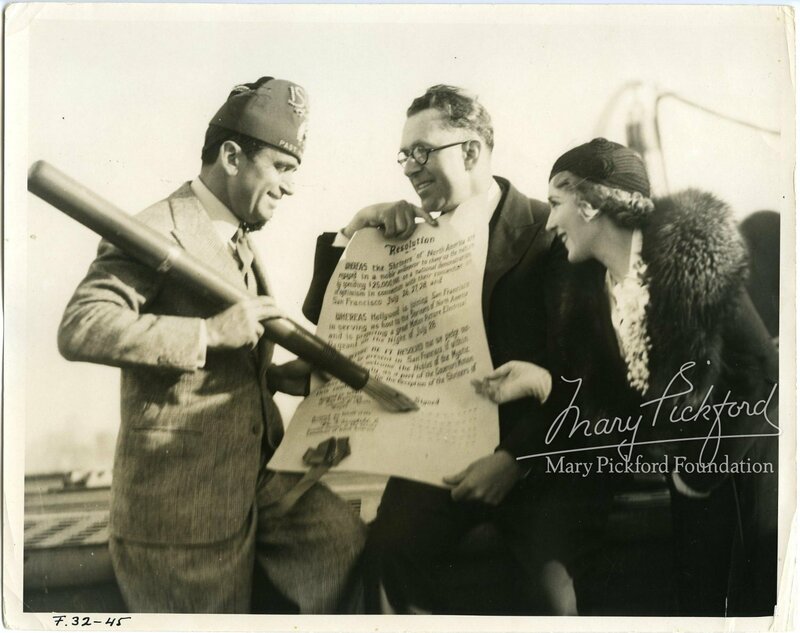 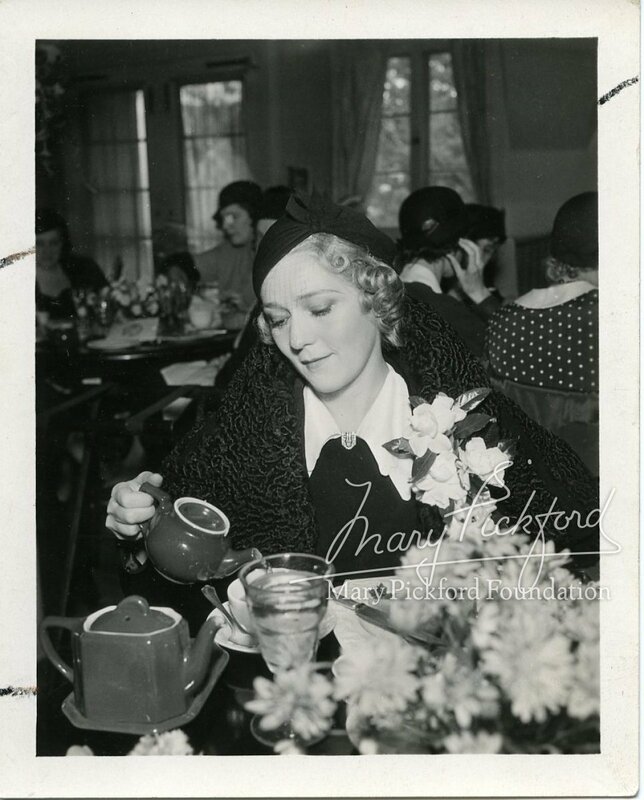 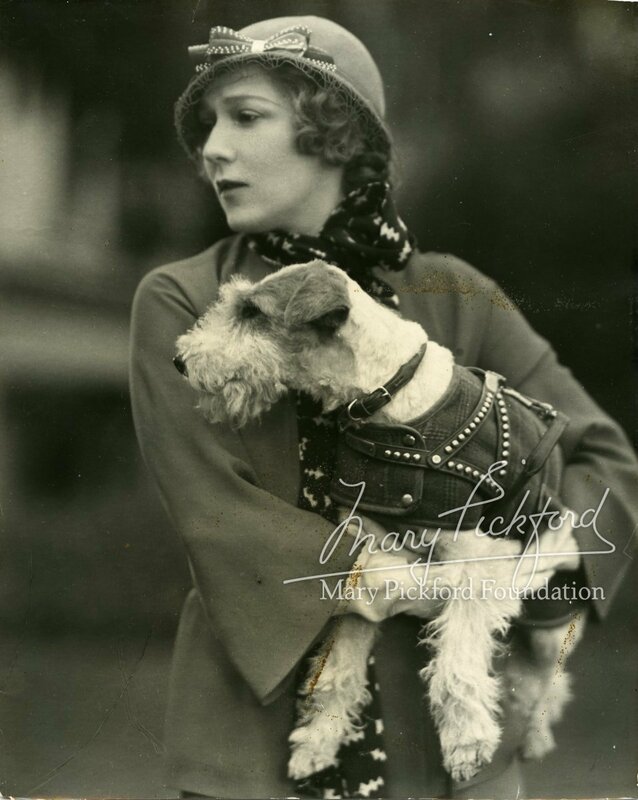 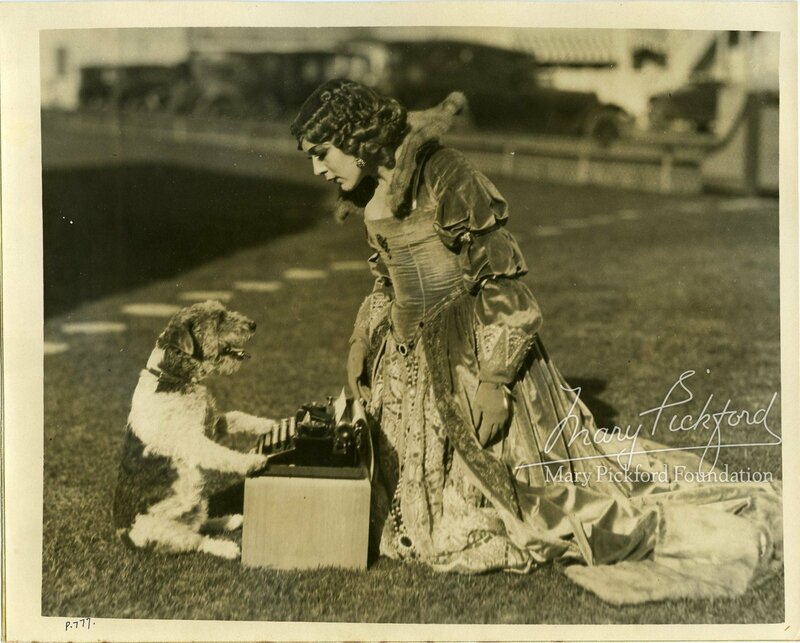 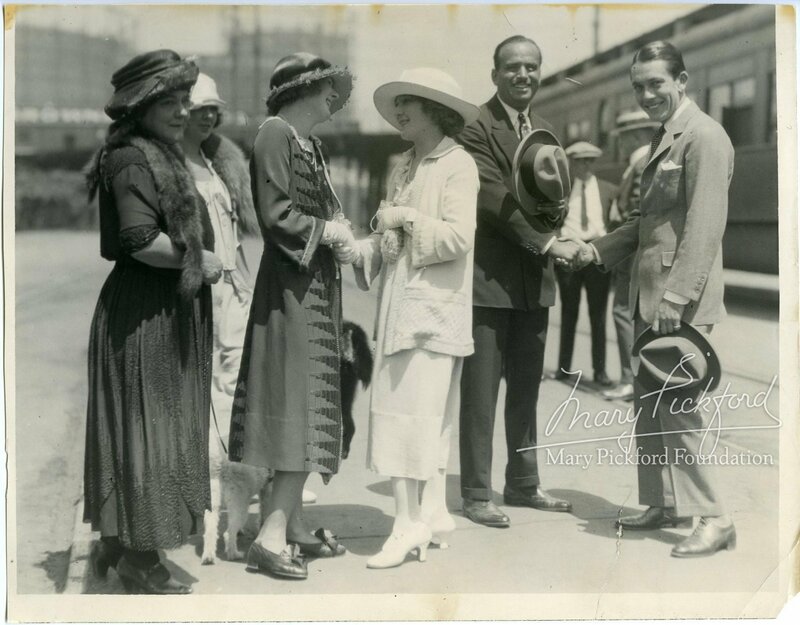 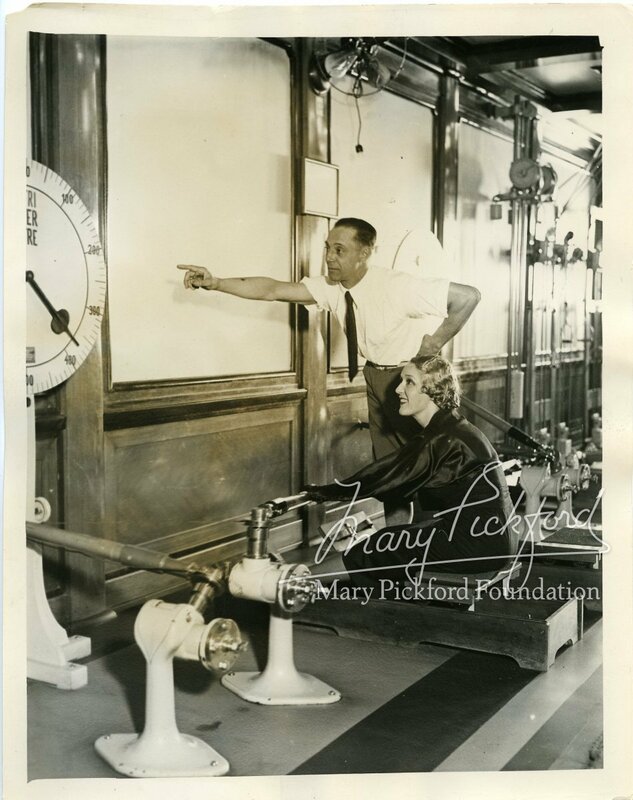 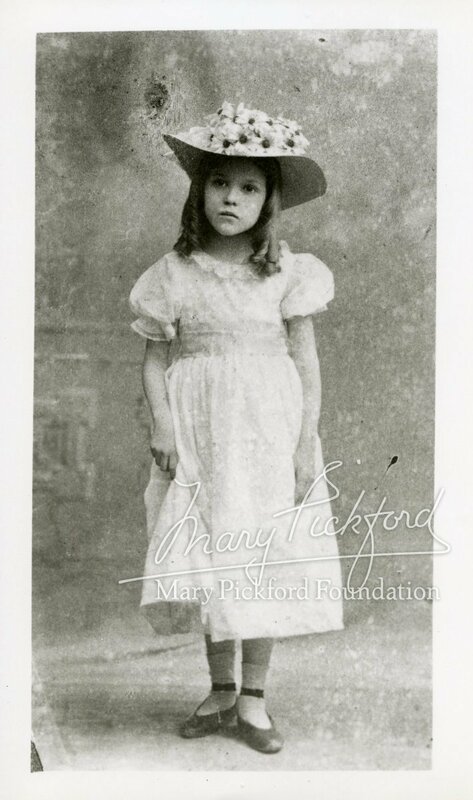 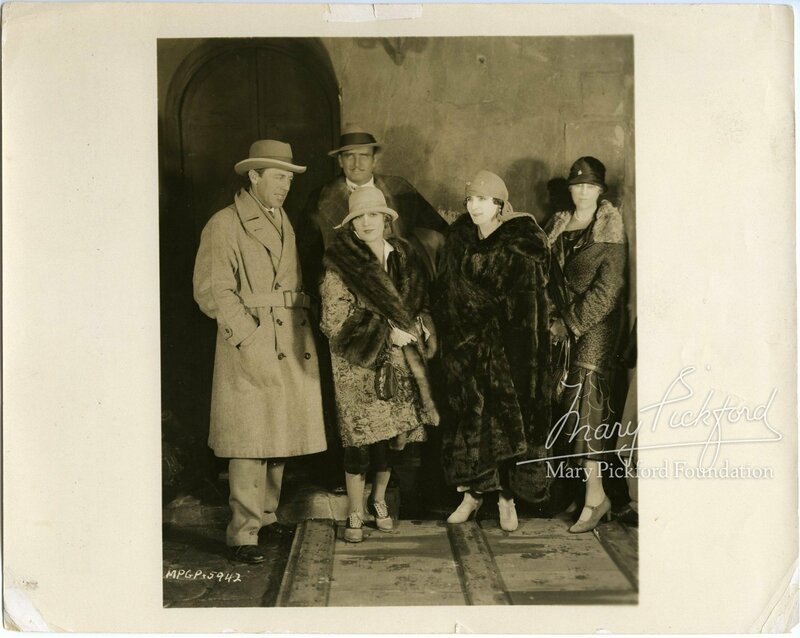 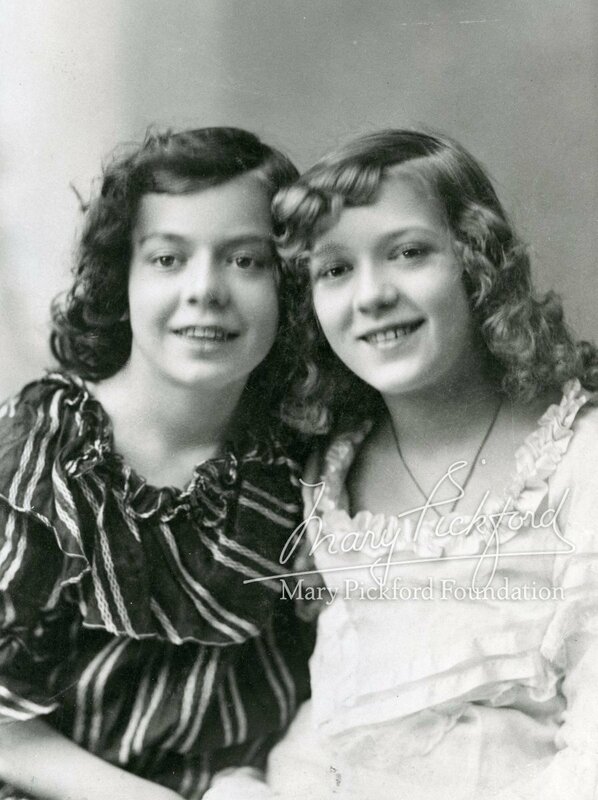 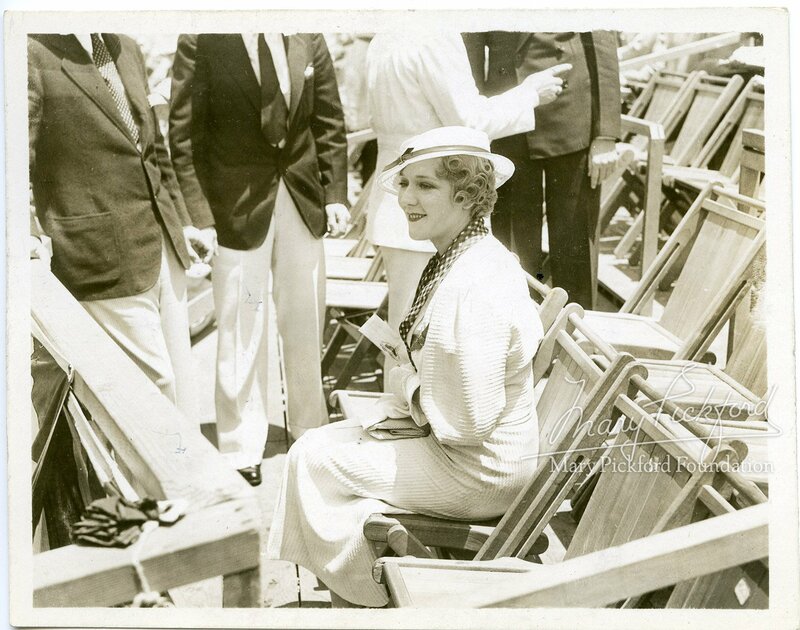 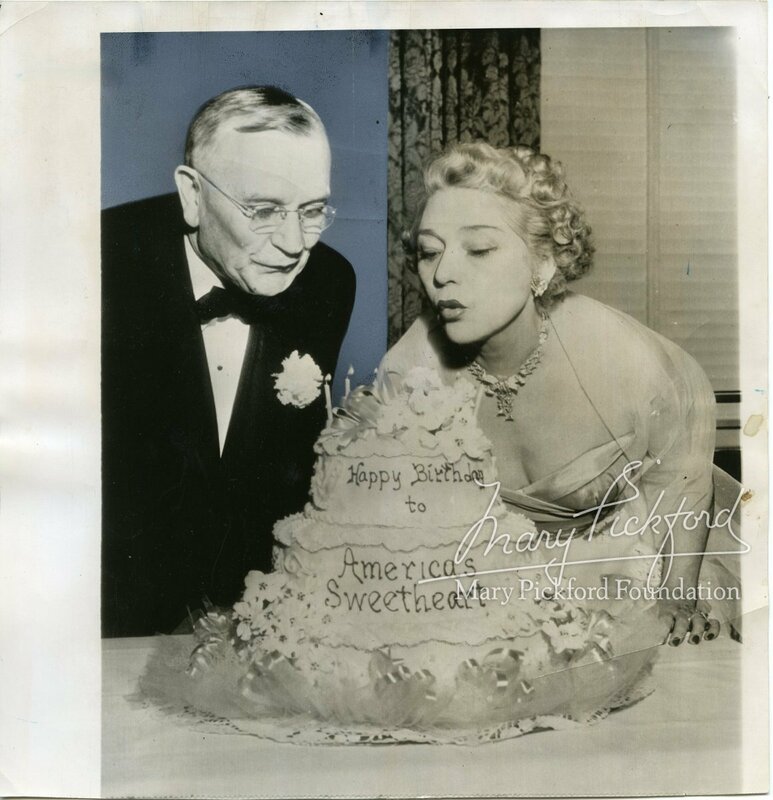 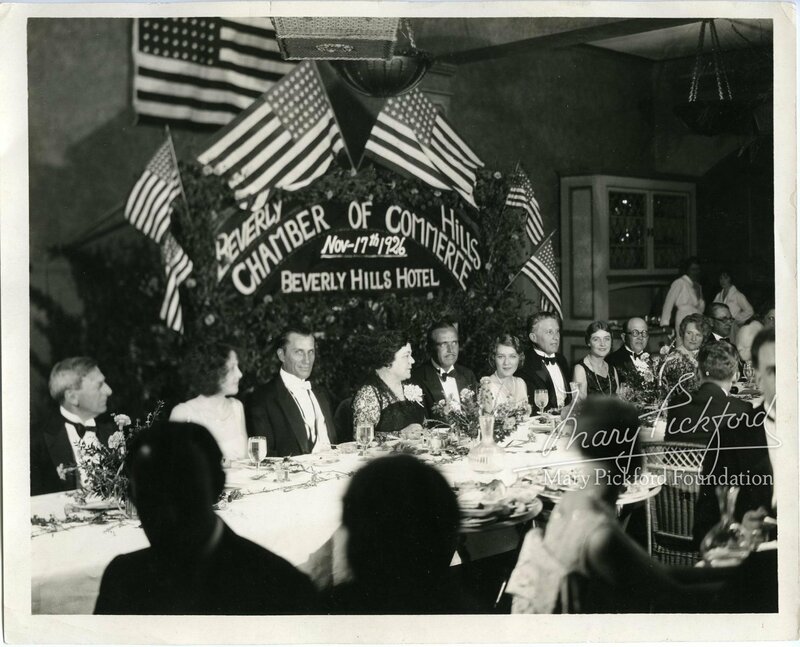 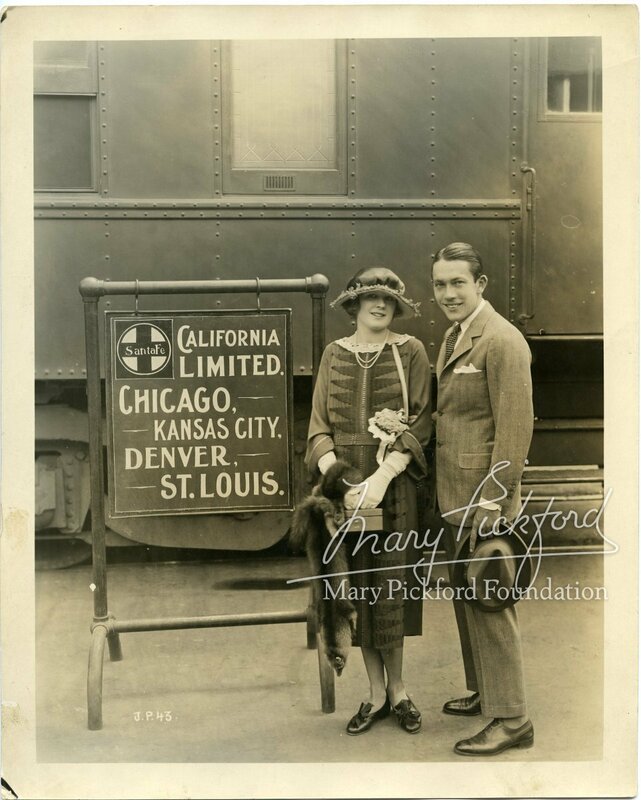 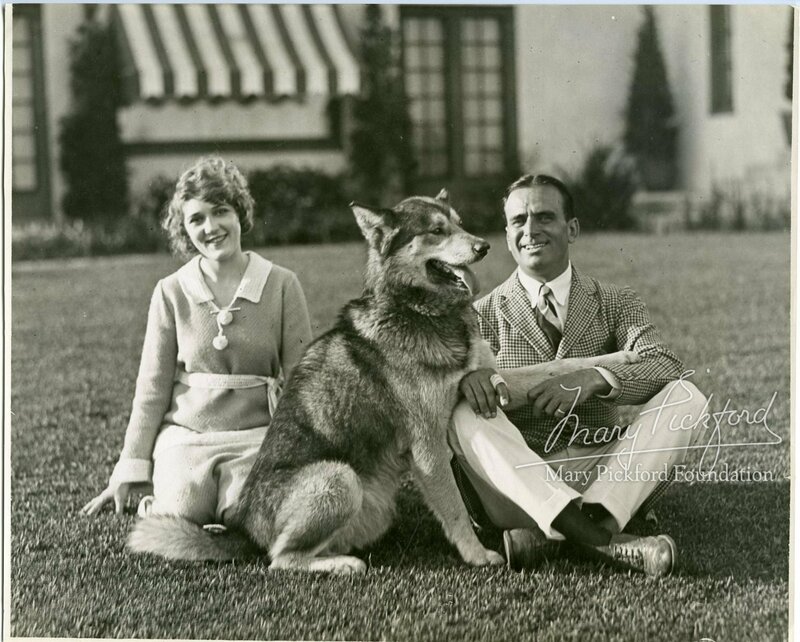 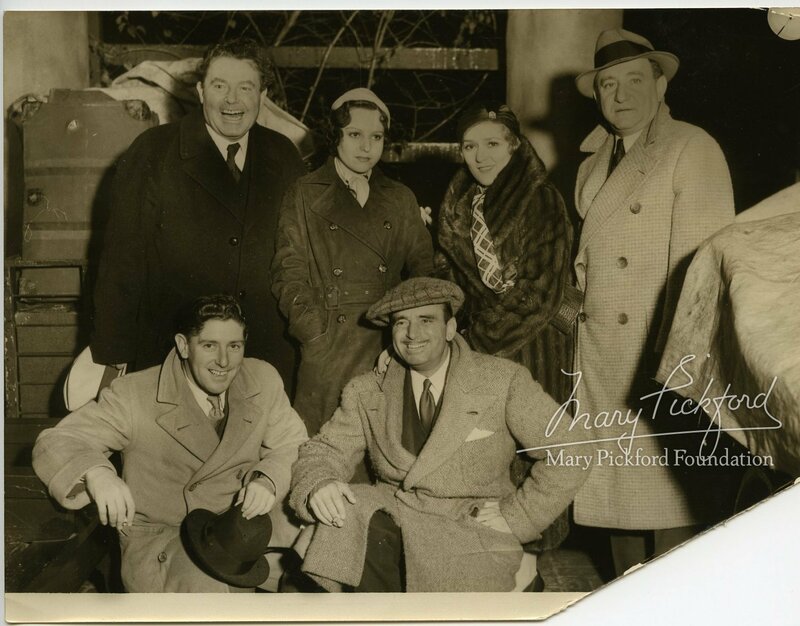 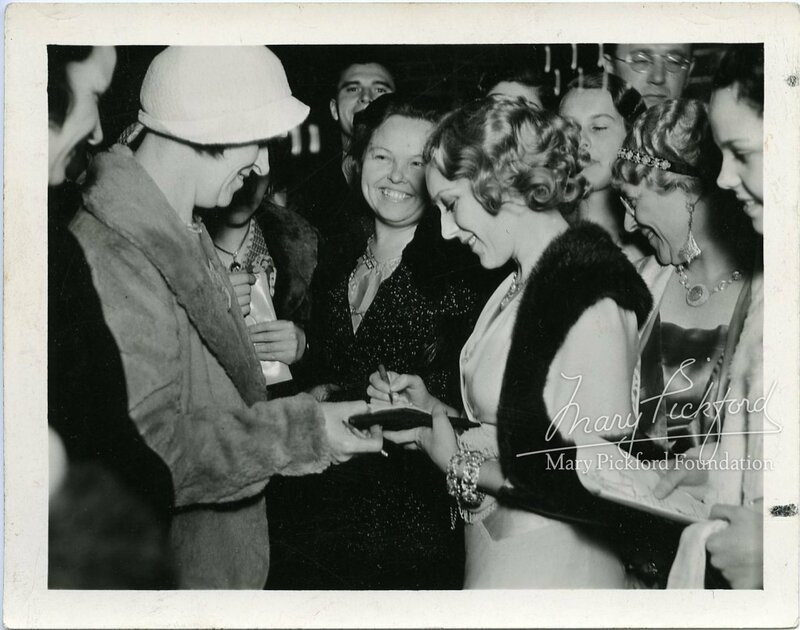 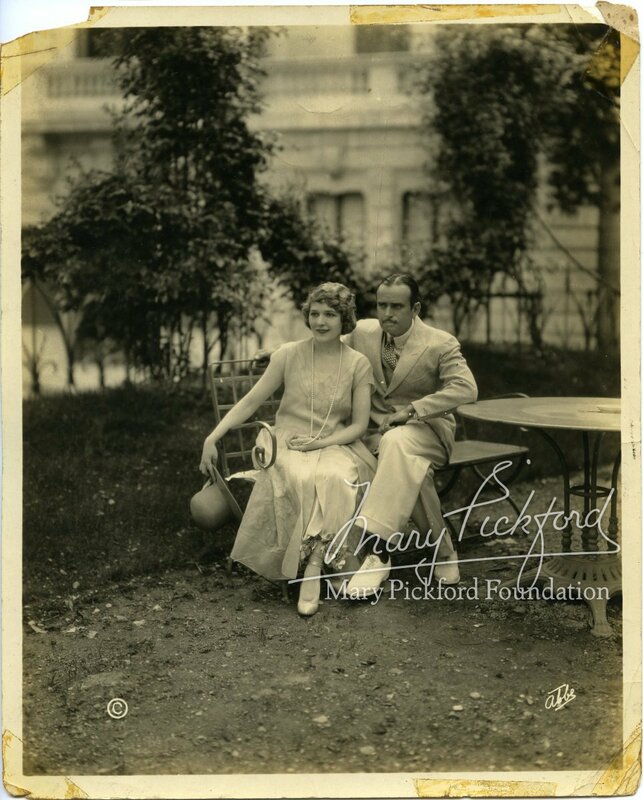 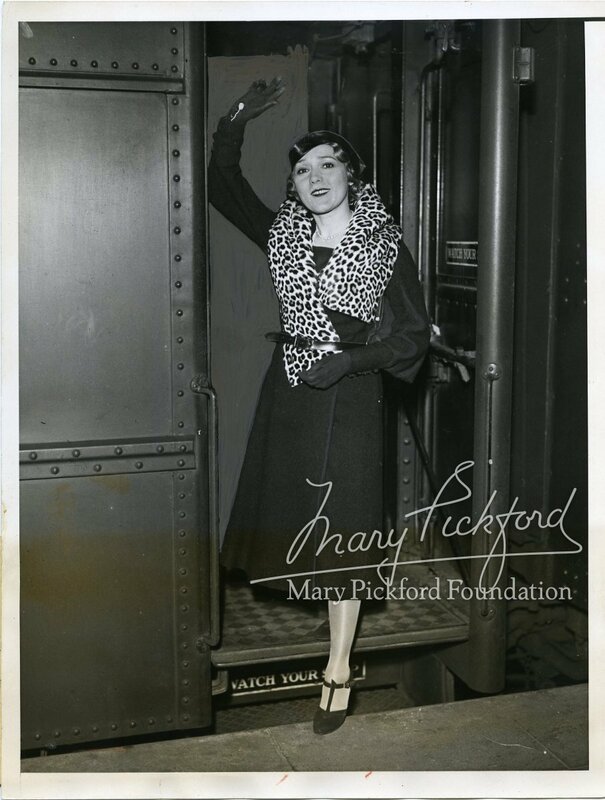 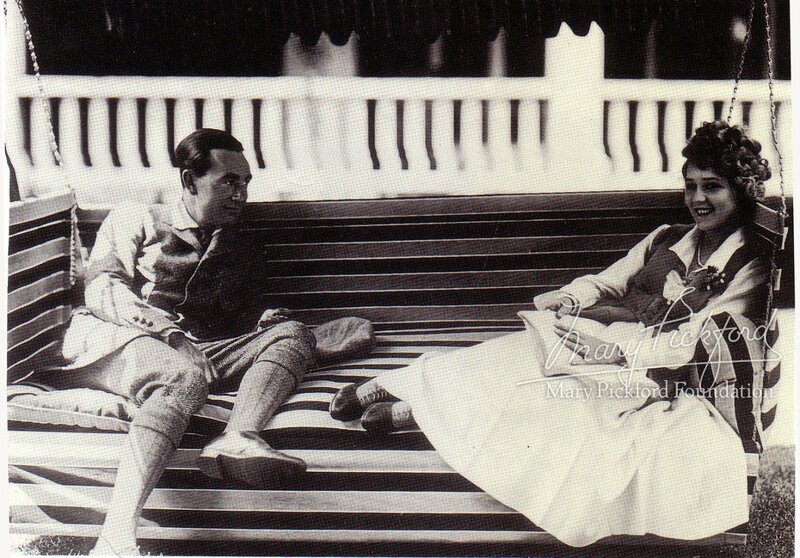 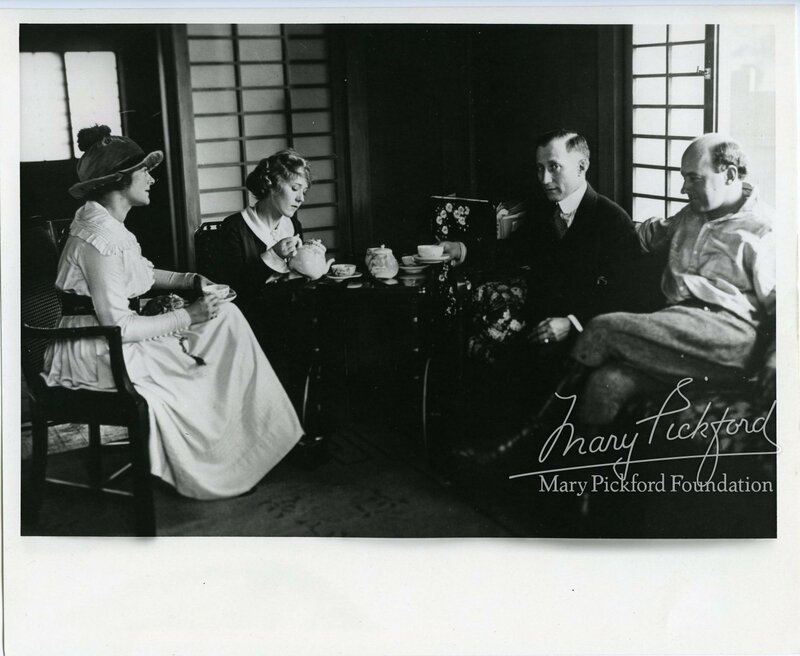 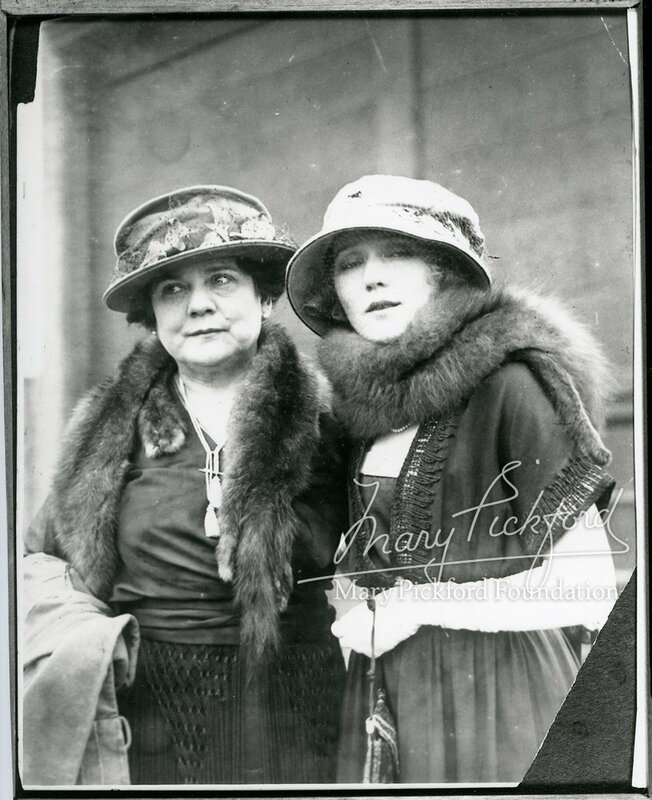 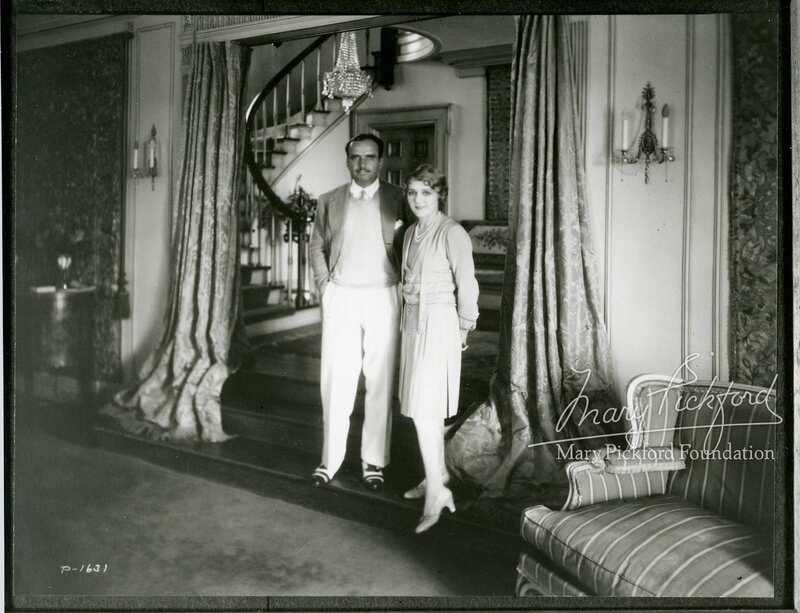 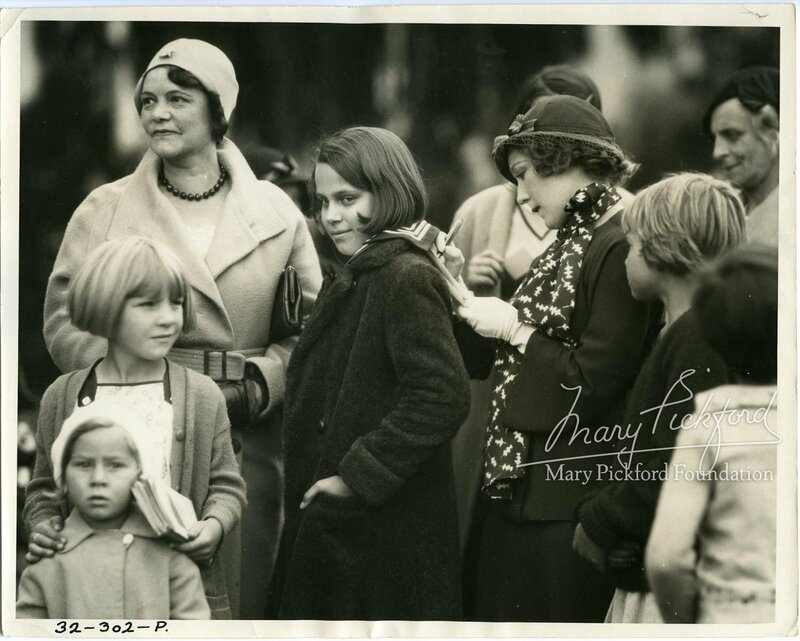 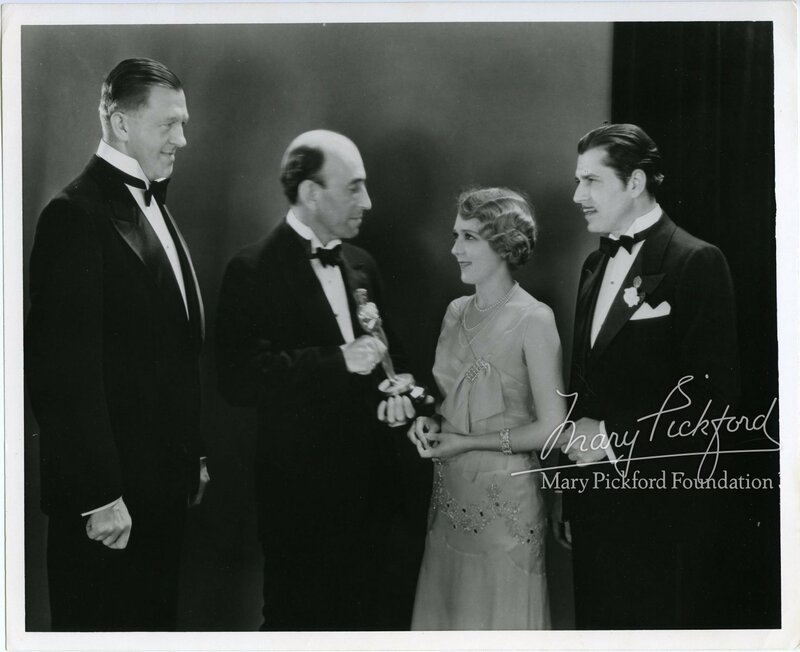 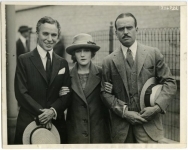 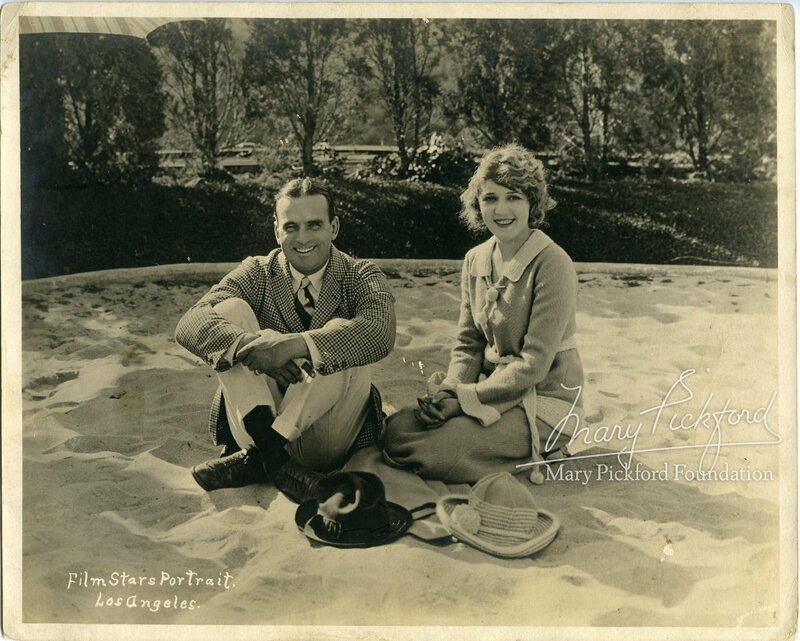 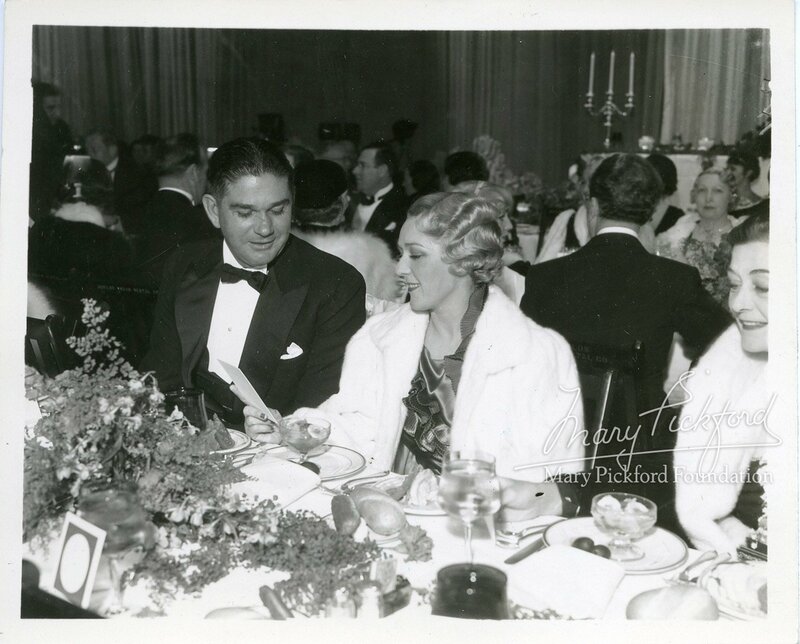 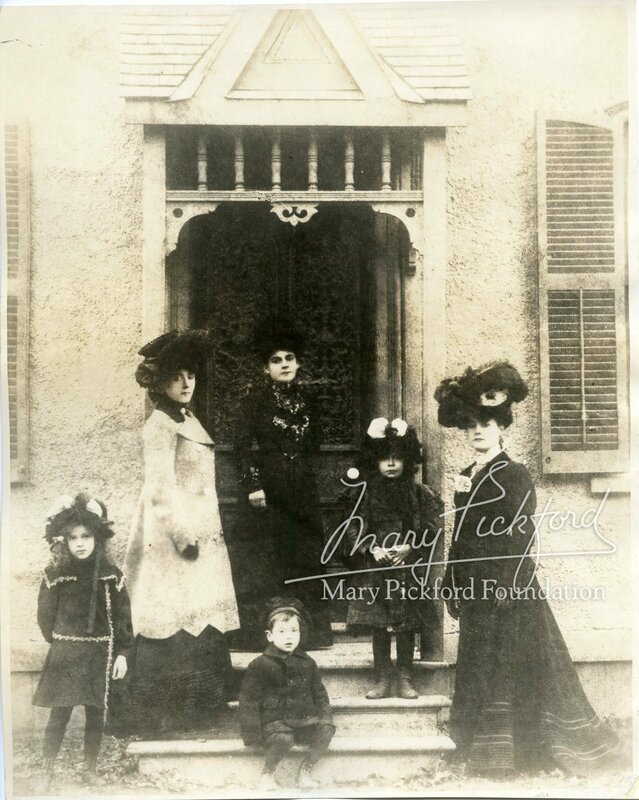 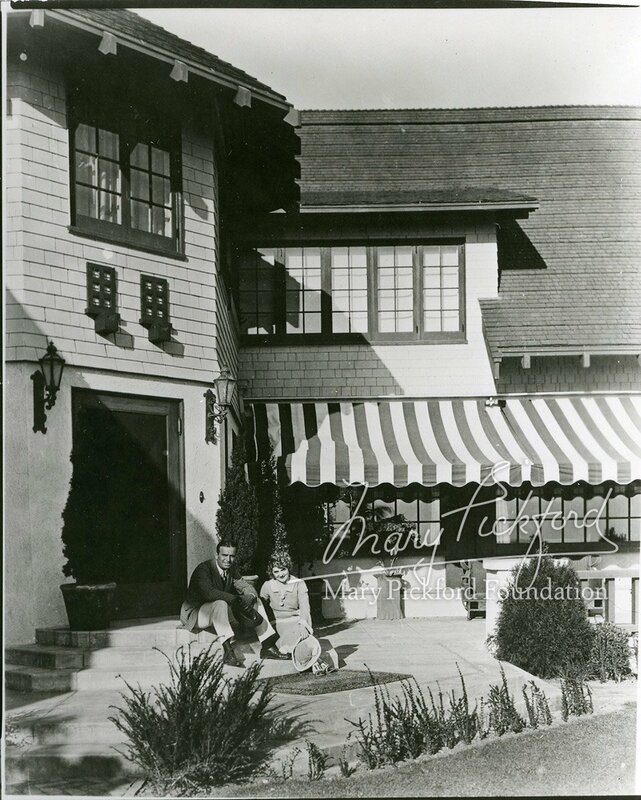 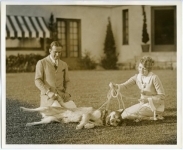 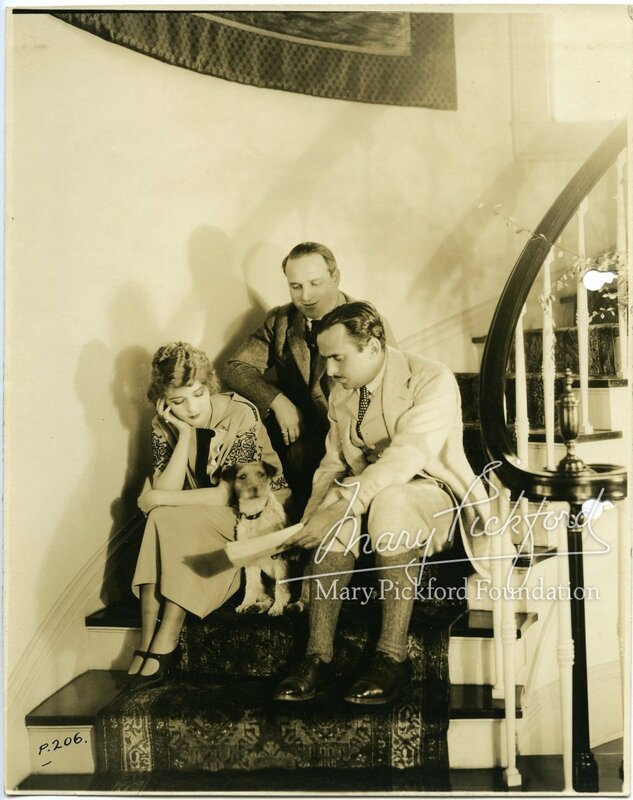 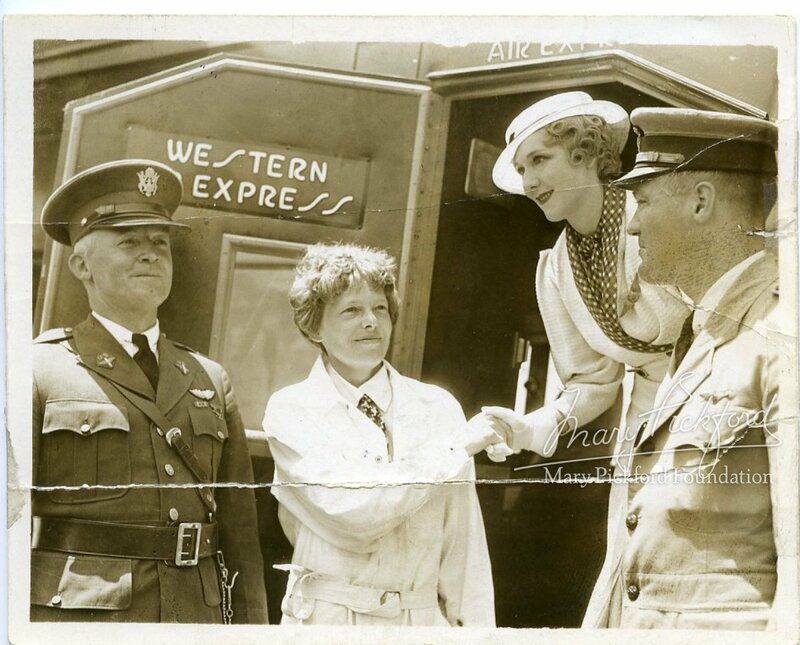 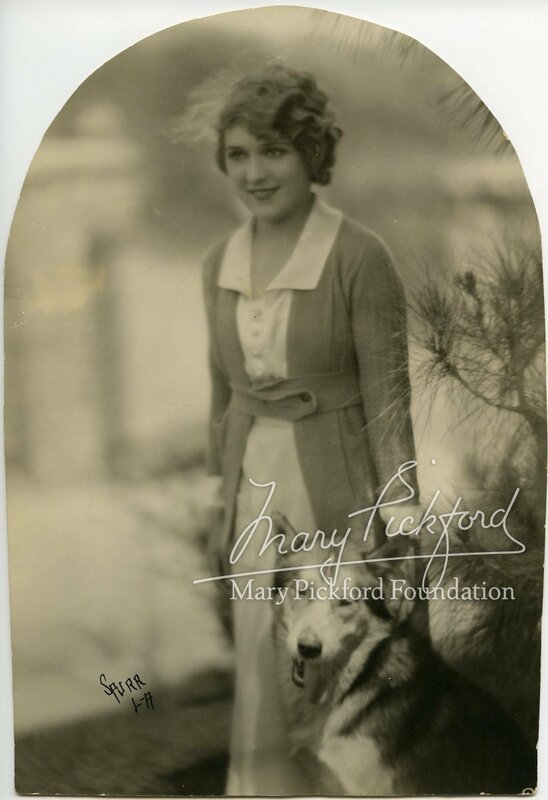 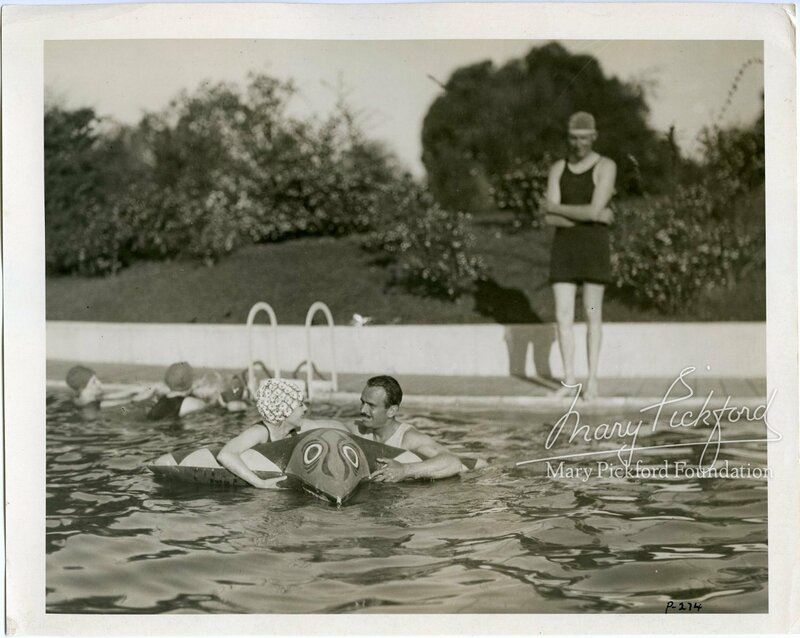 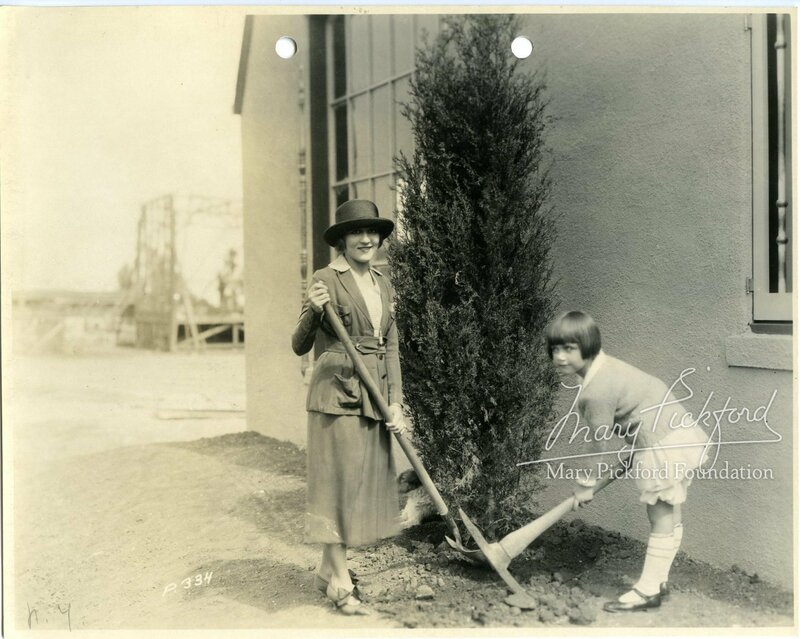 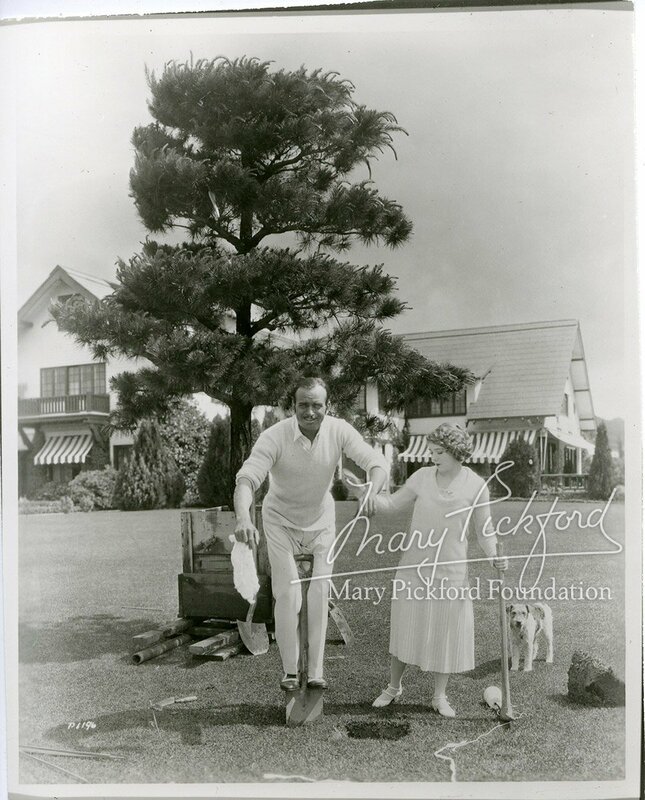 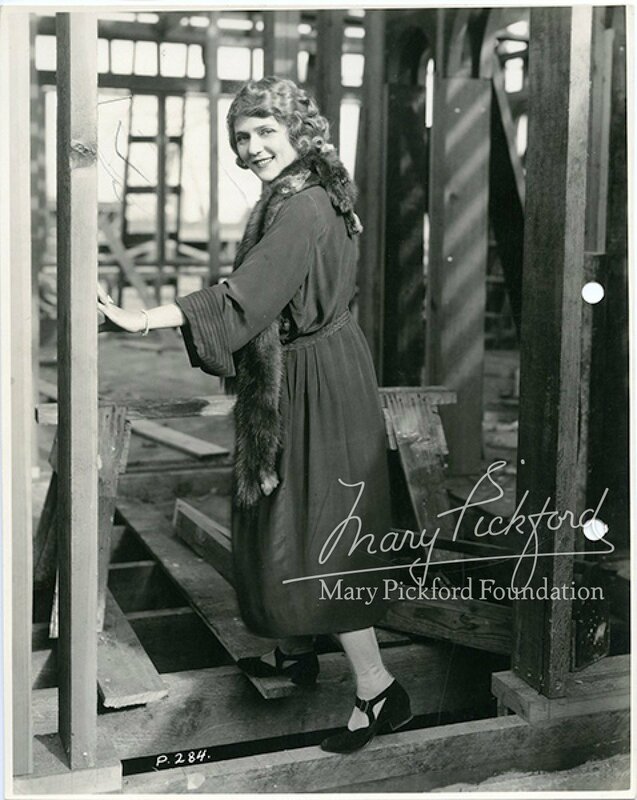 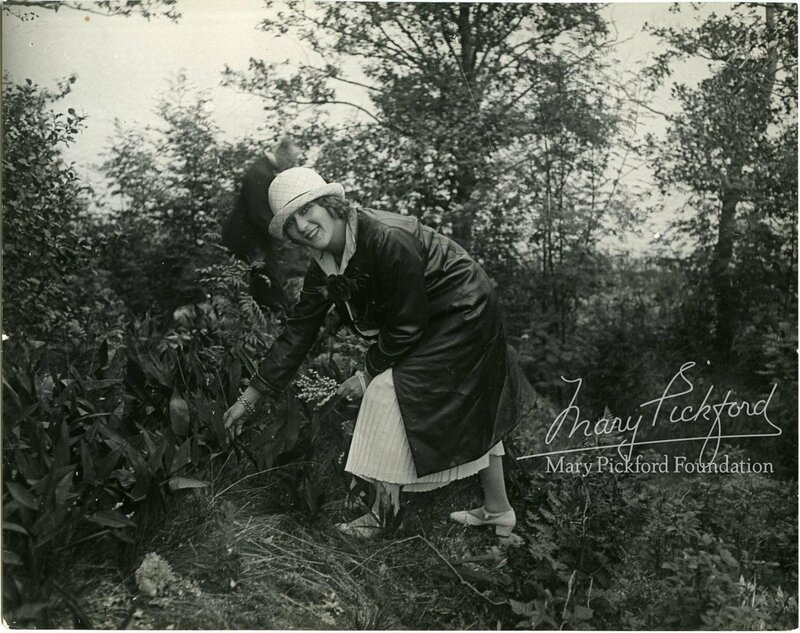 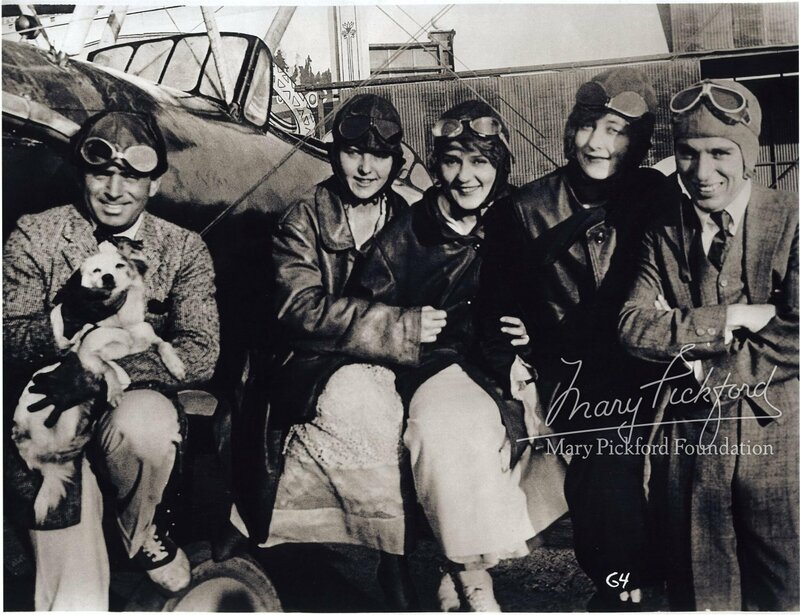 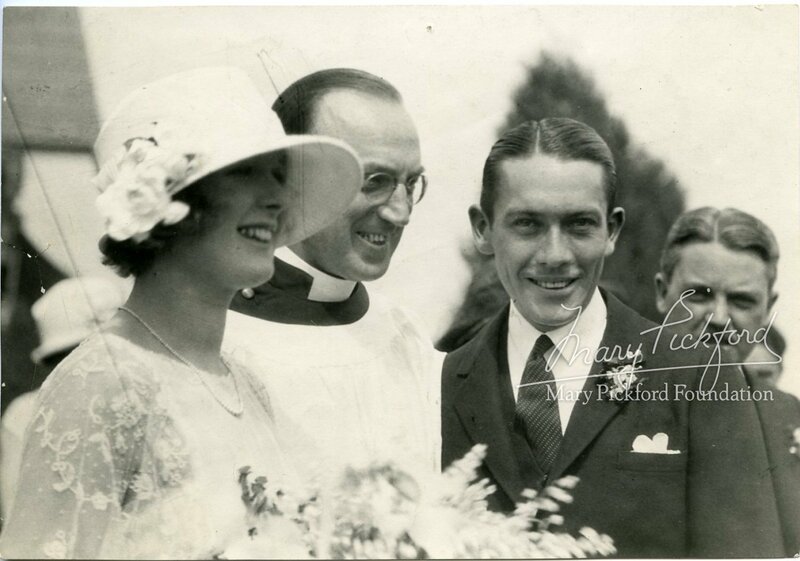 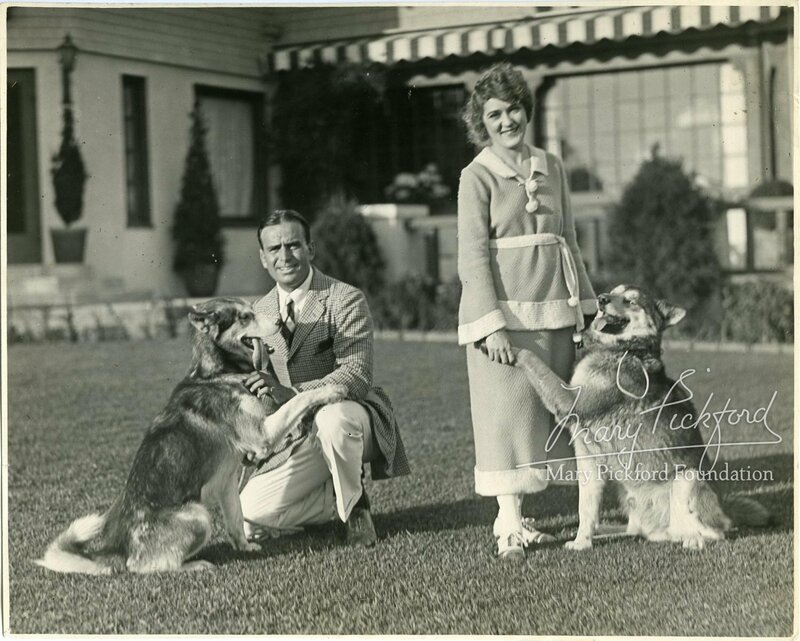 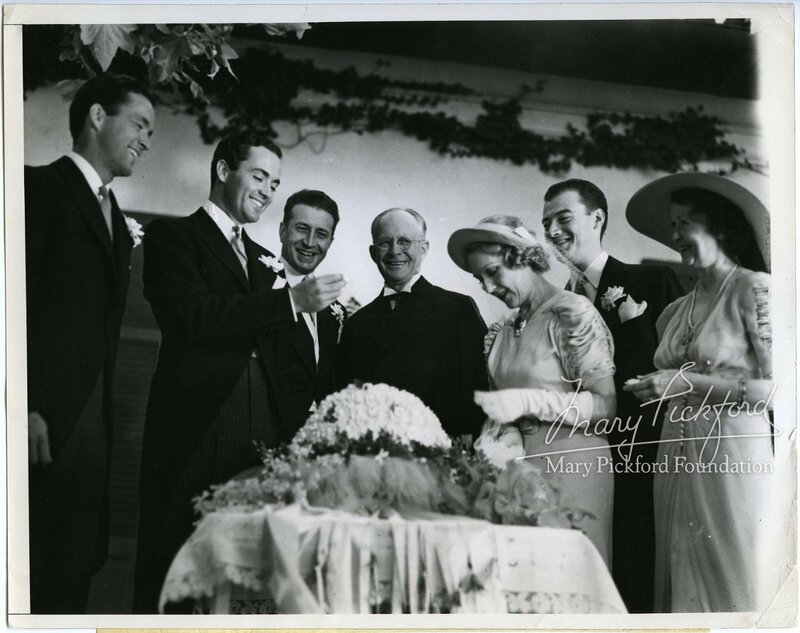 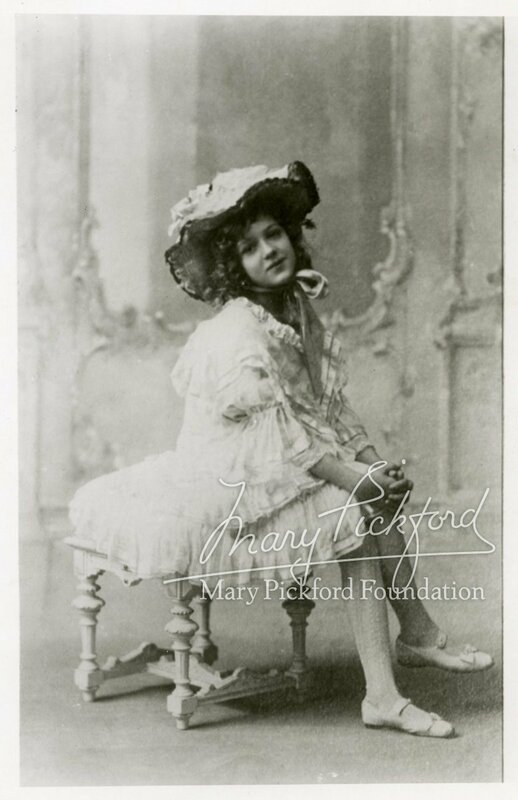 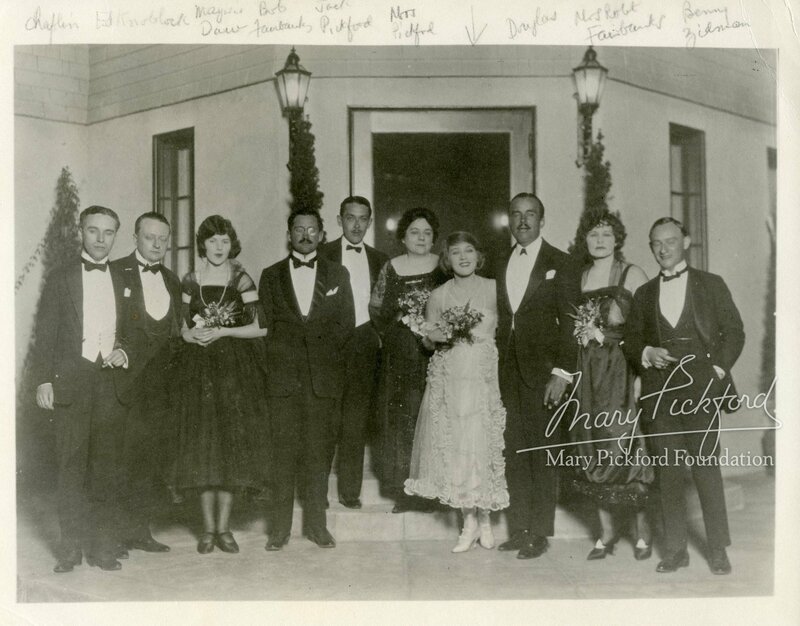 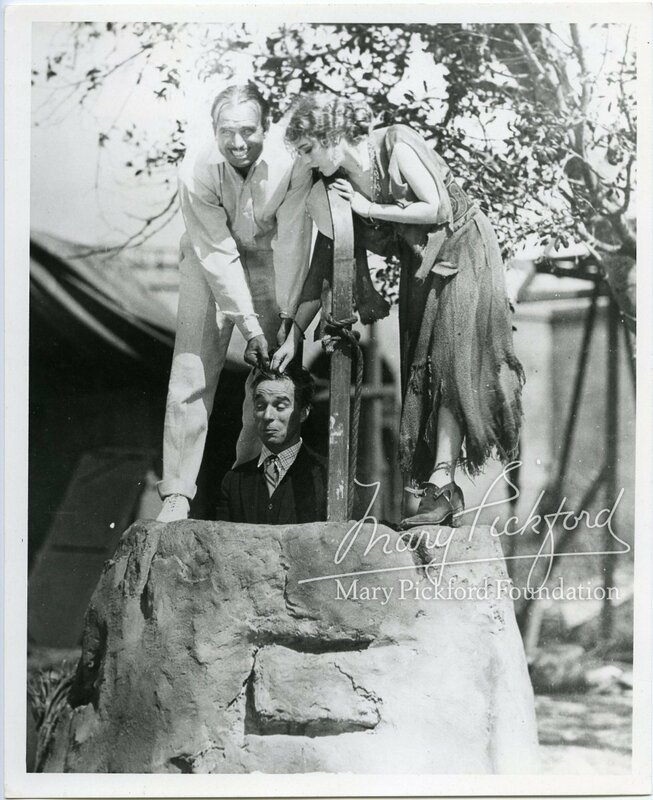 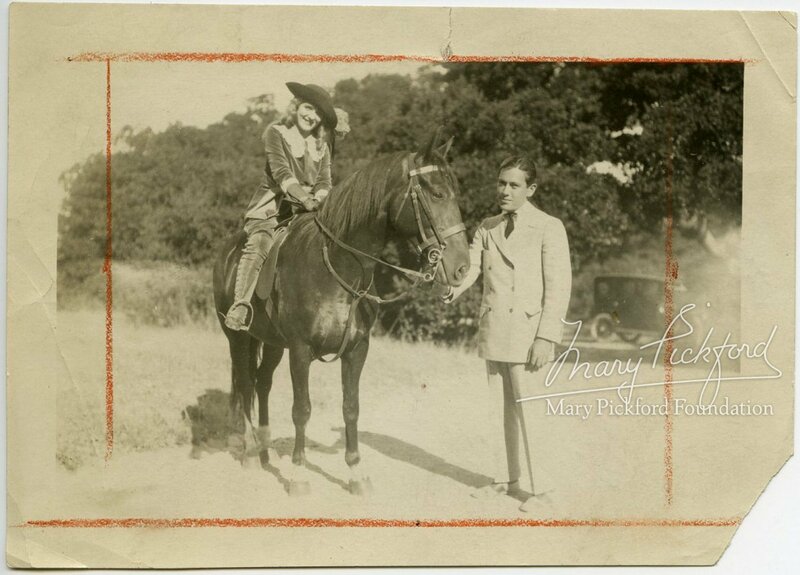 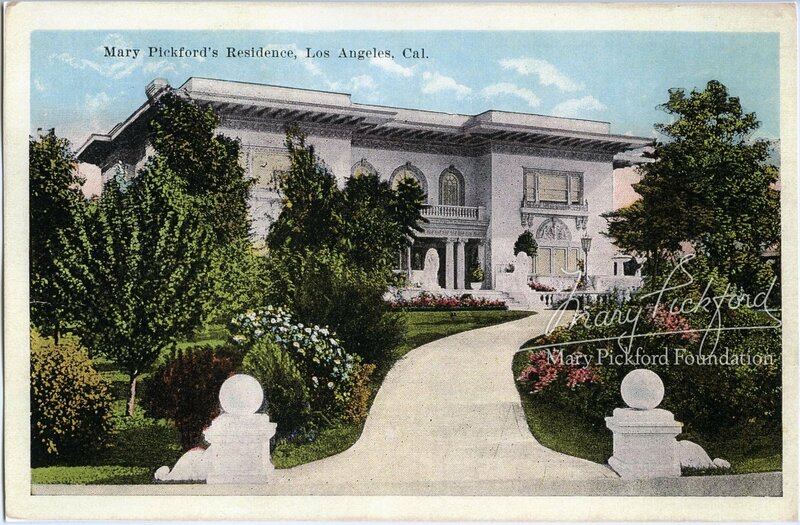 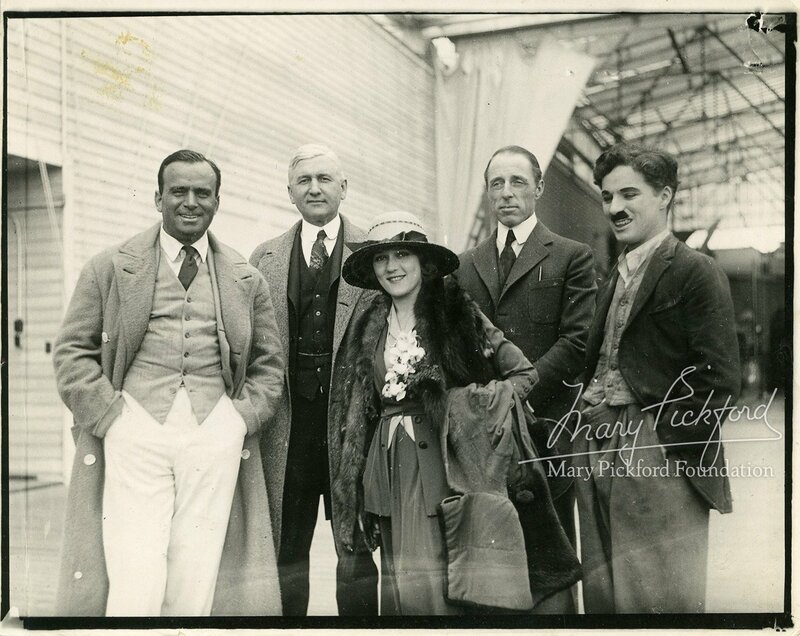 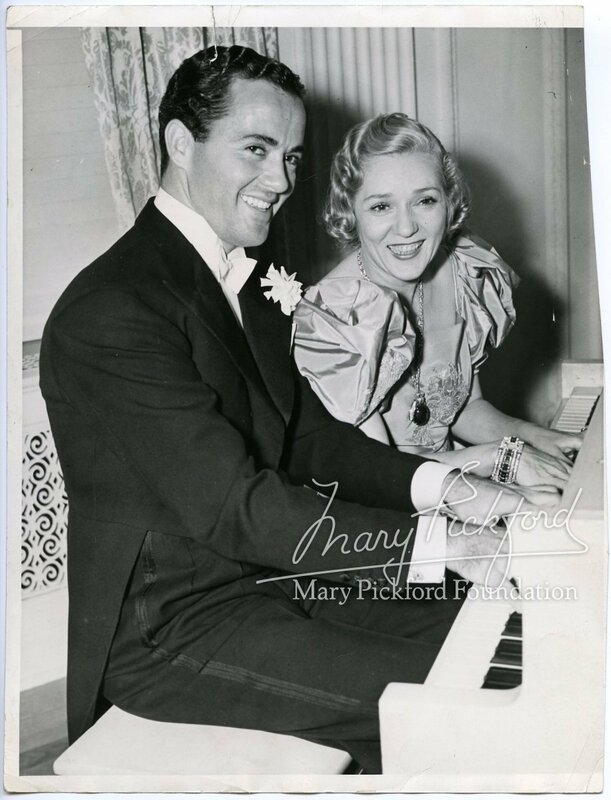 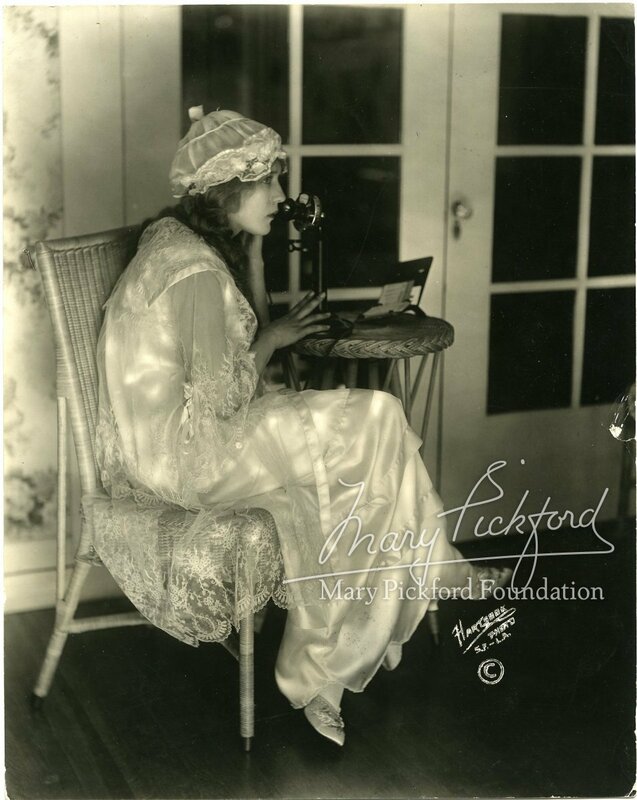 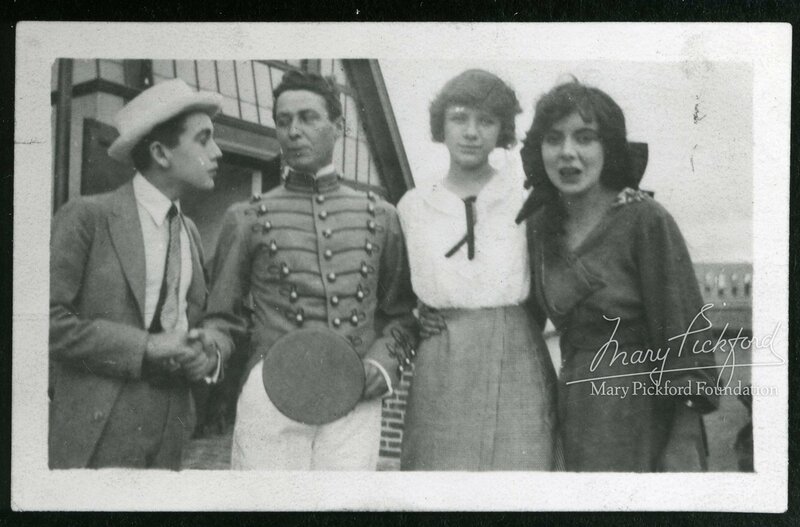 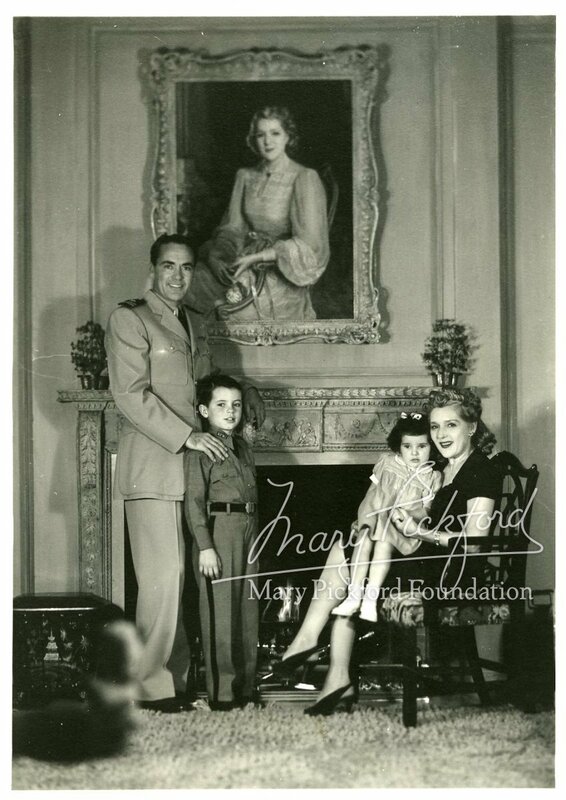 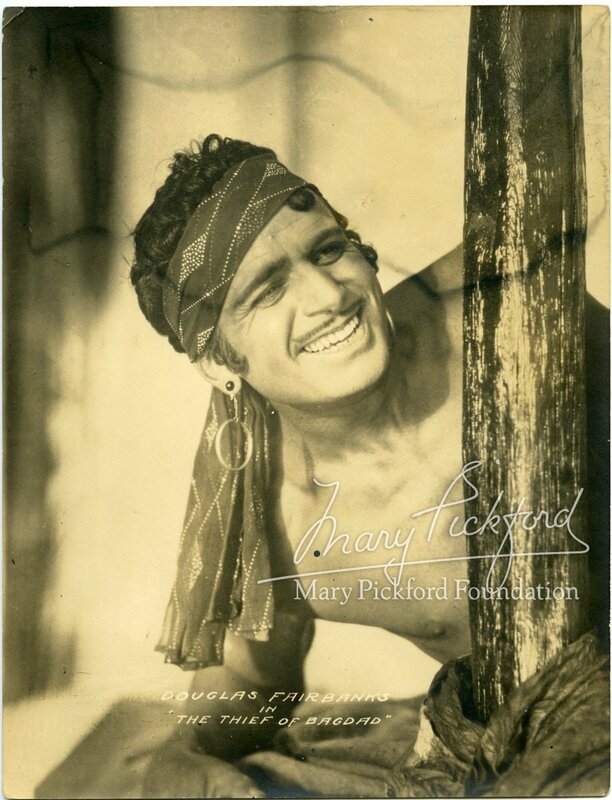 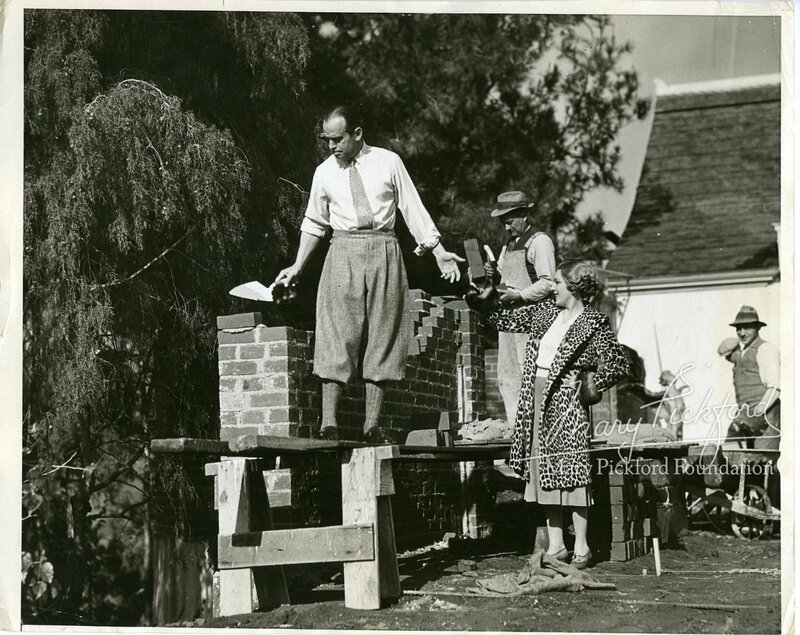 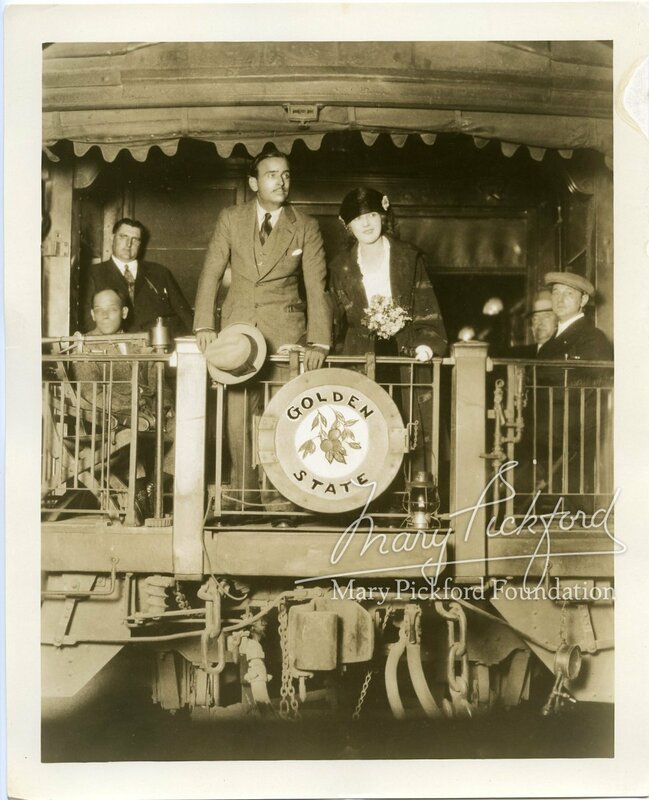 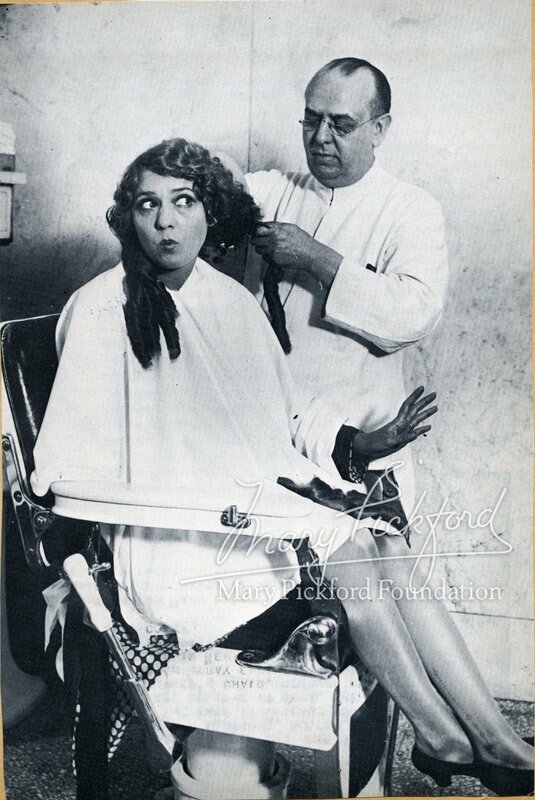 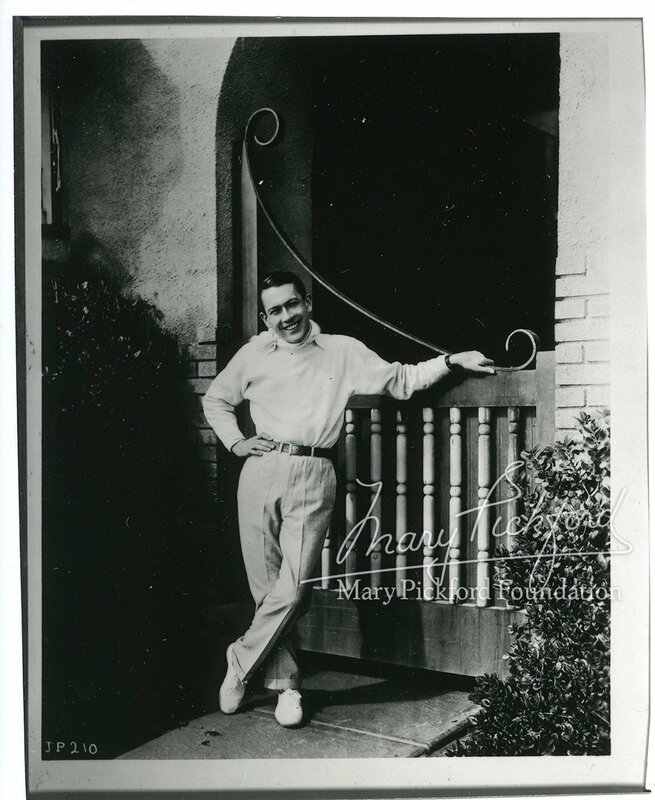 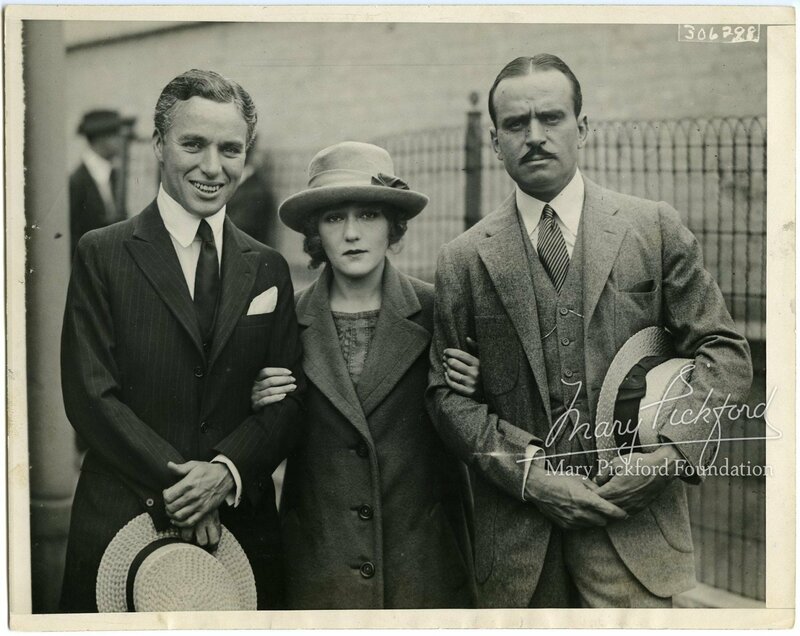 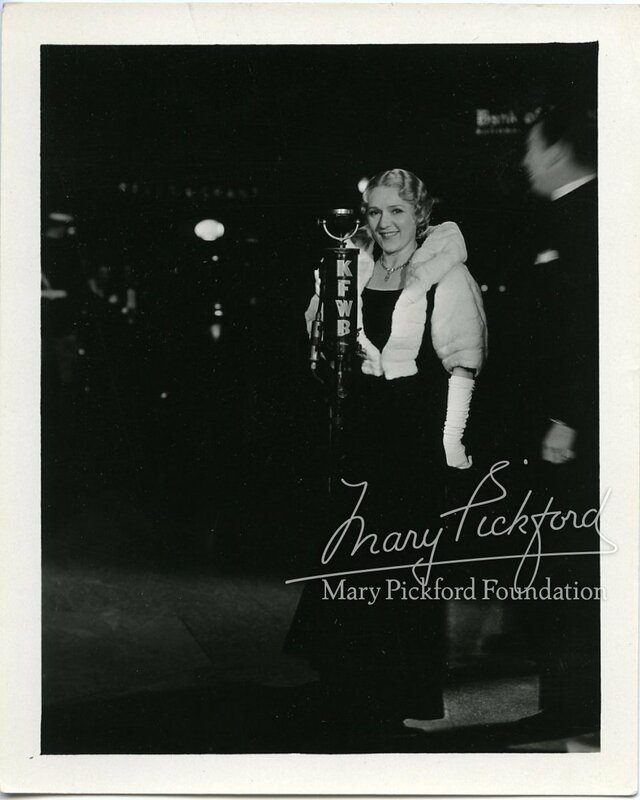 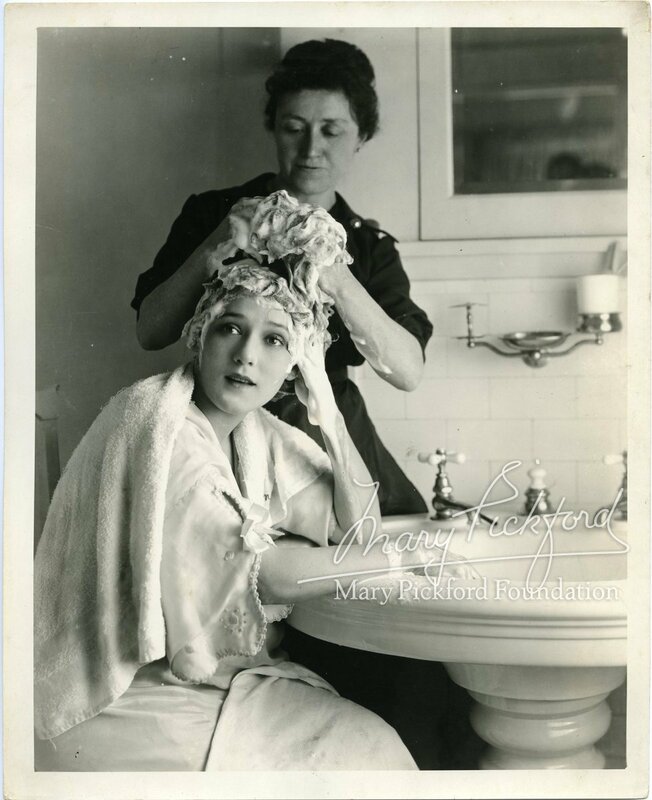 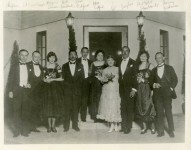 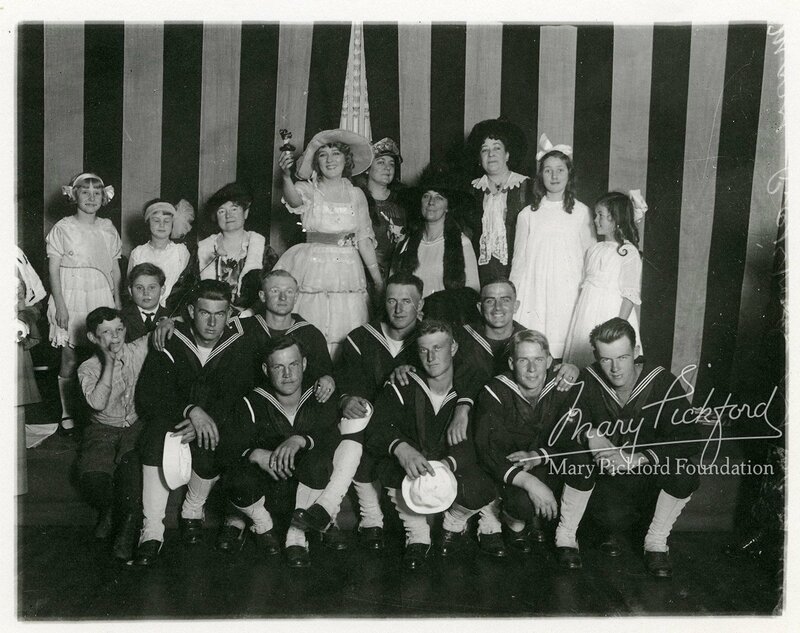 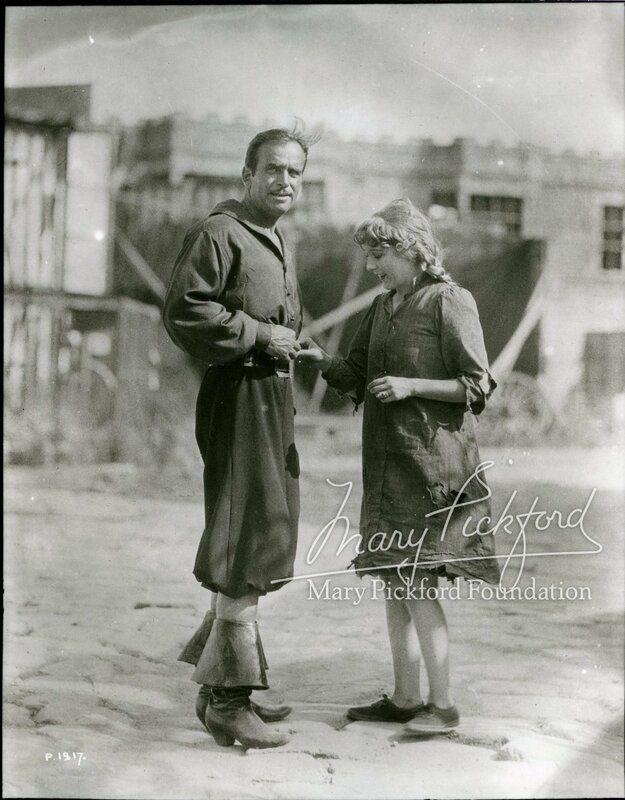 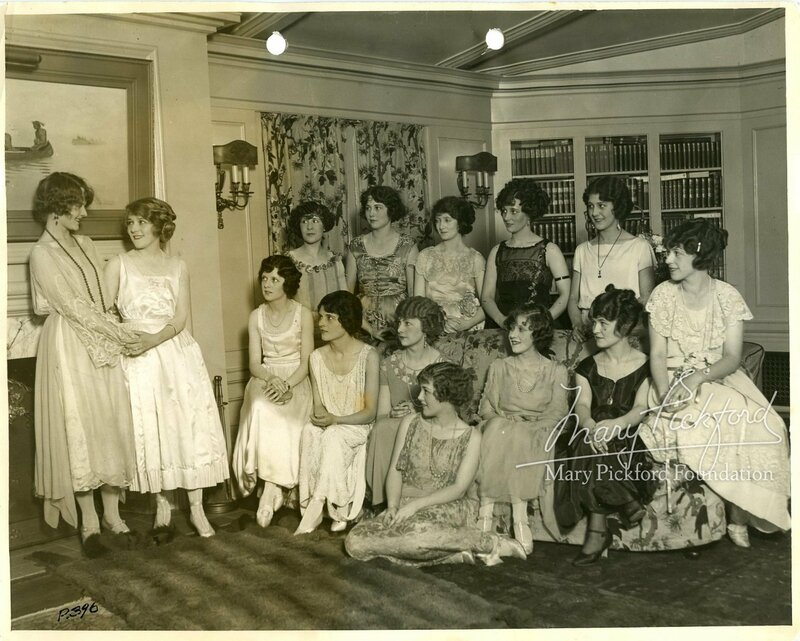 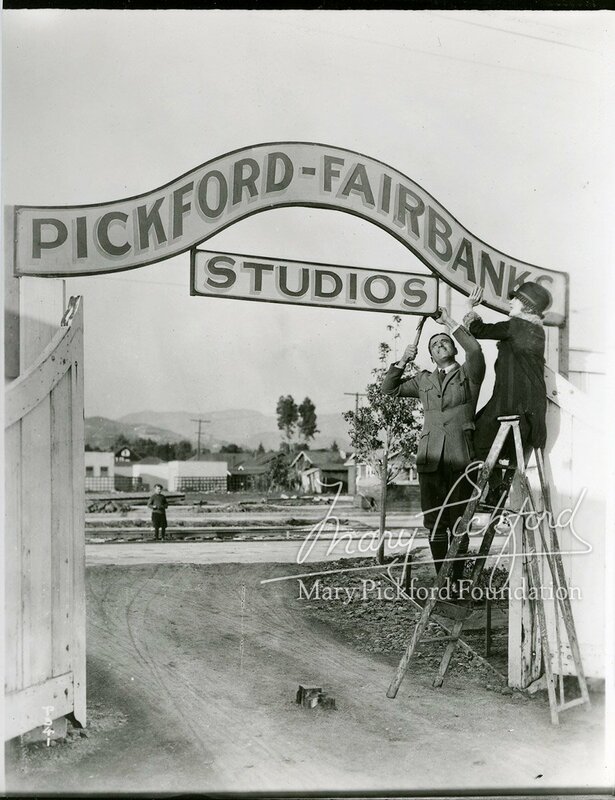 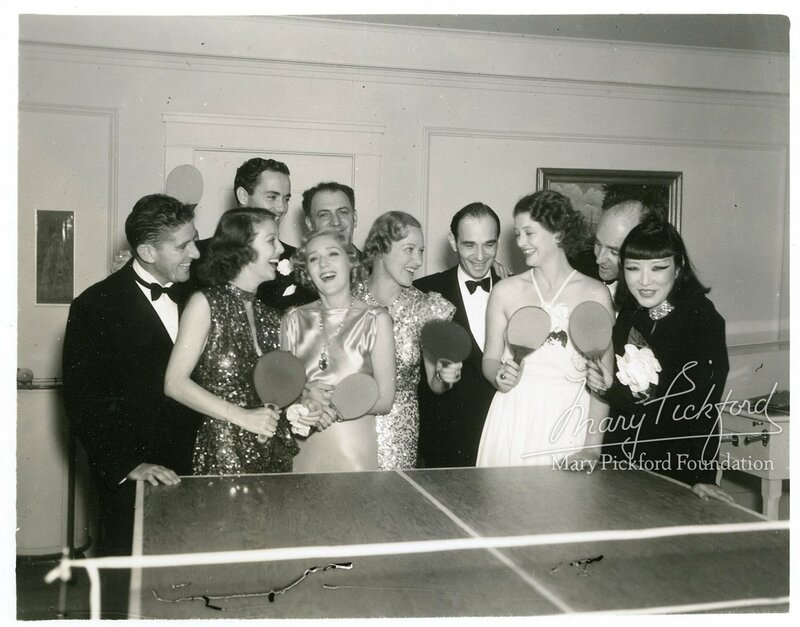 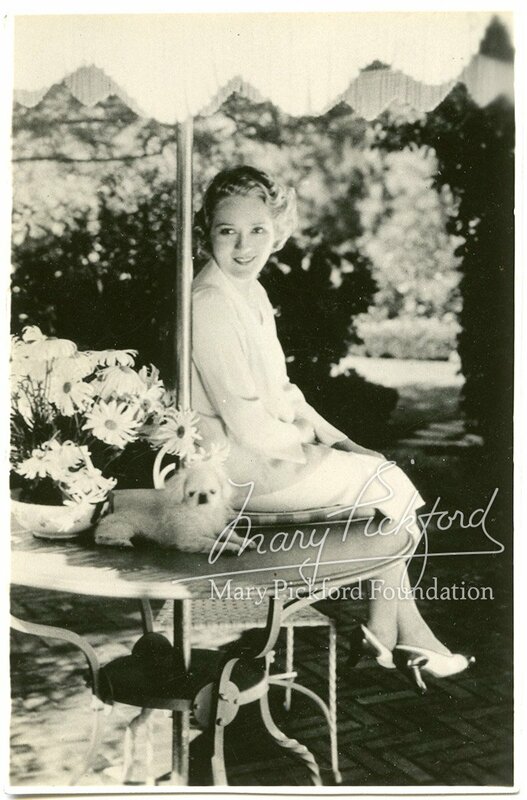 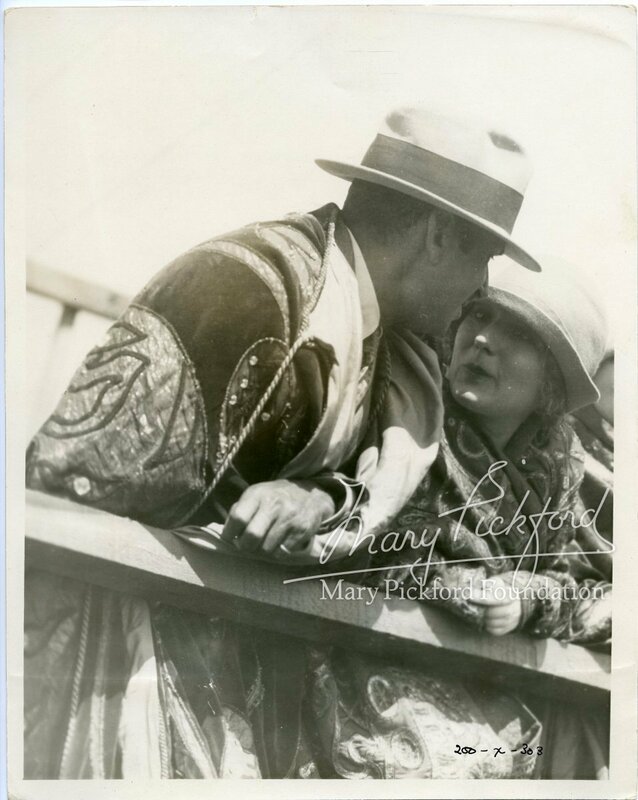 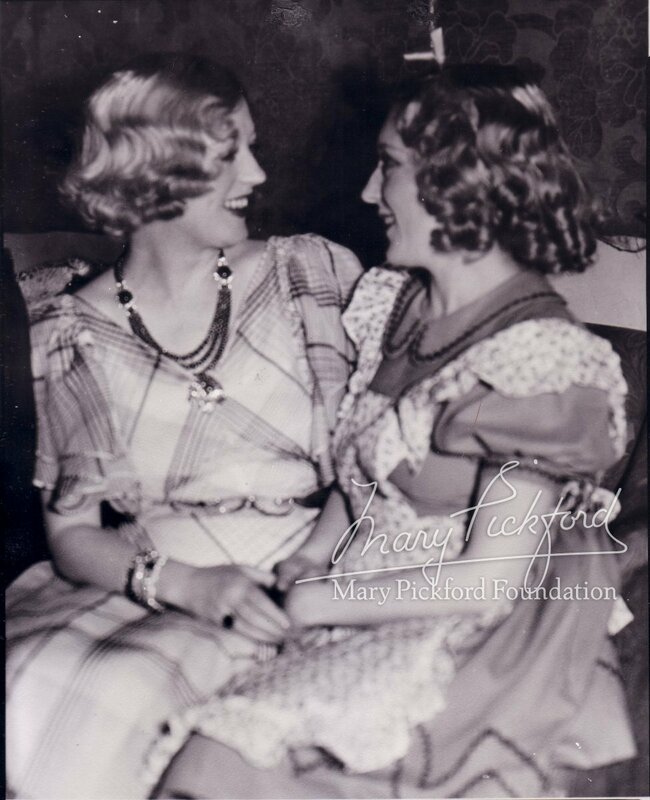 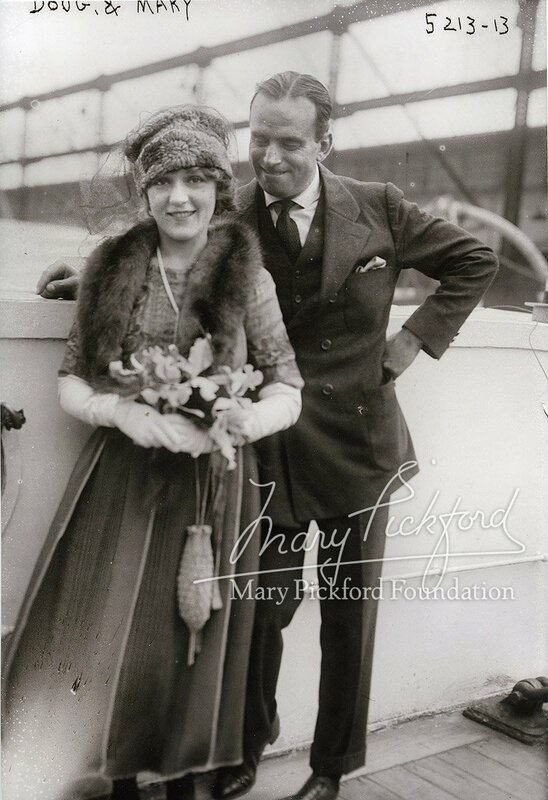 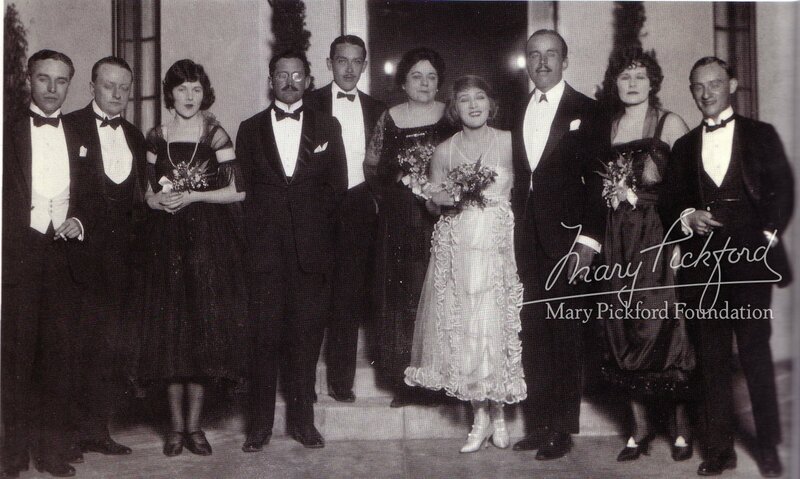 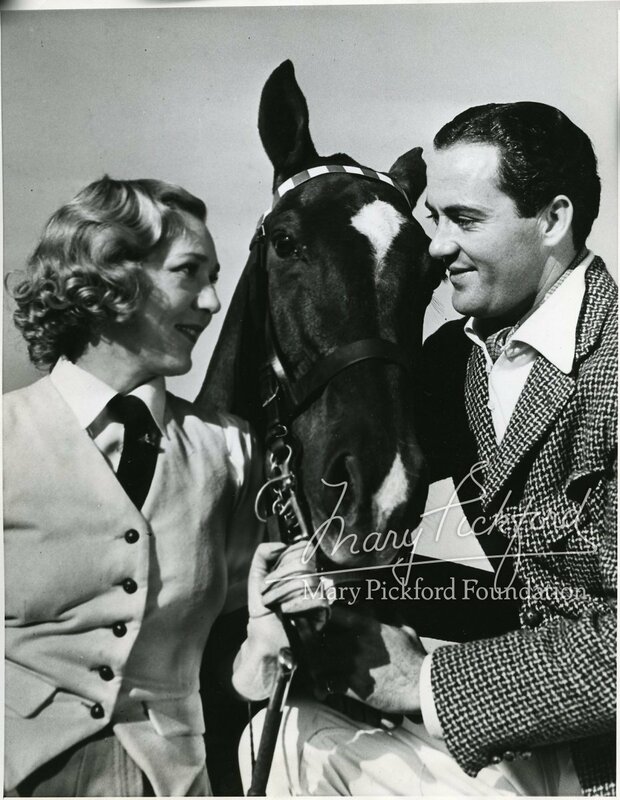 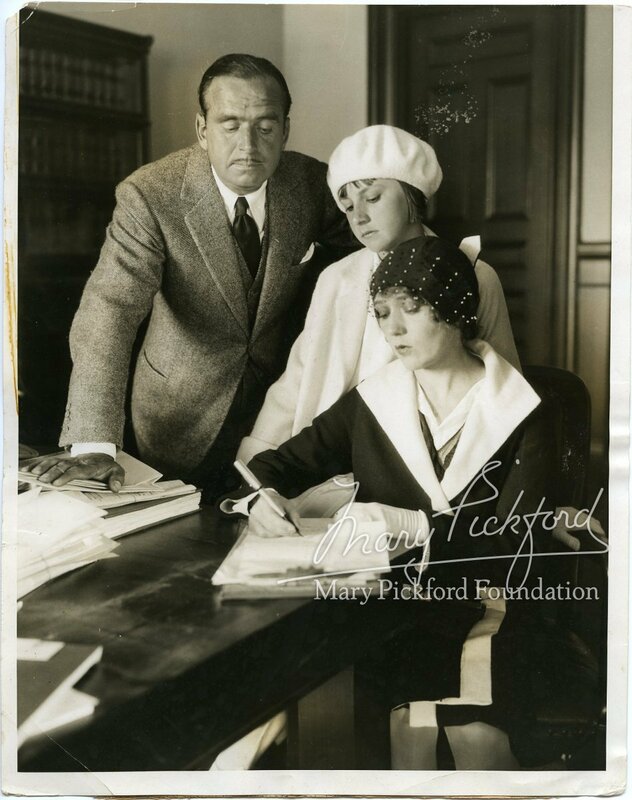 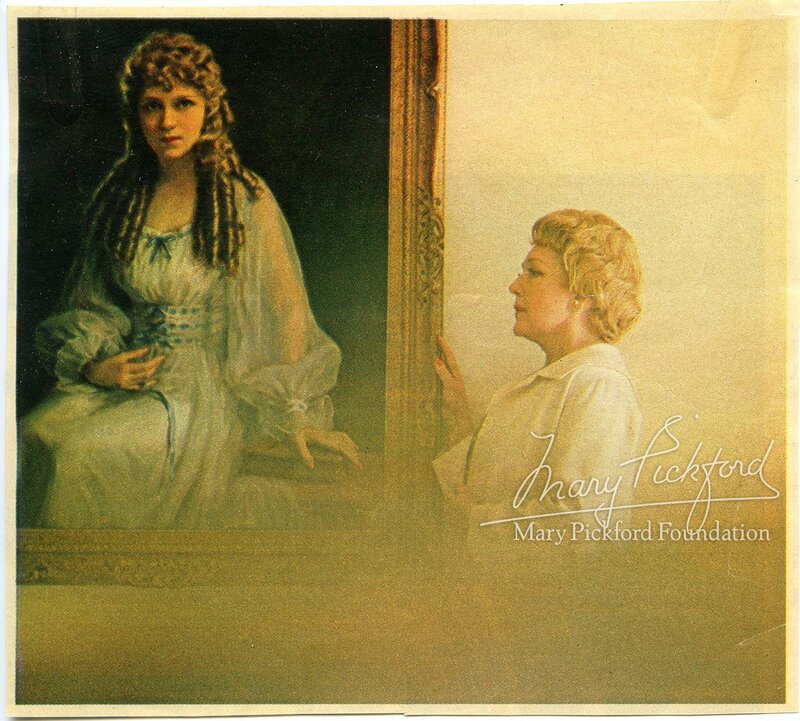 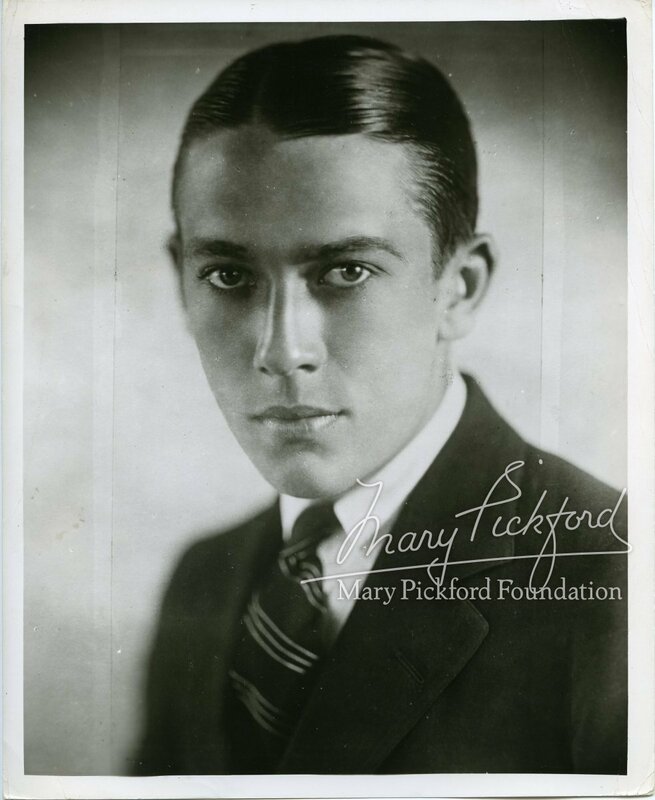 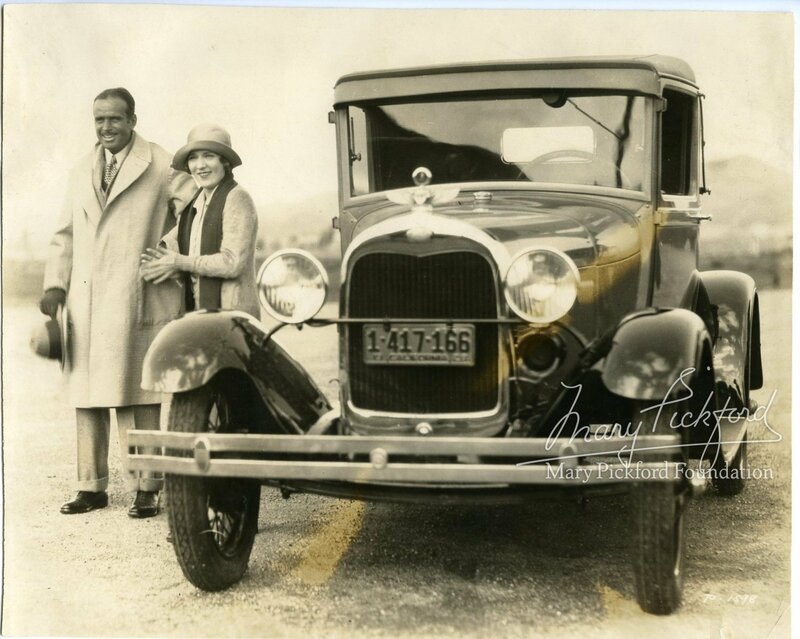 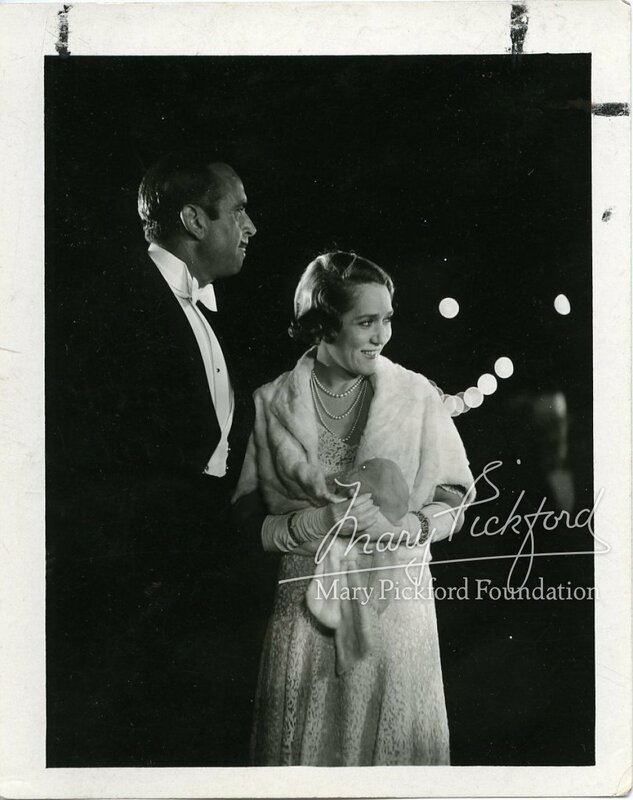 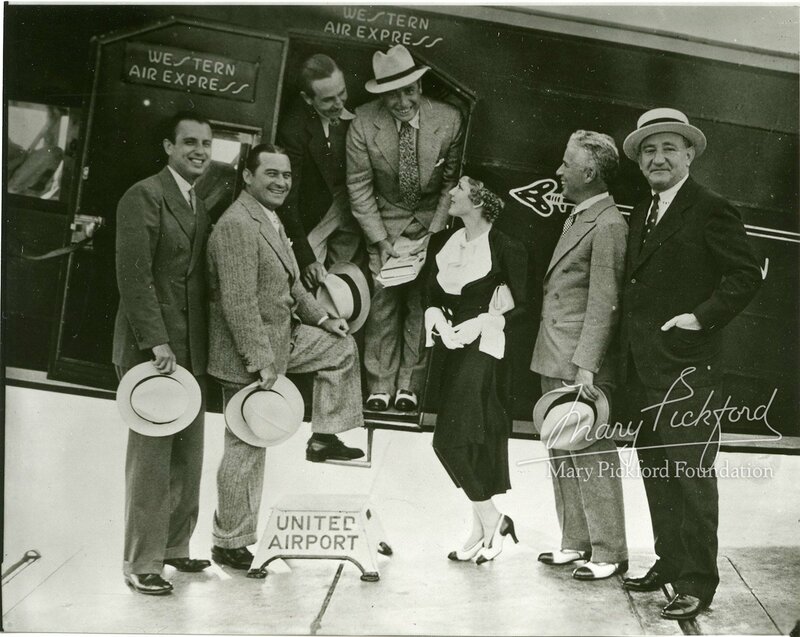 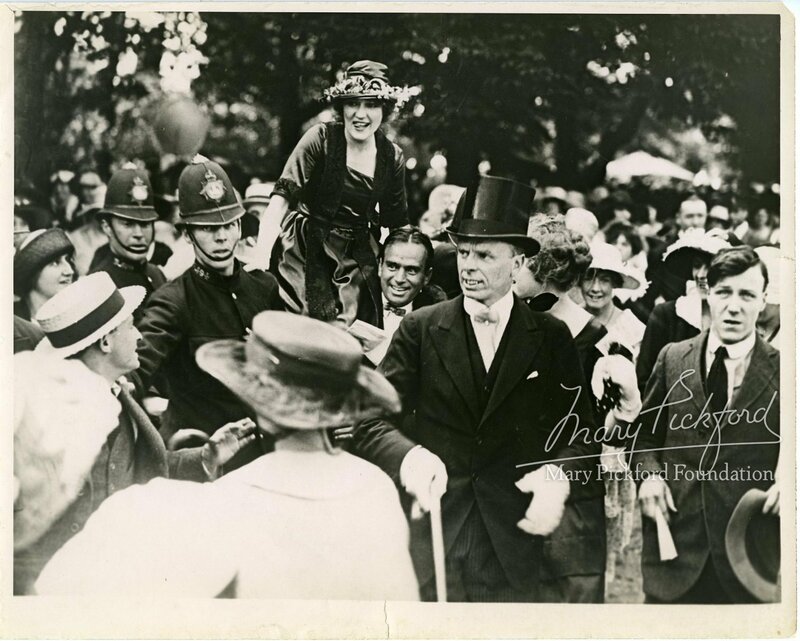 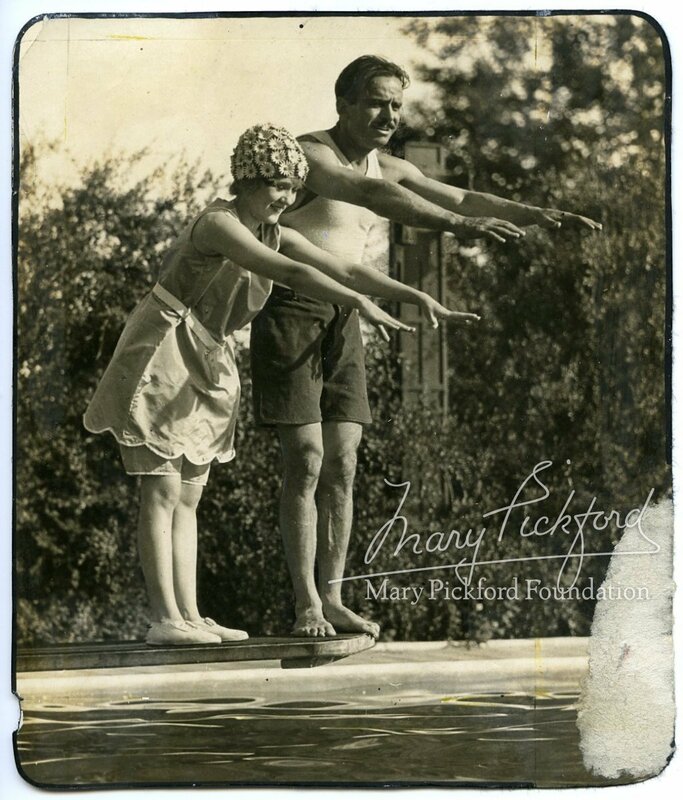 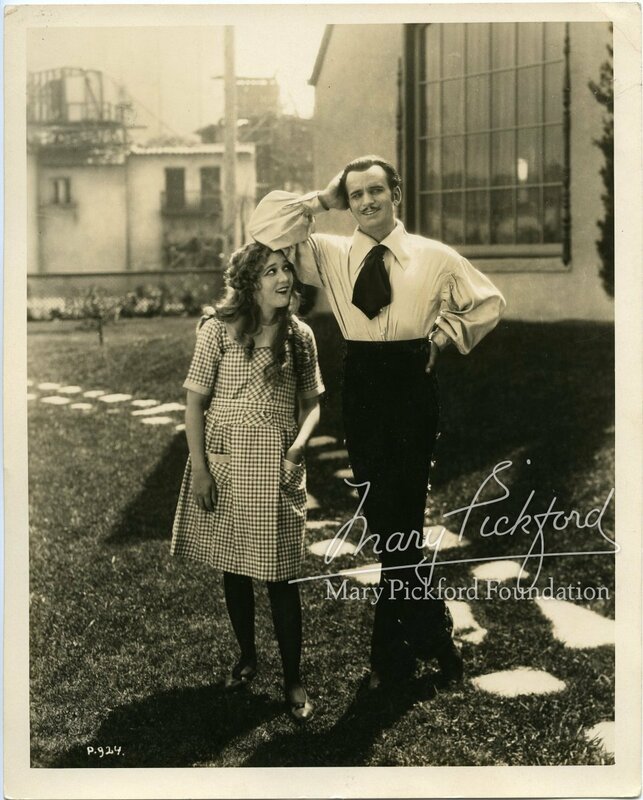 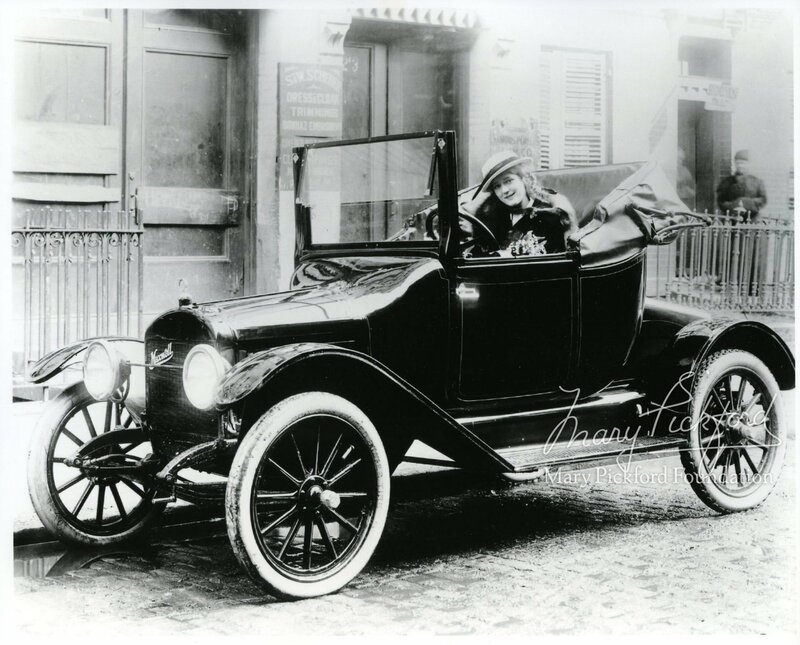 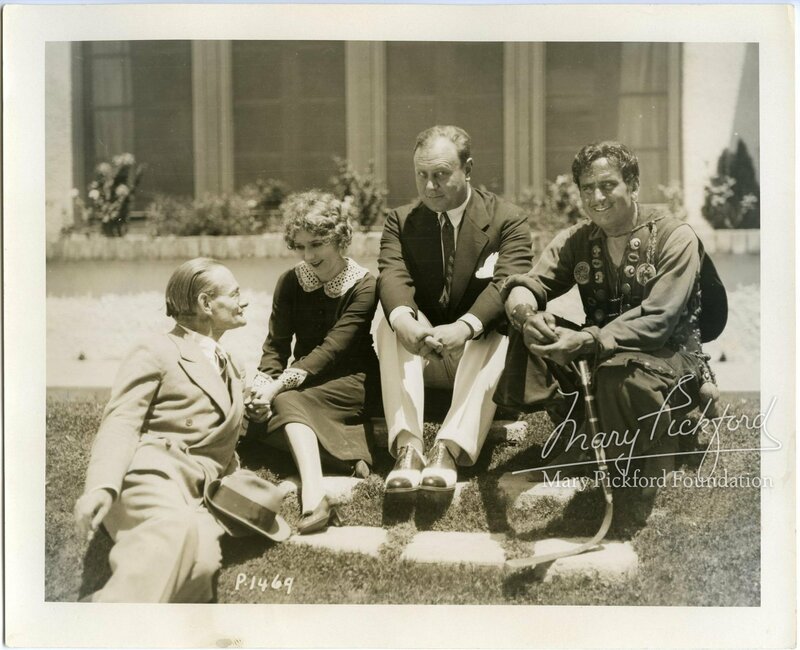 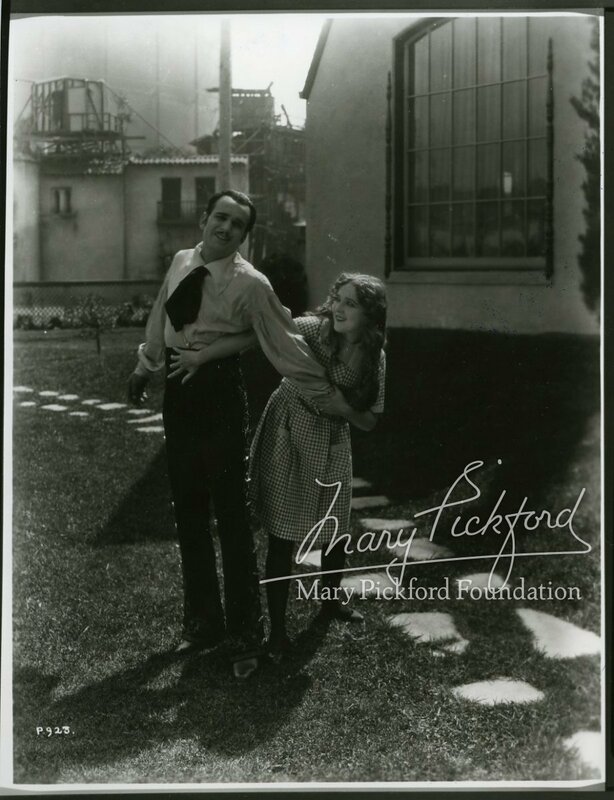 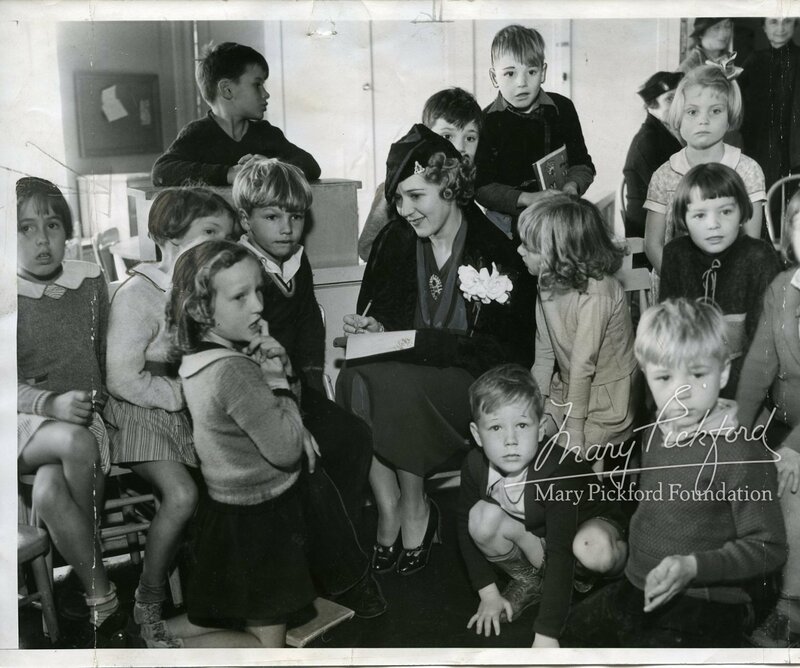 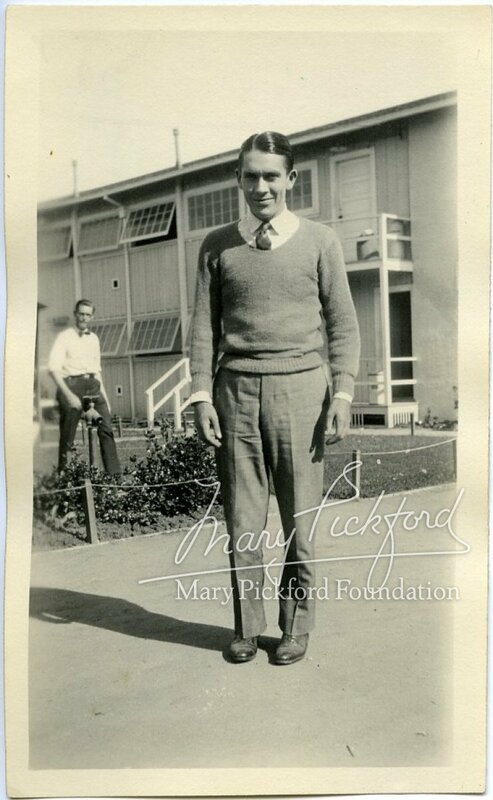 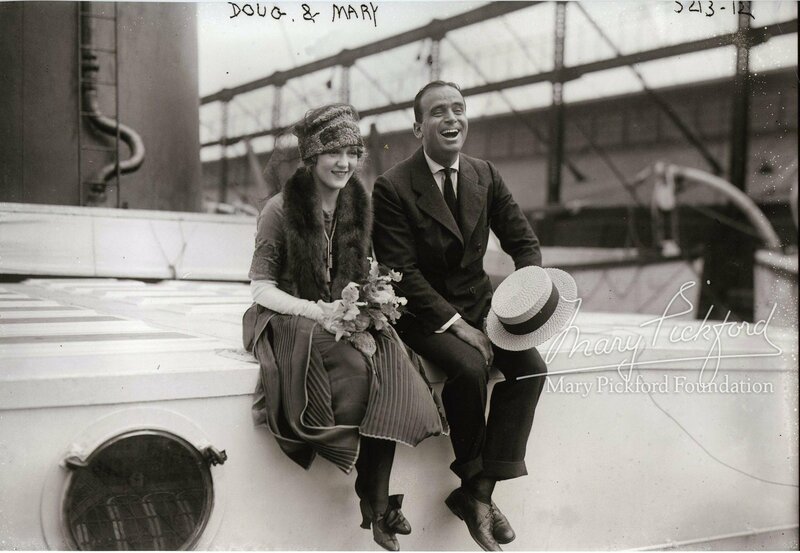 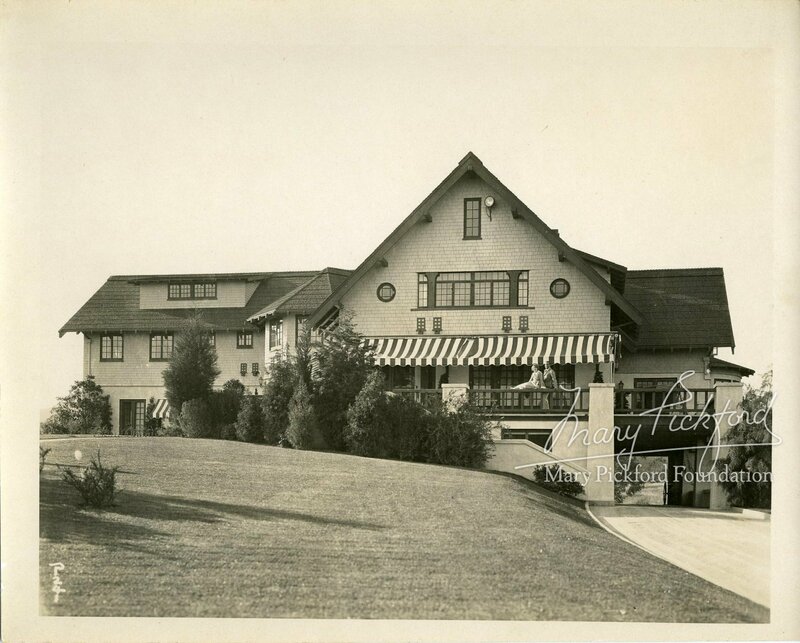 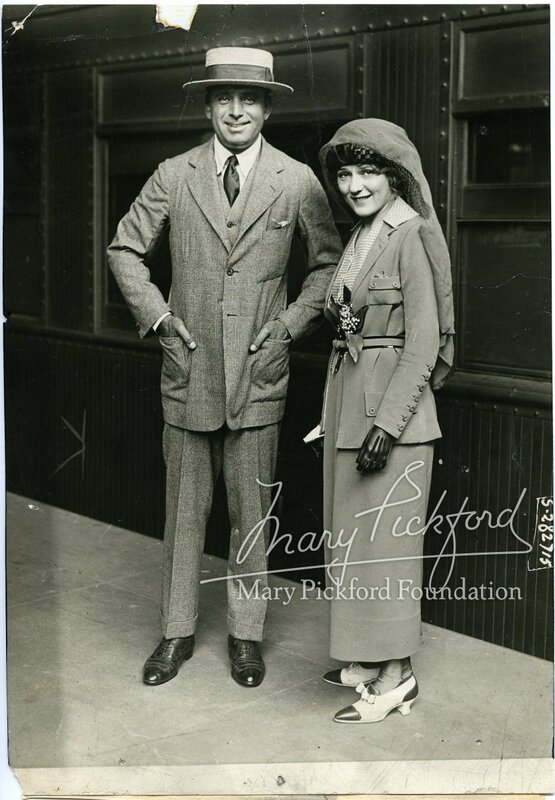 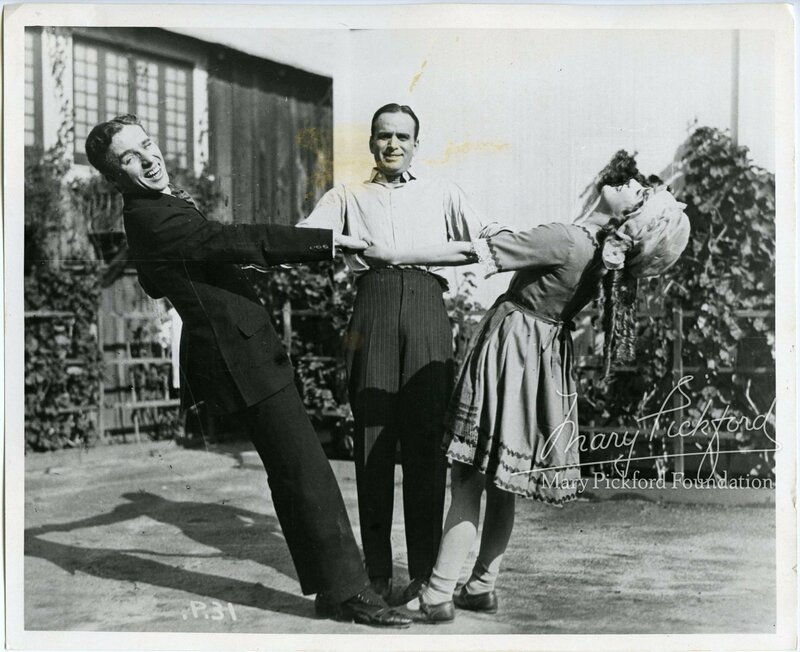 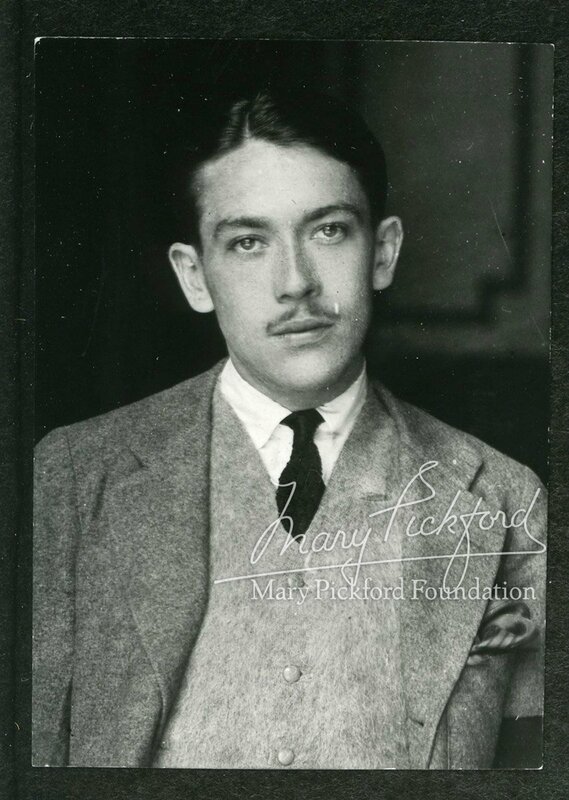 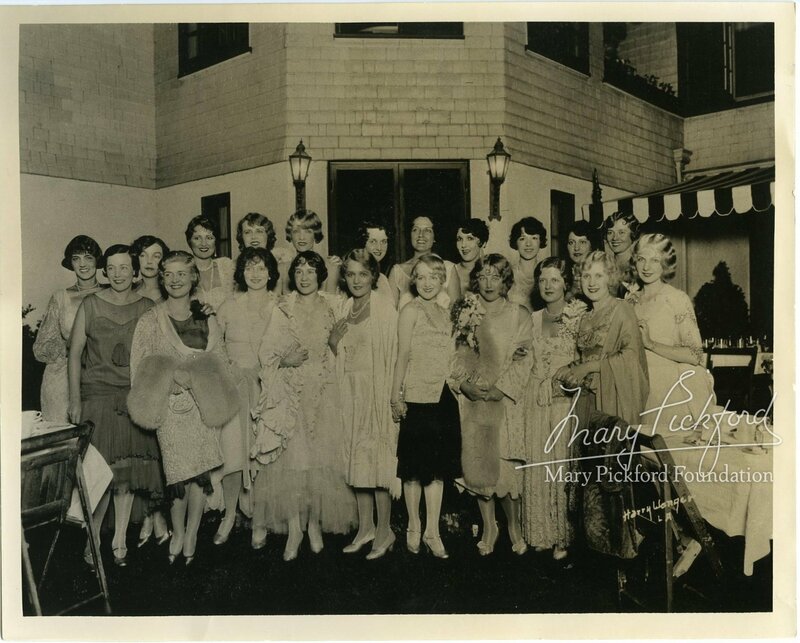 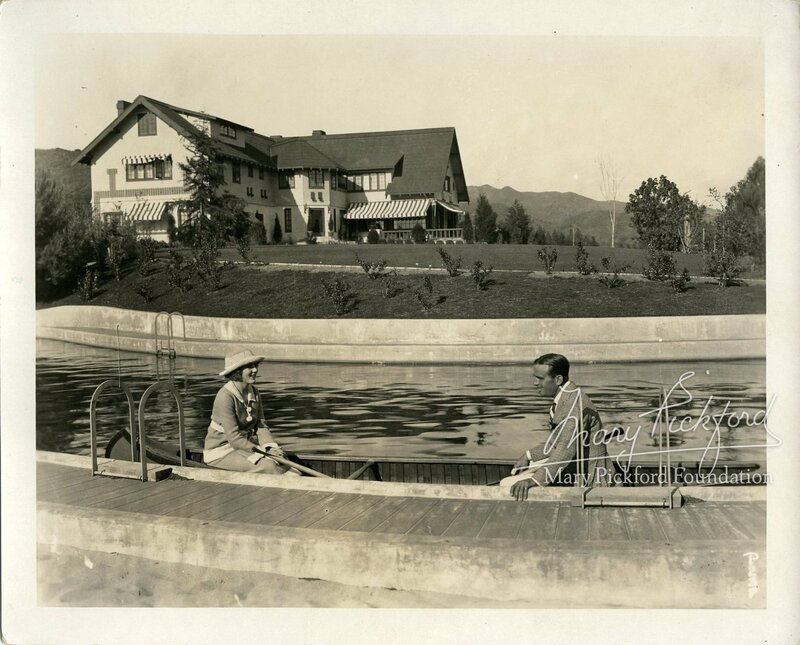 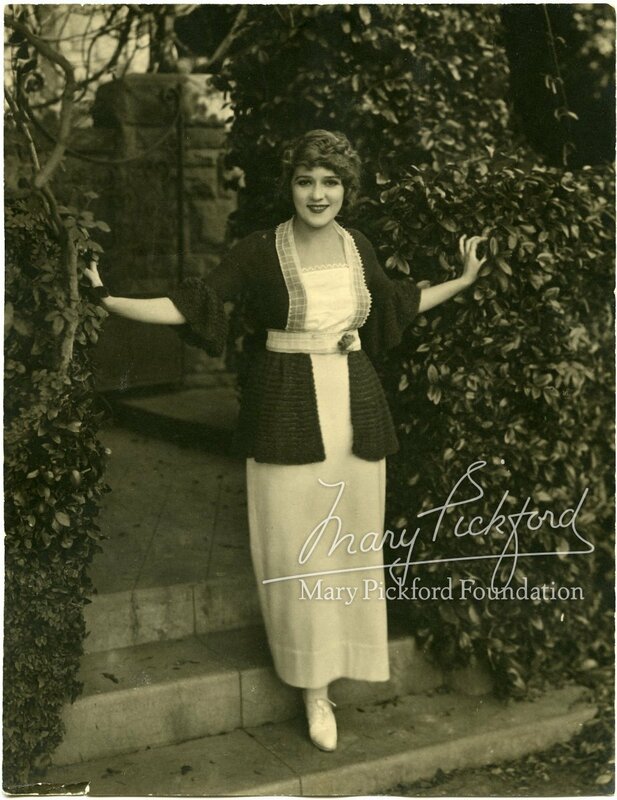 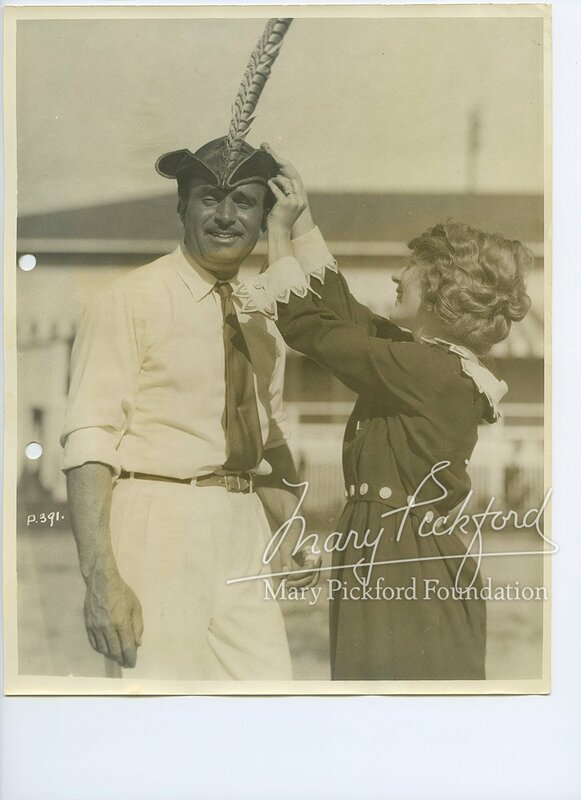 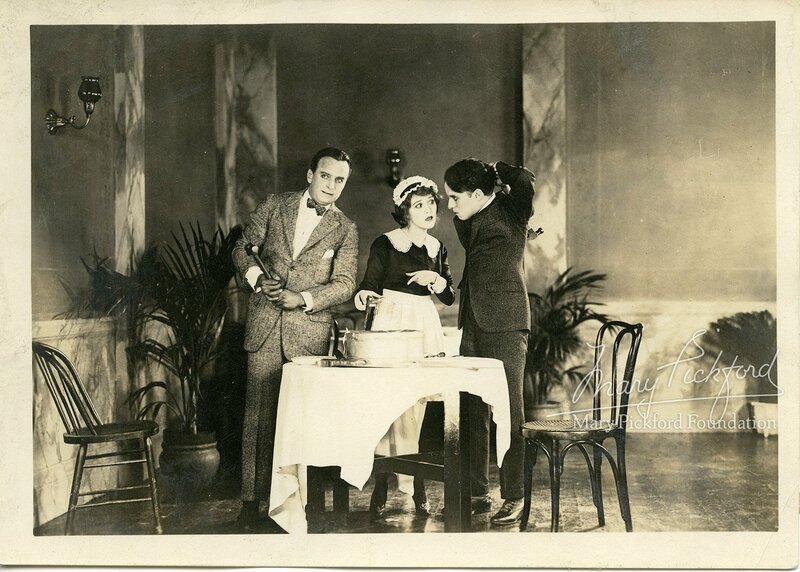 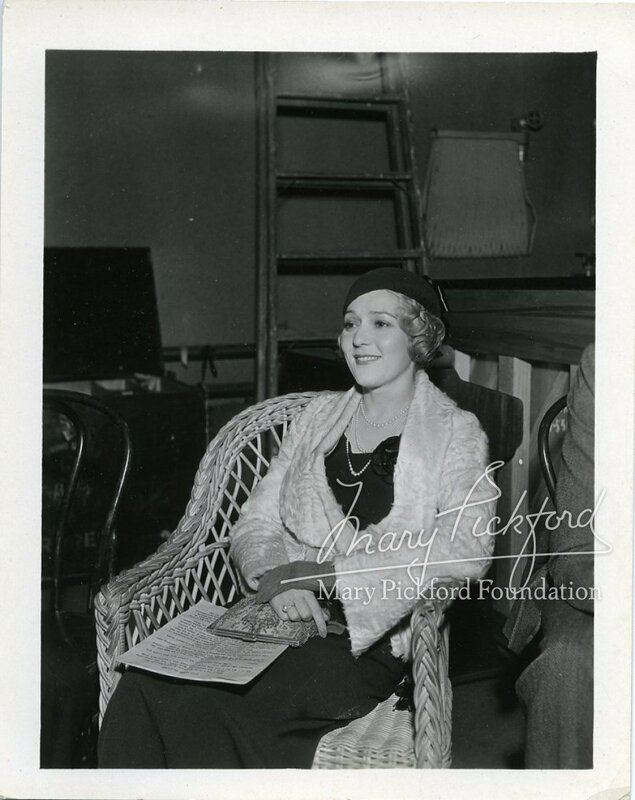 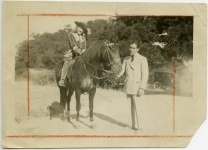 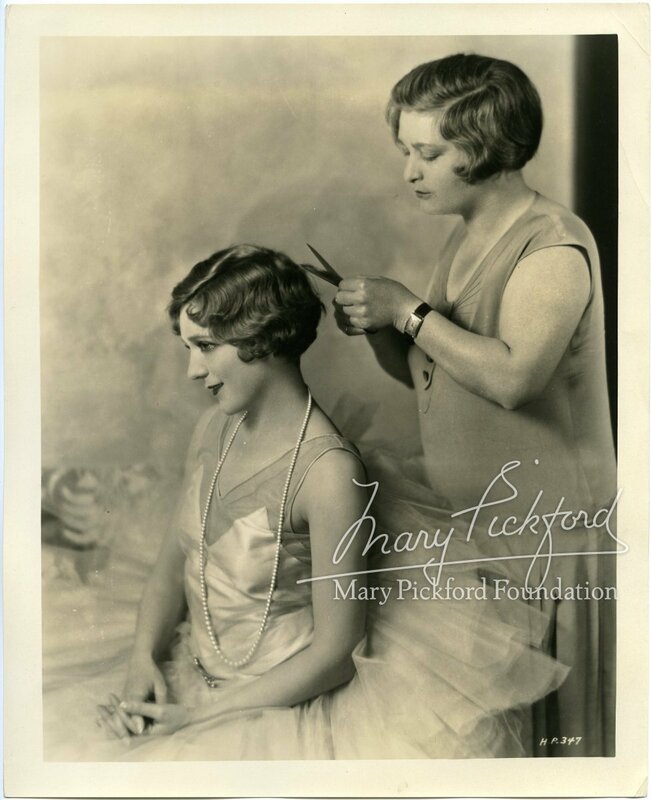 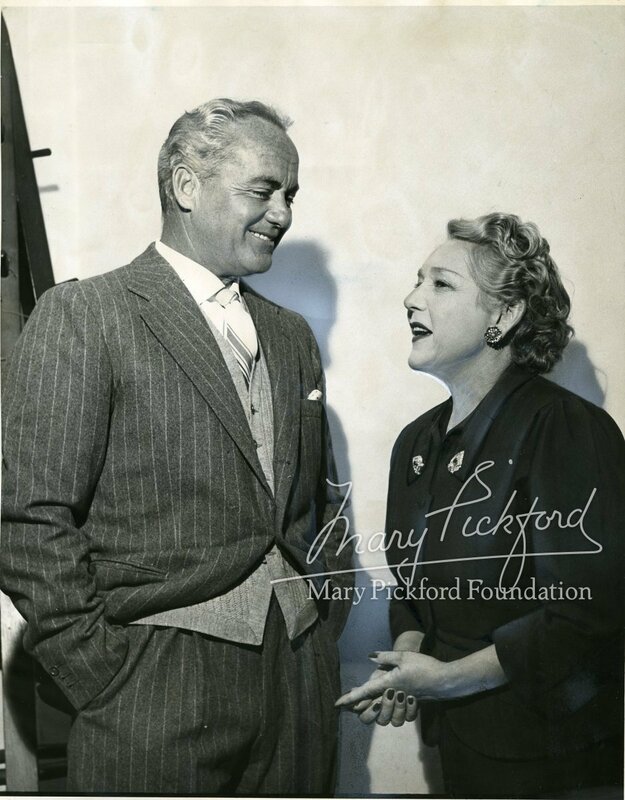 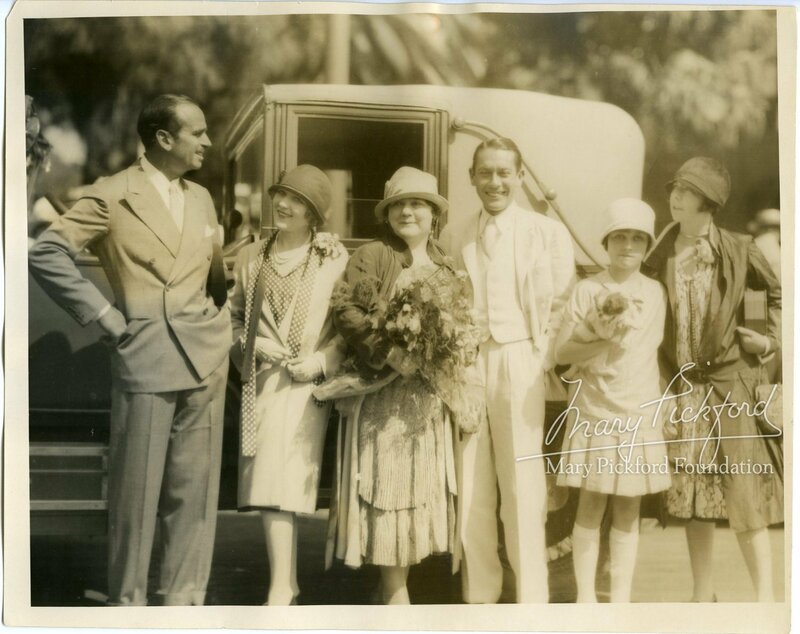 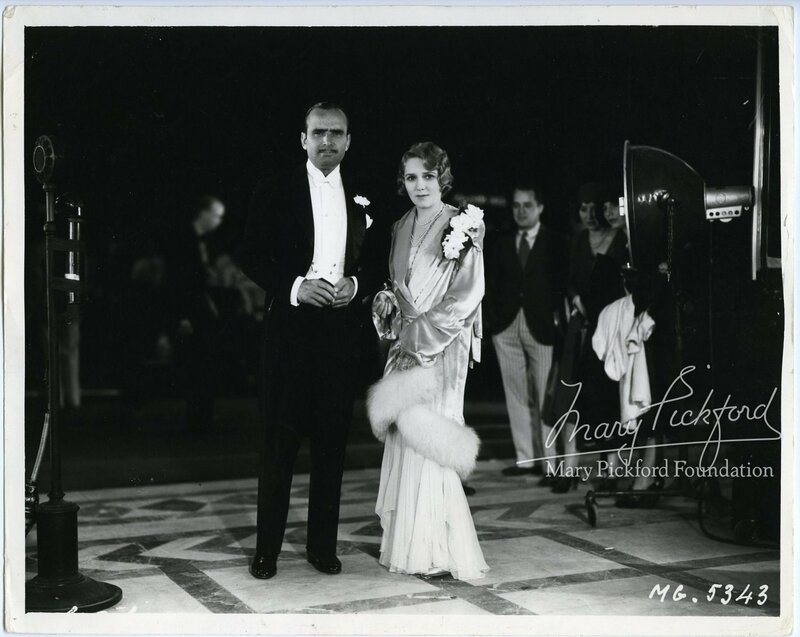 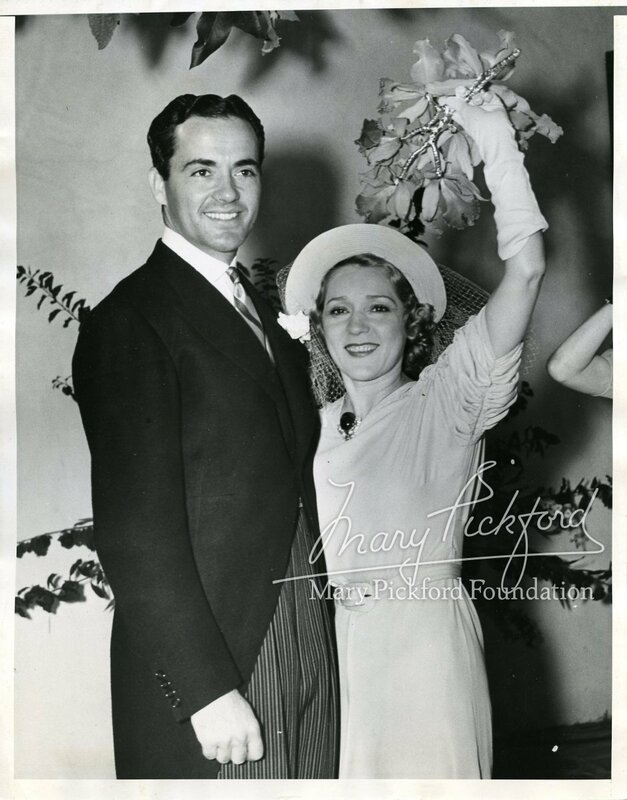 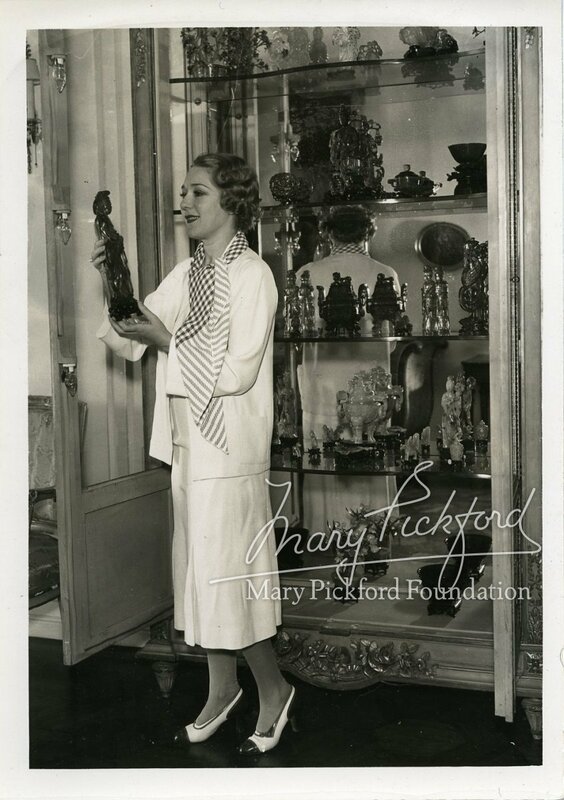 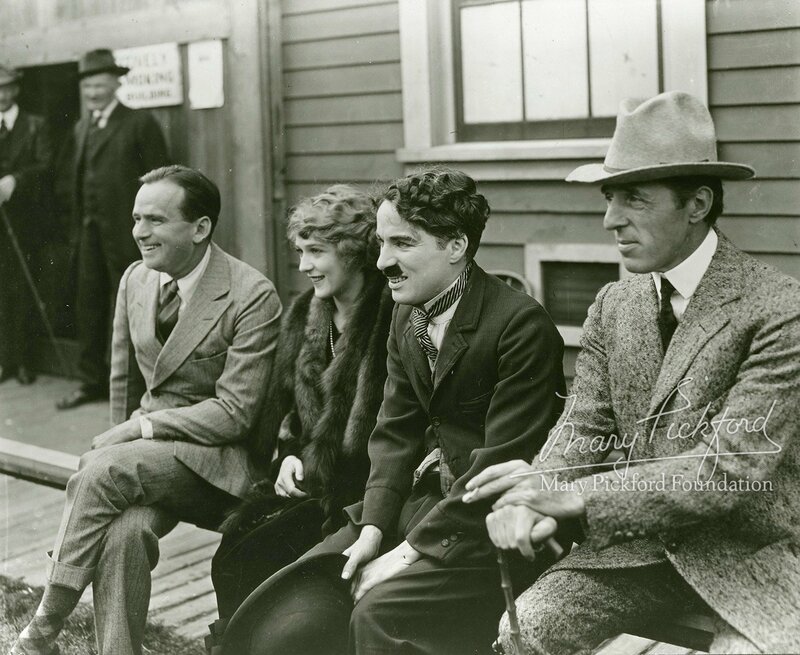 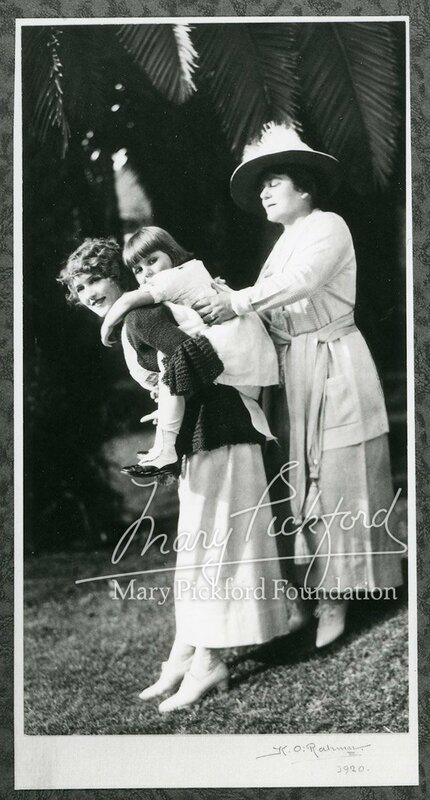 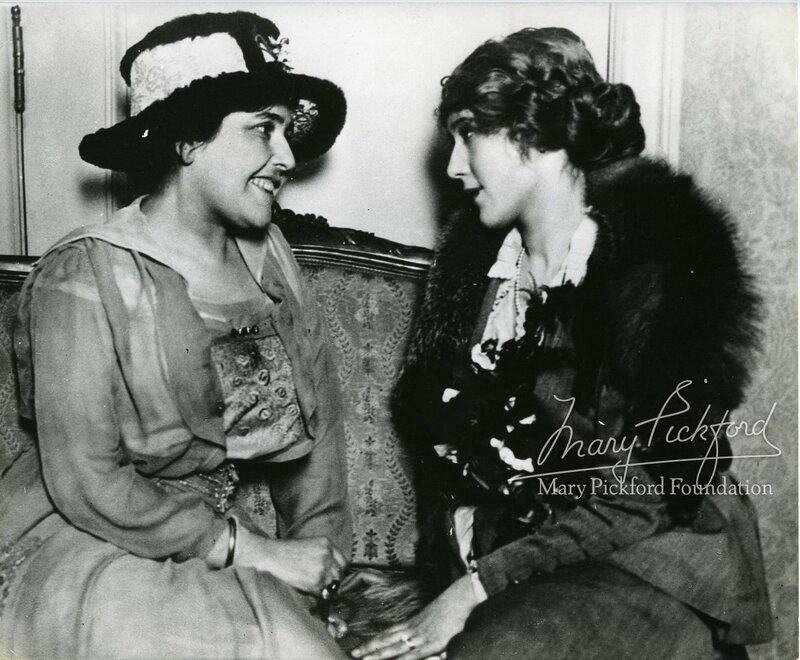 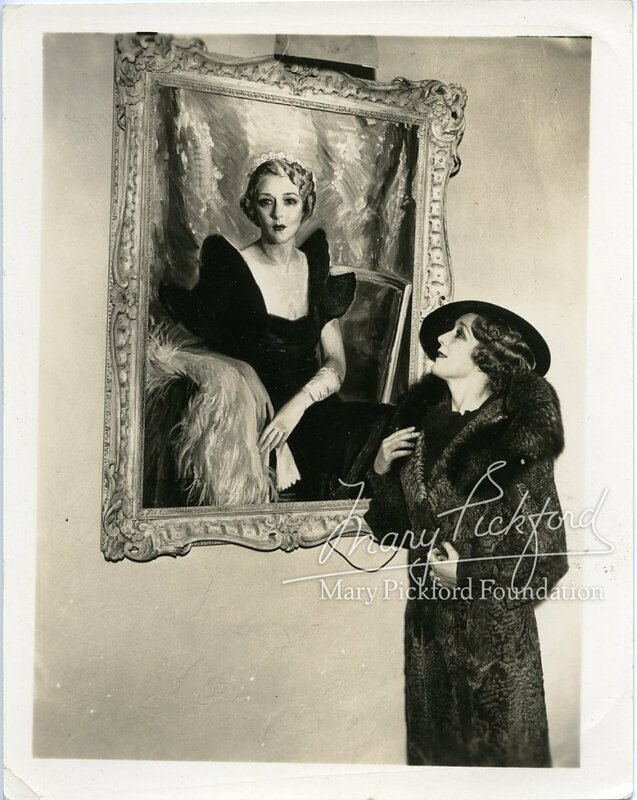 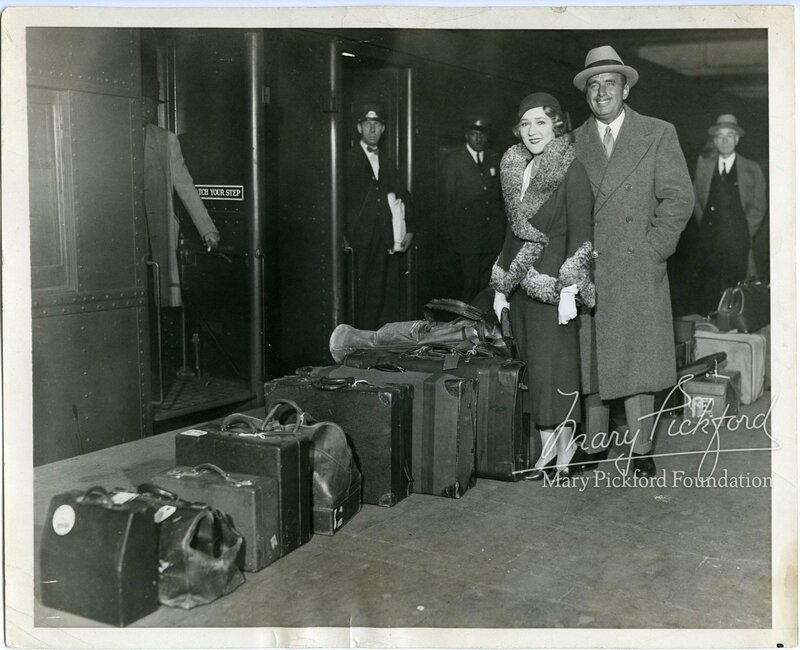 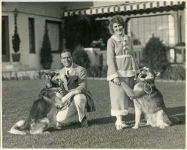 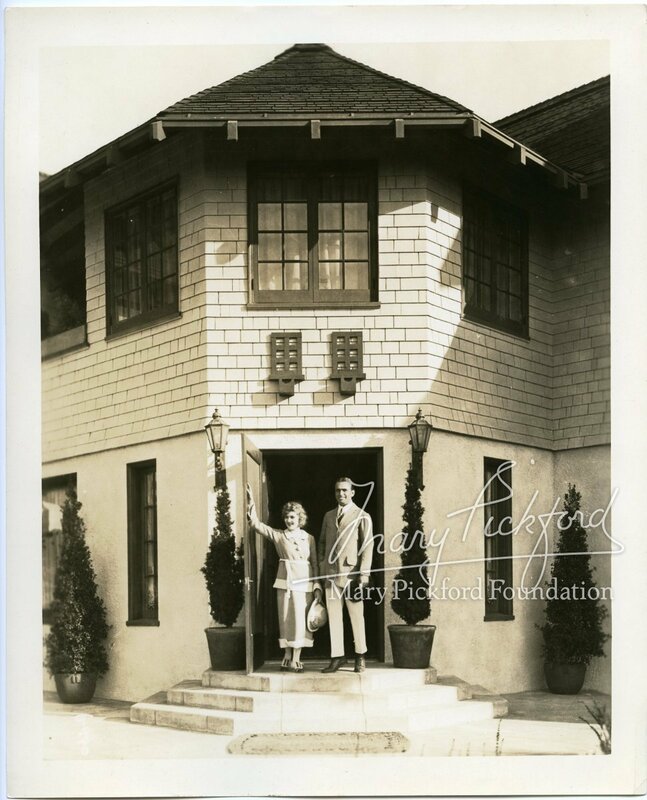 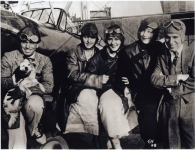 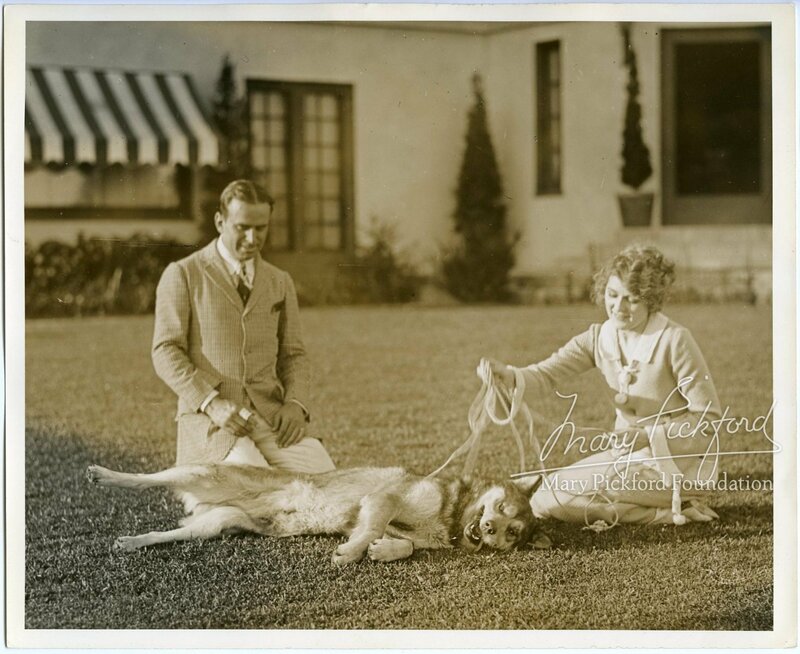 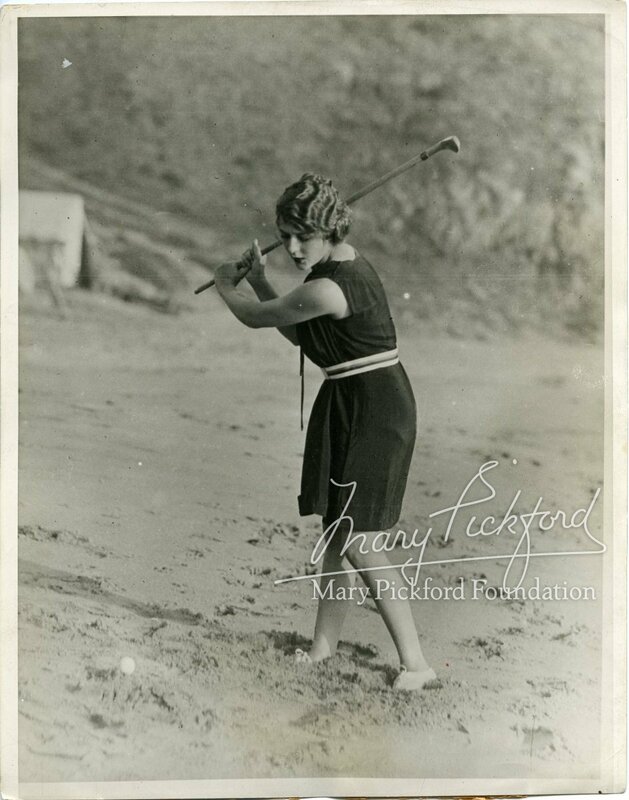 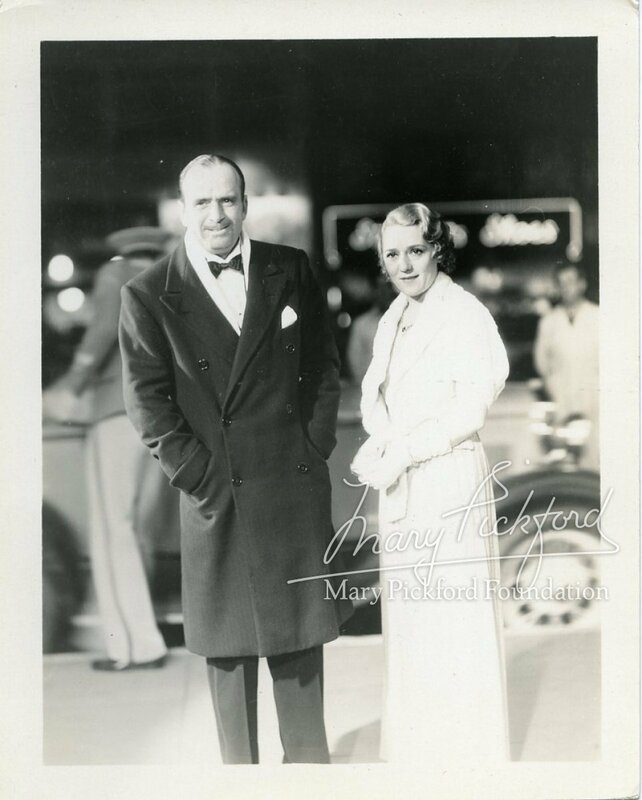 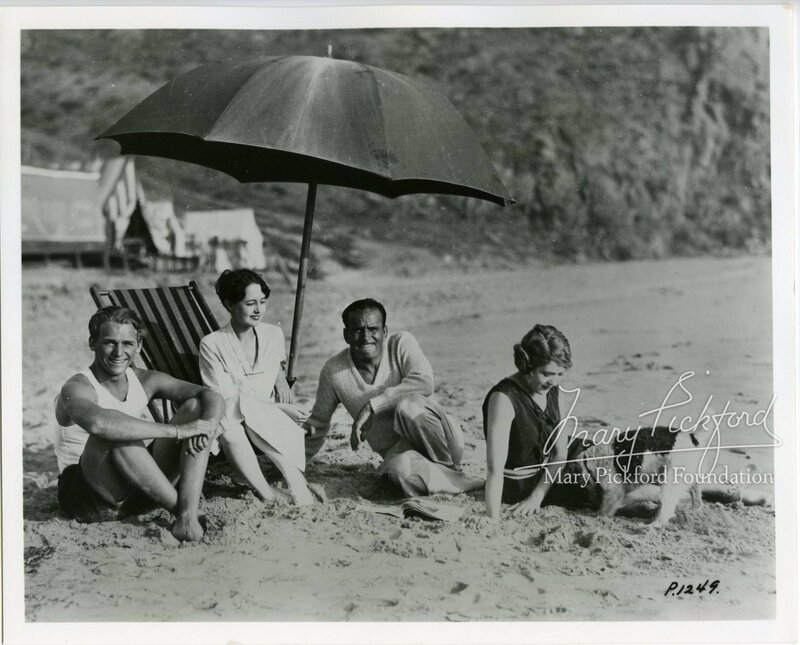 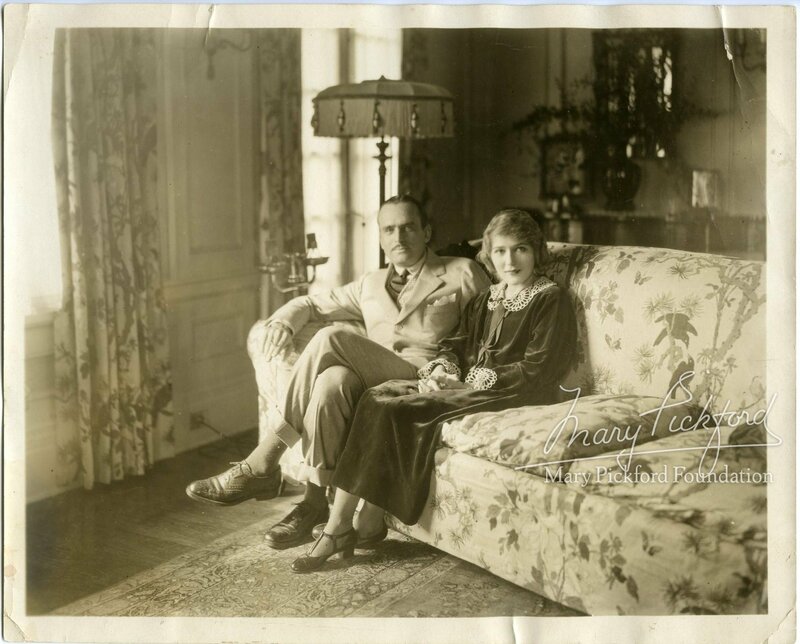 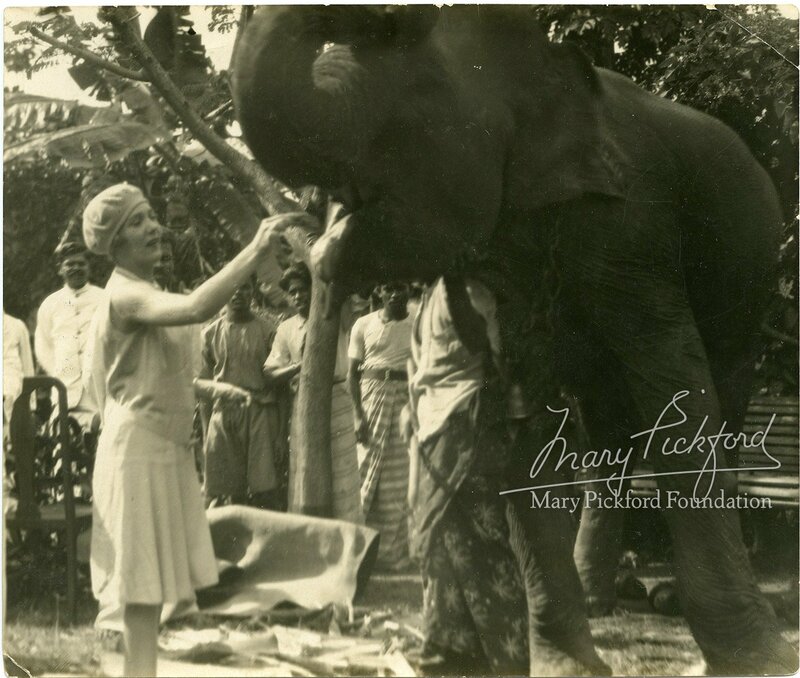 For more Mary Pickford memorabilia, please visit Rob Brooks’ extensive collection here.